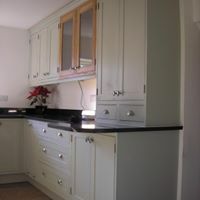 Please take some time to view our picture gallery. 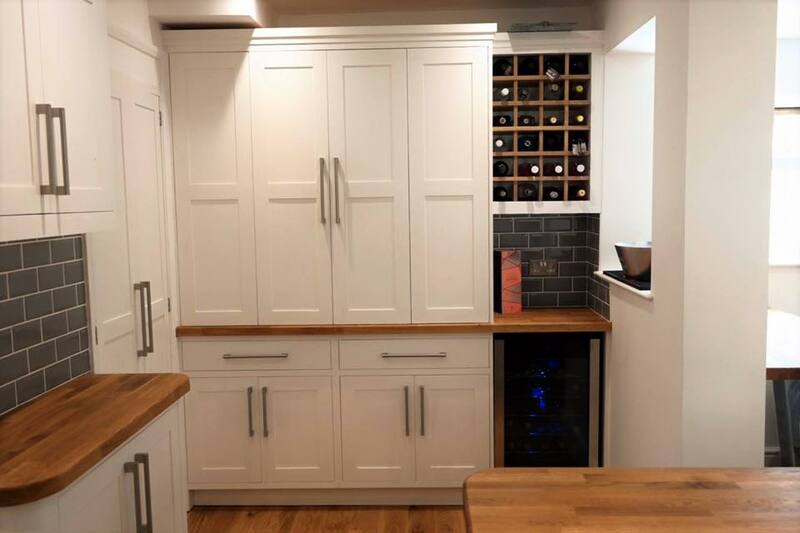 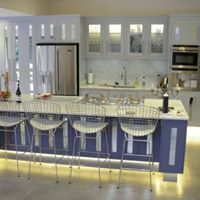 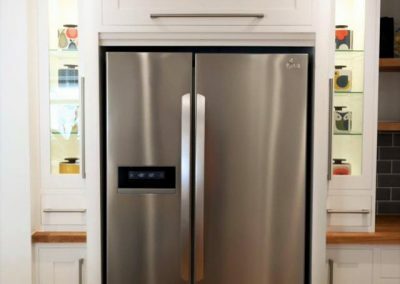 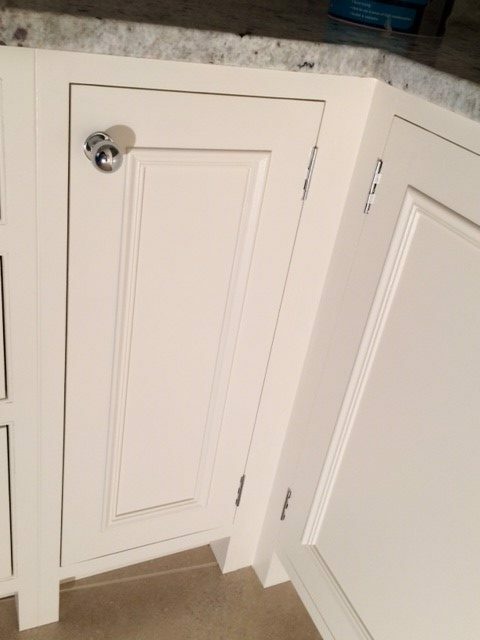 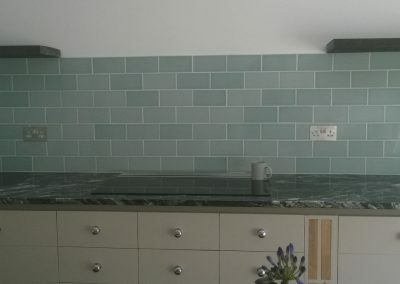 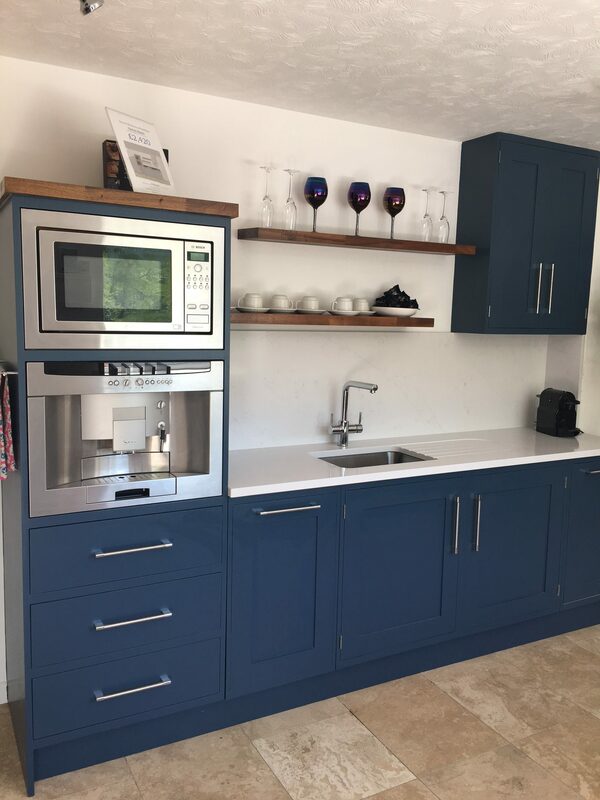 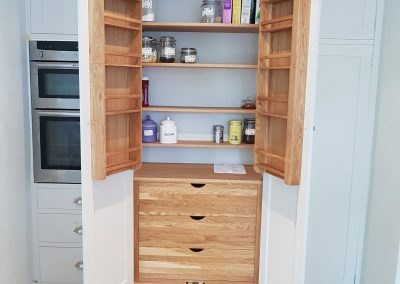 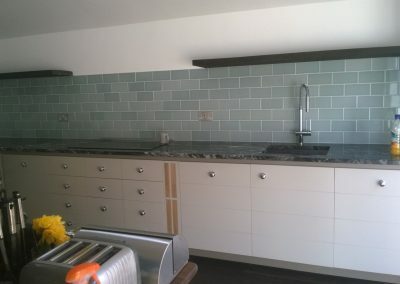 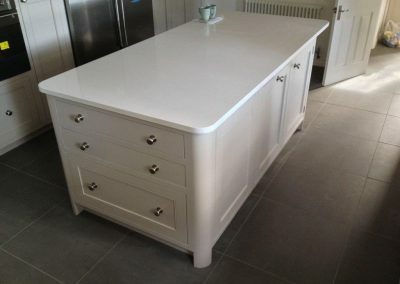 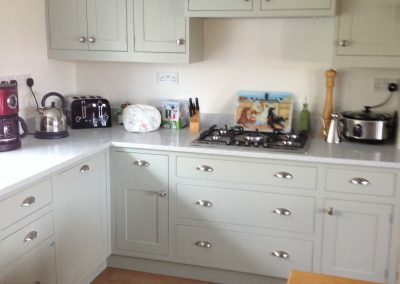 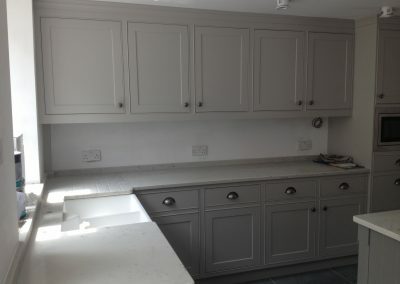 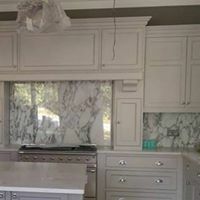 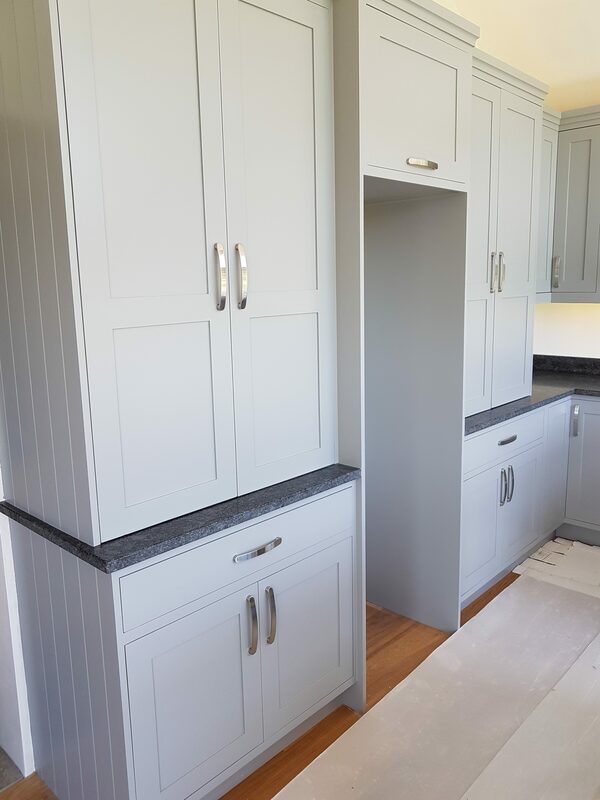 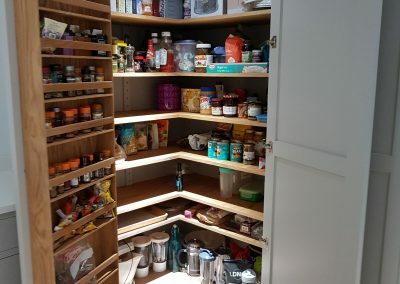 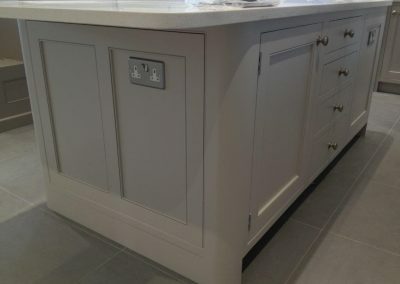 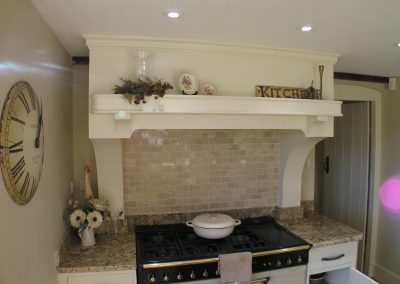 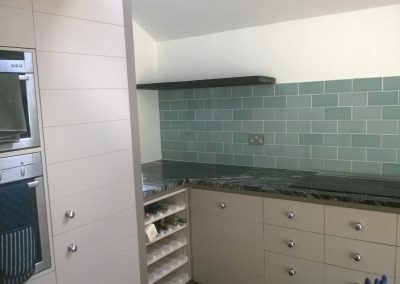 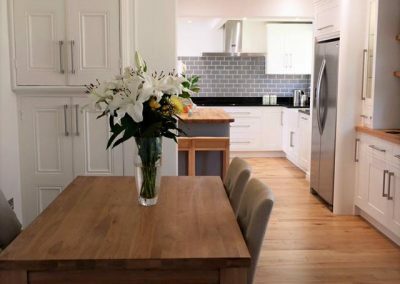 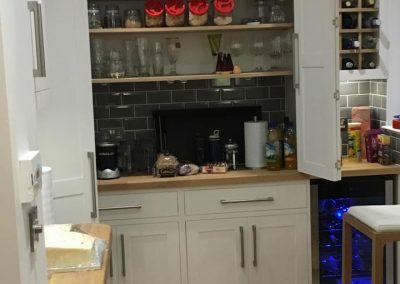 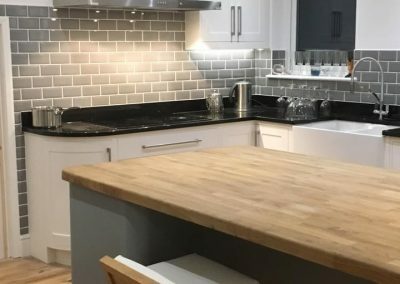 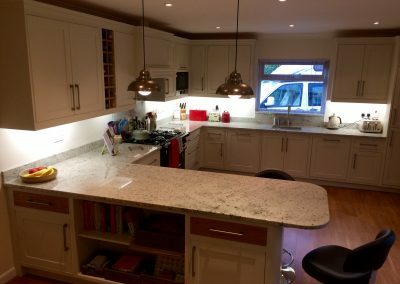 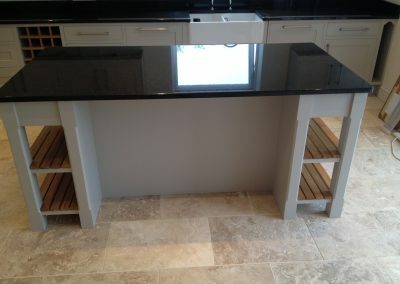 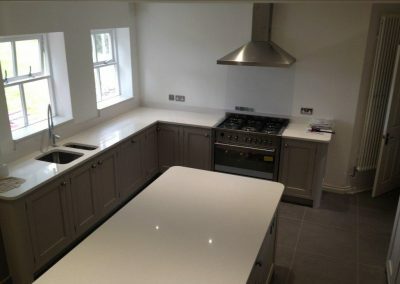 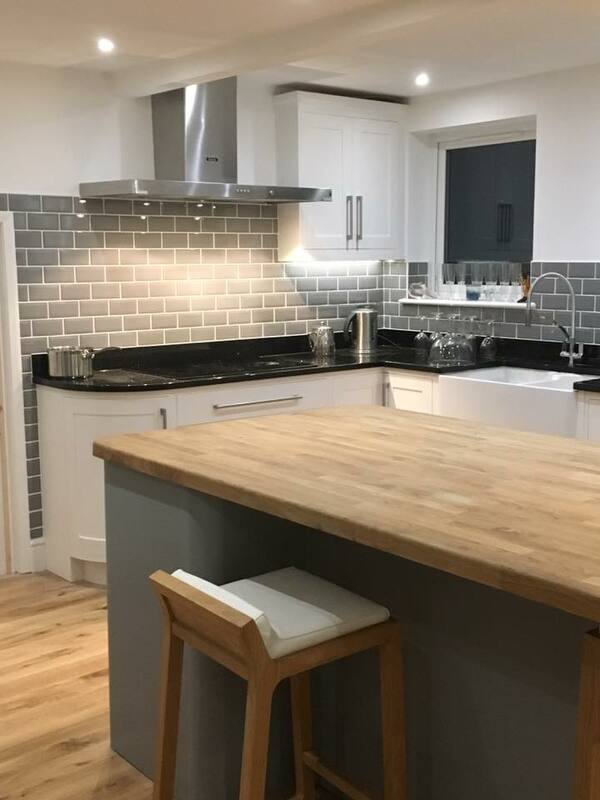 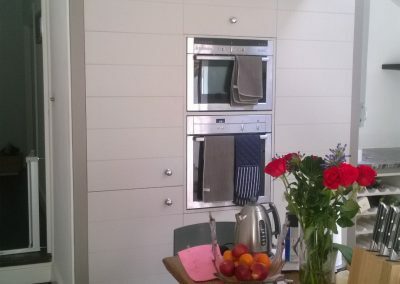 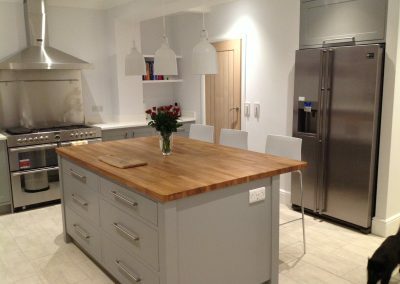 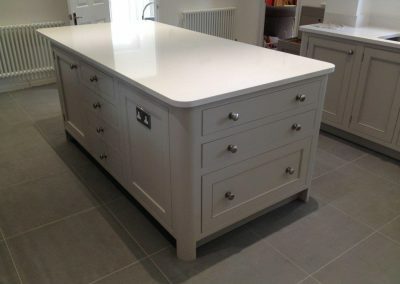 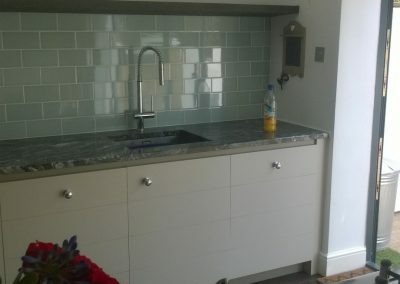 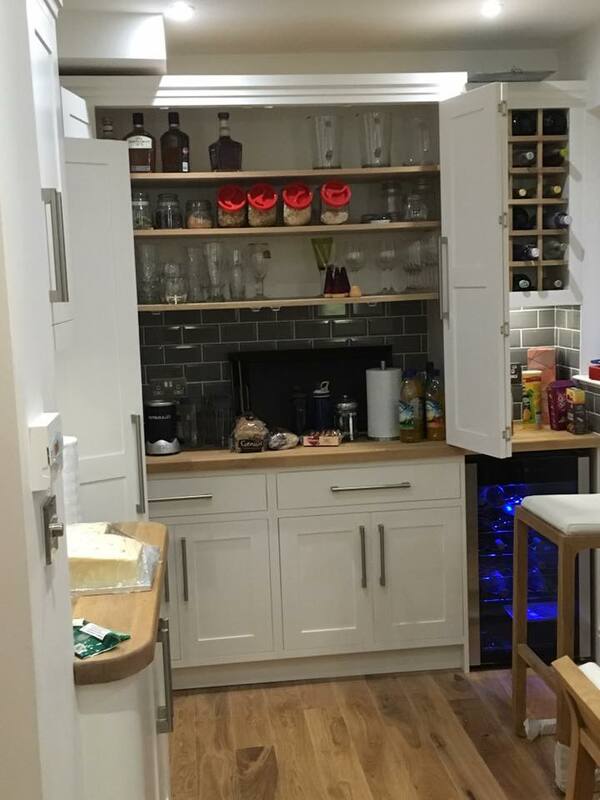 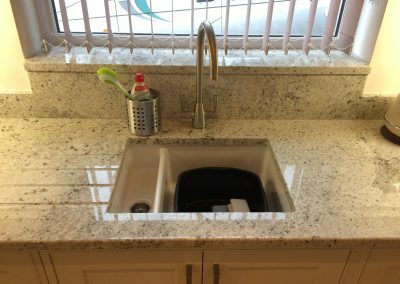 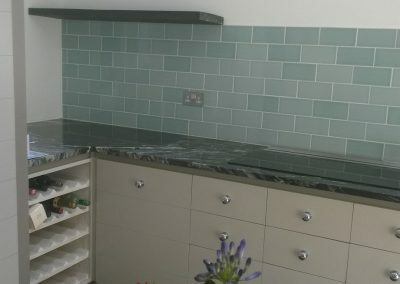 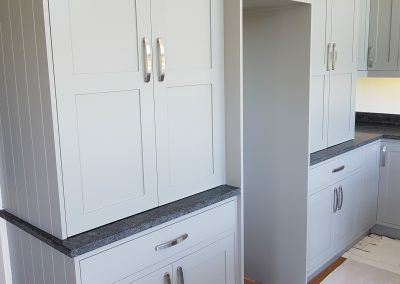 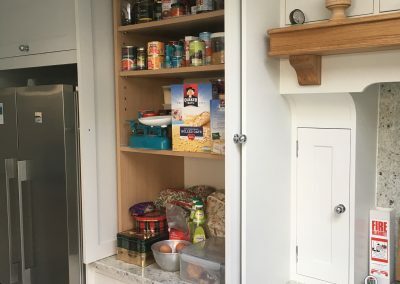 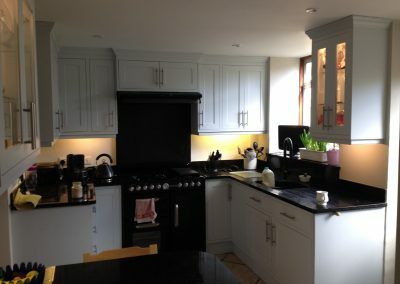 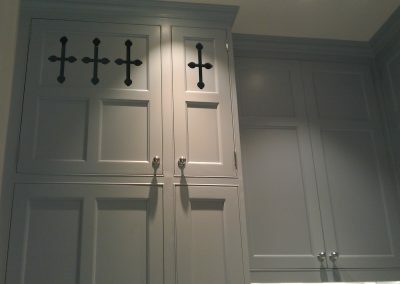 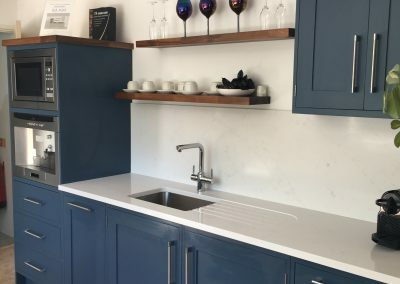 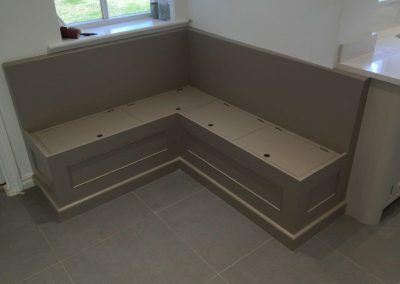 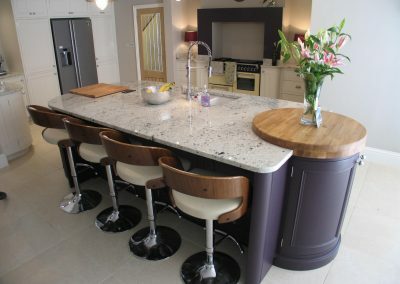 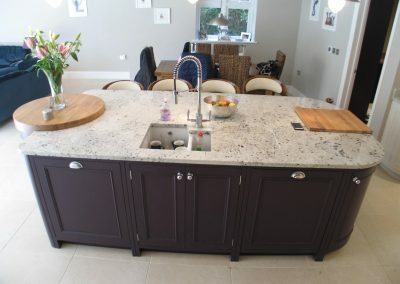 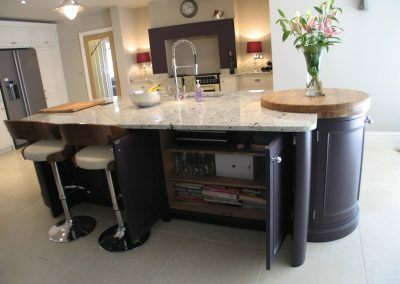 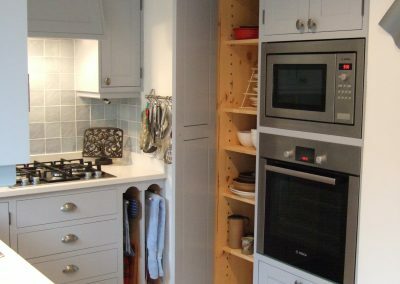 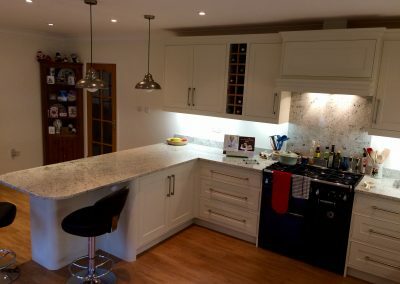 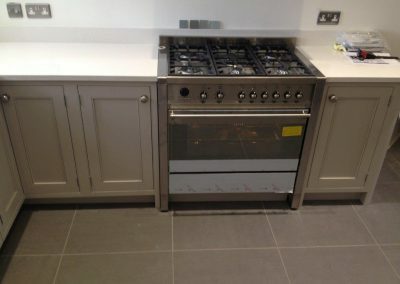 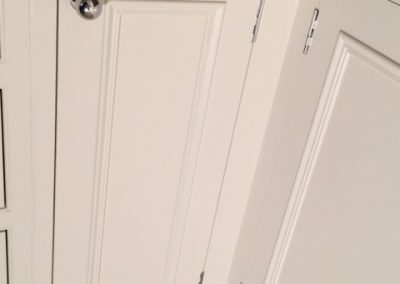 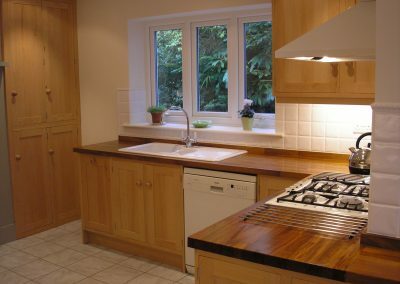 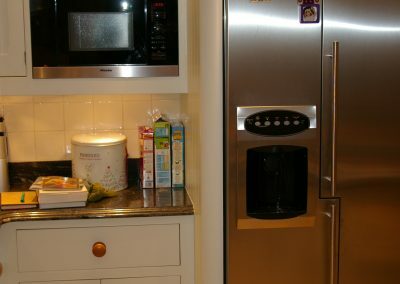 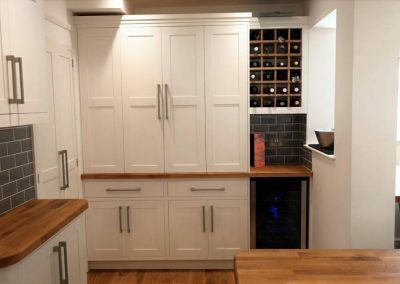 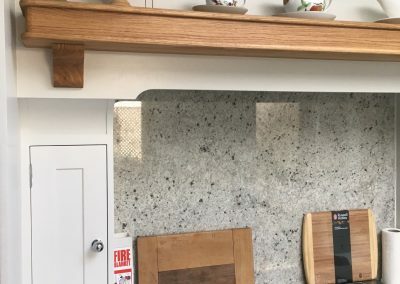 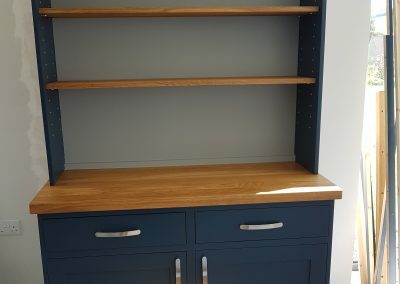 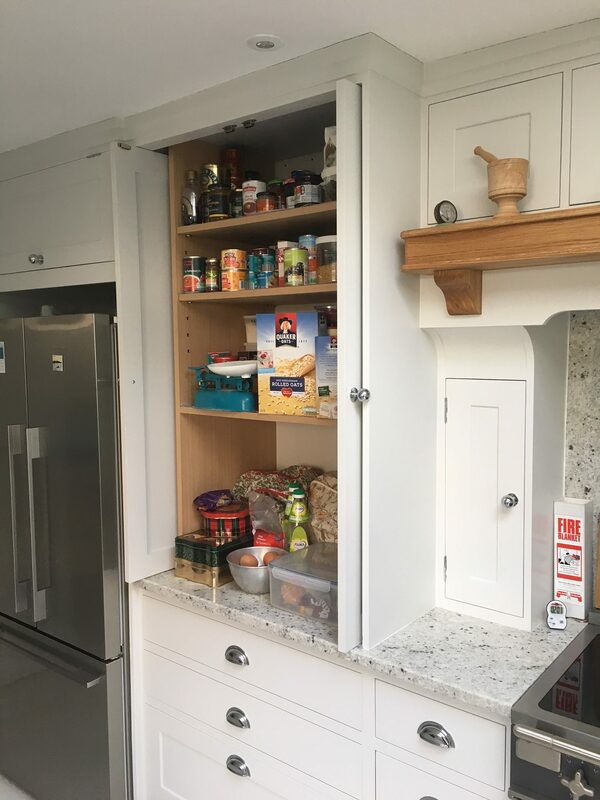 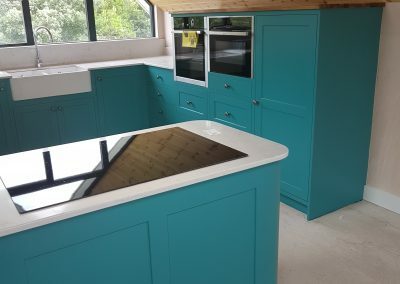 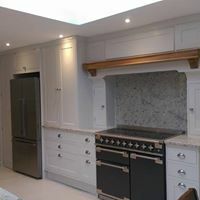 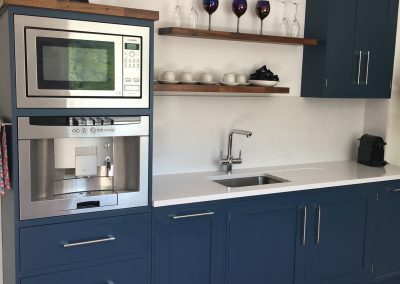 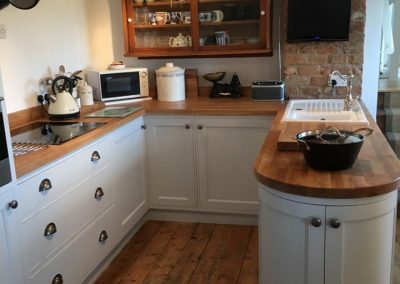 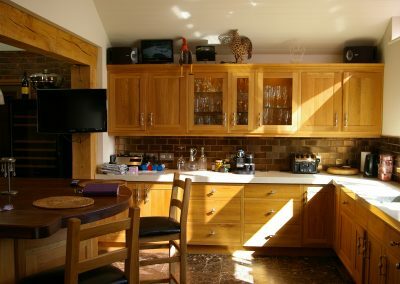 All these pictures are of real kitchens, that we have installed for our customers and as you will see, no two kitchens look alike, we really will design a unique kitchen, just for you. 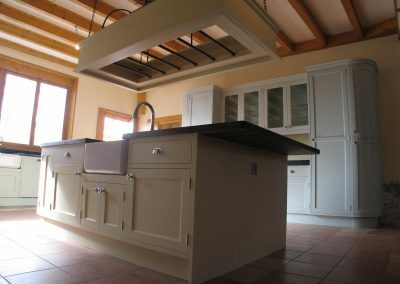 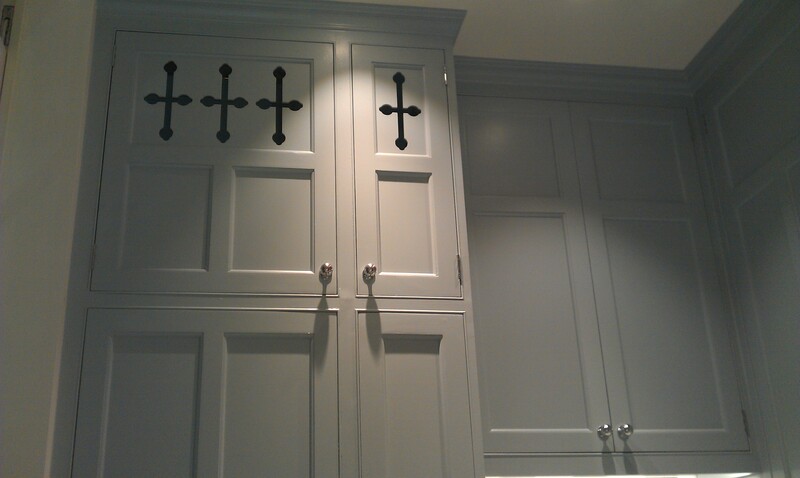 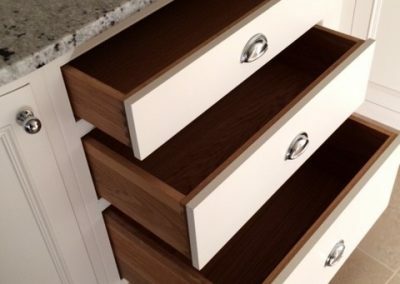 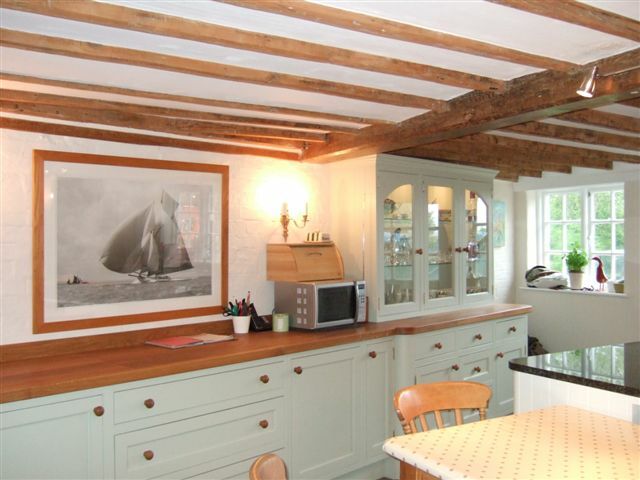 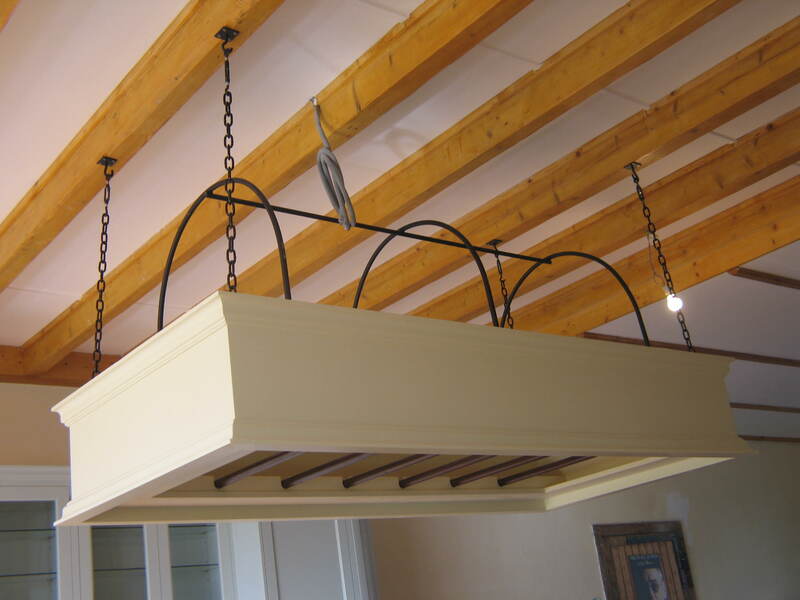 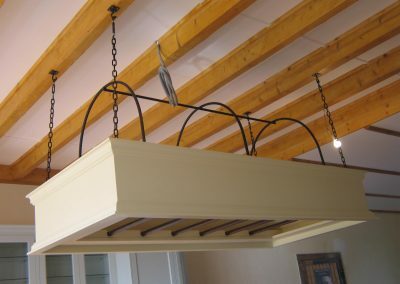 There are three galleries, “Painted”, “Wooden” and “Kitchen Ideas” that will hopefully give you some new ideas. 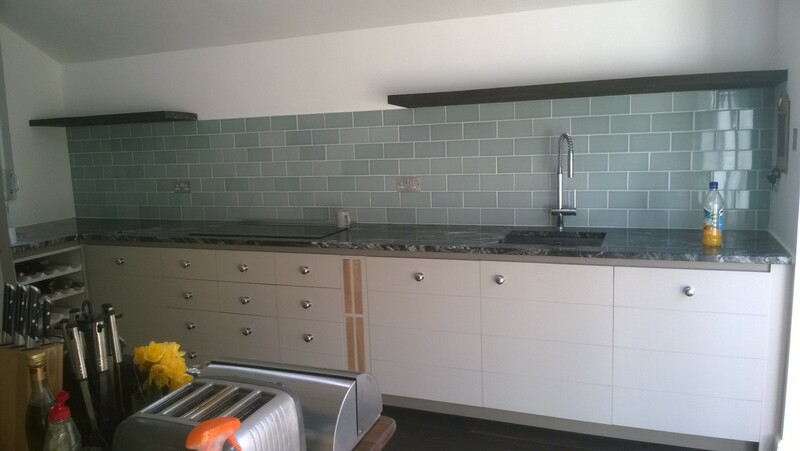 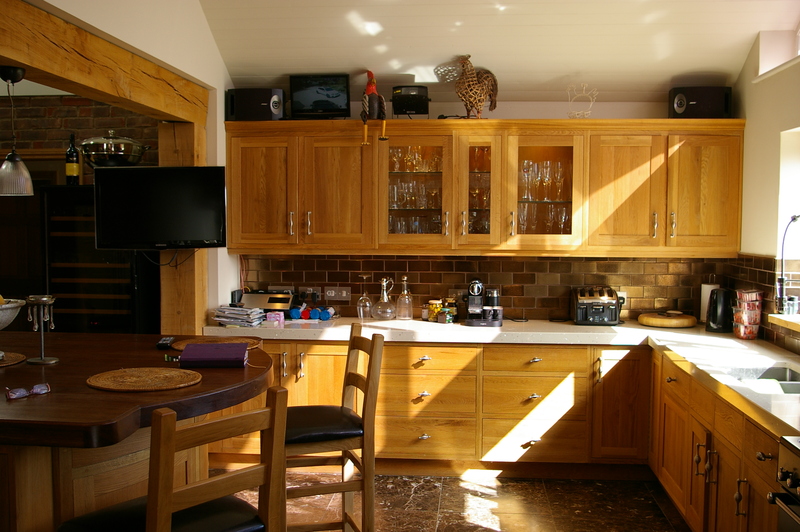 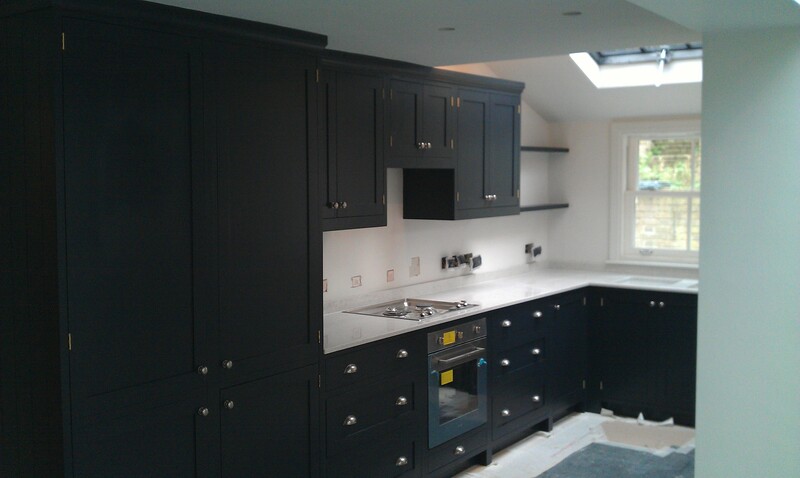 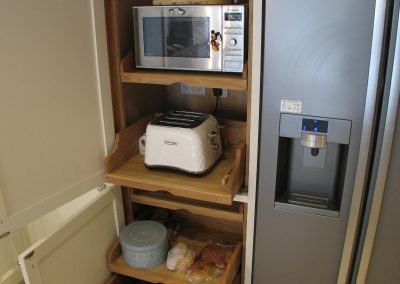 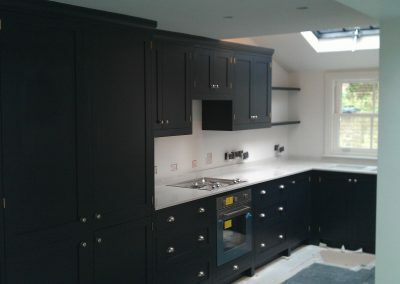 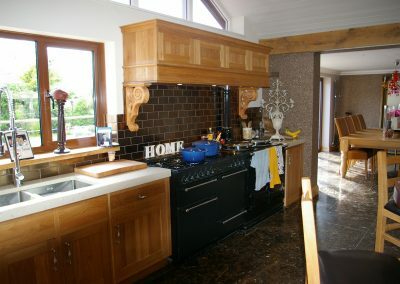 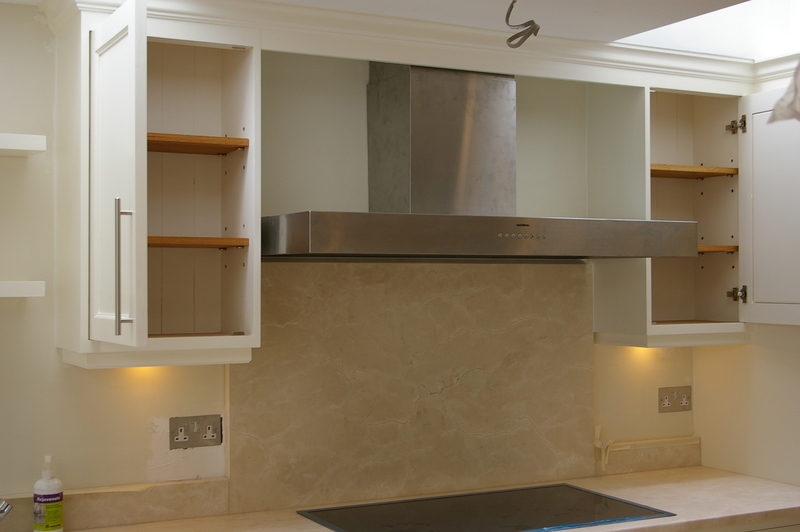 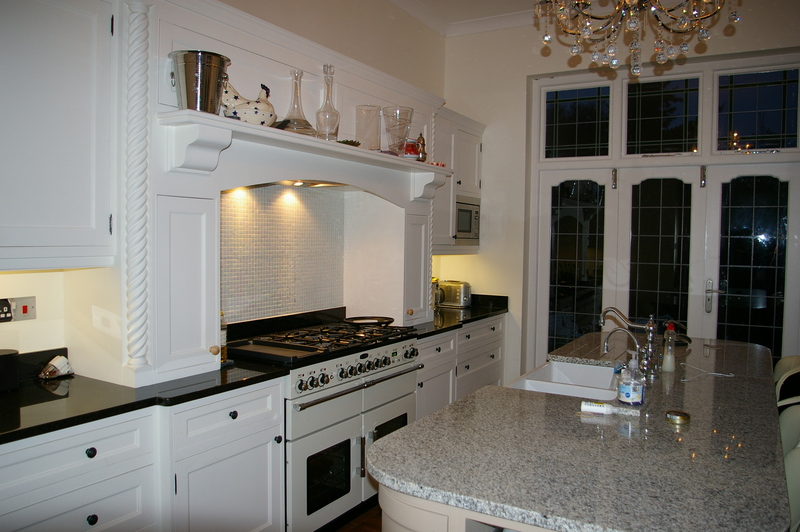 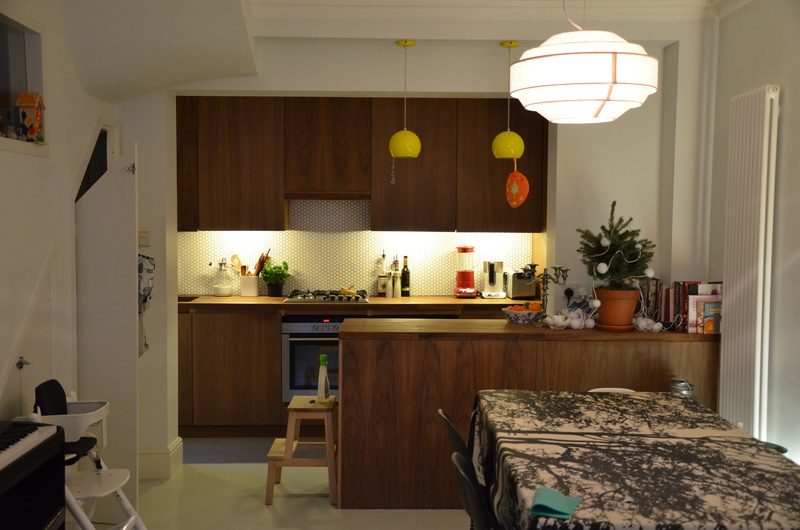 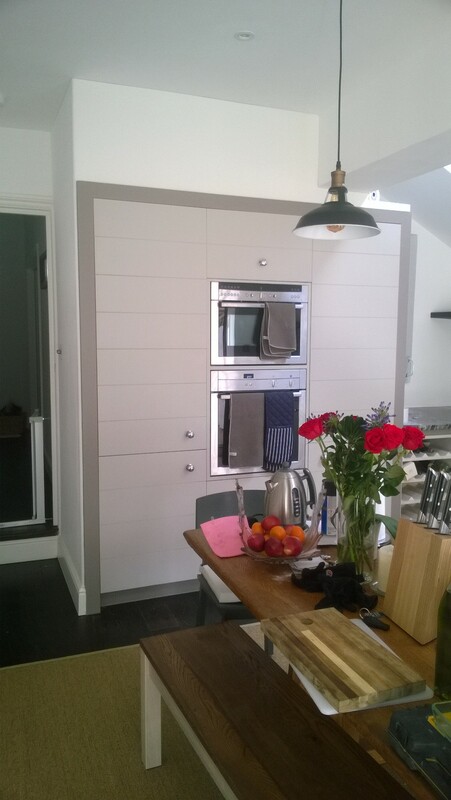 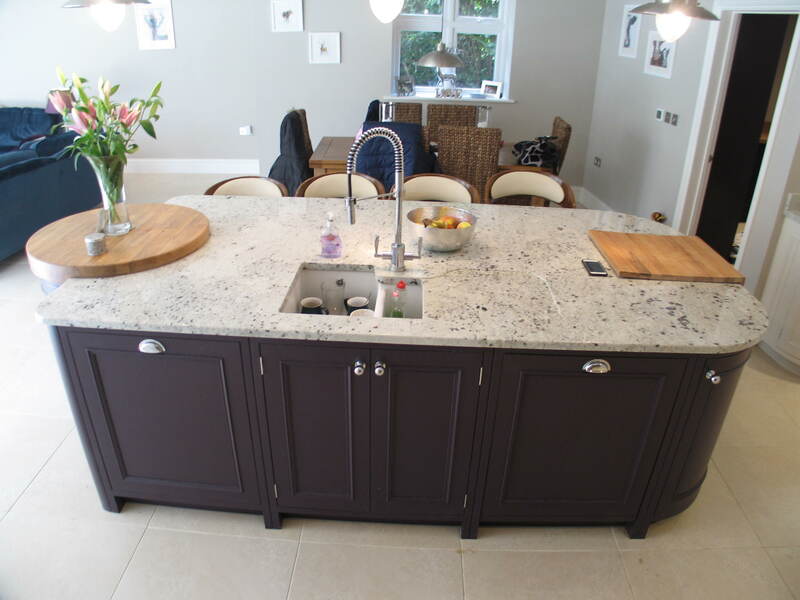 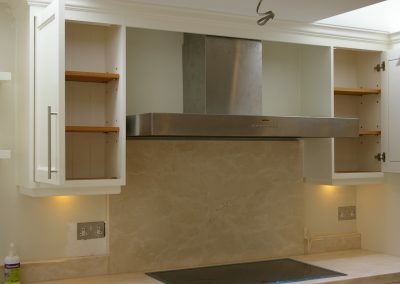 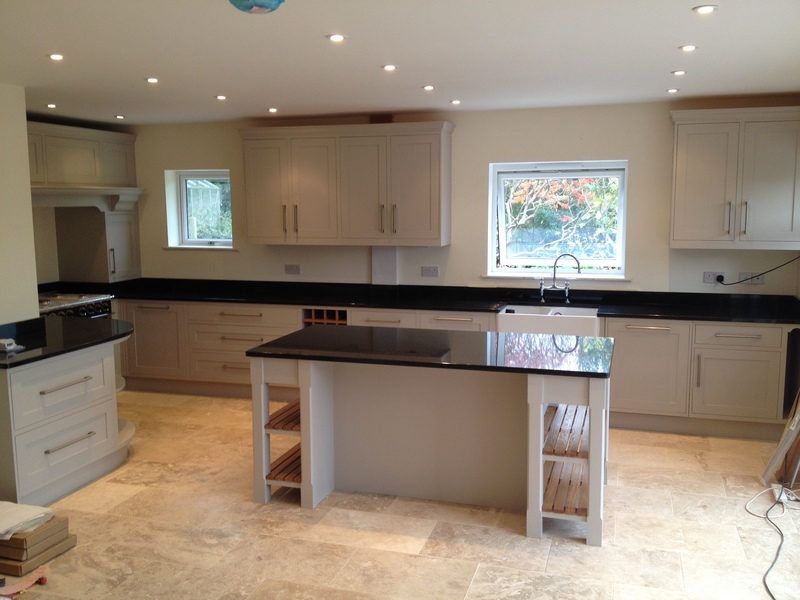 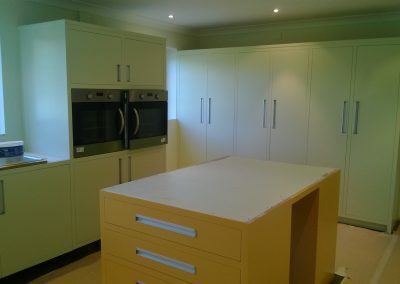 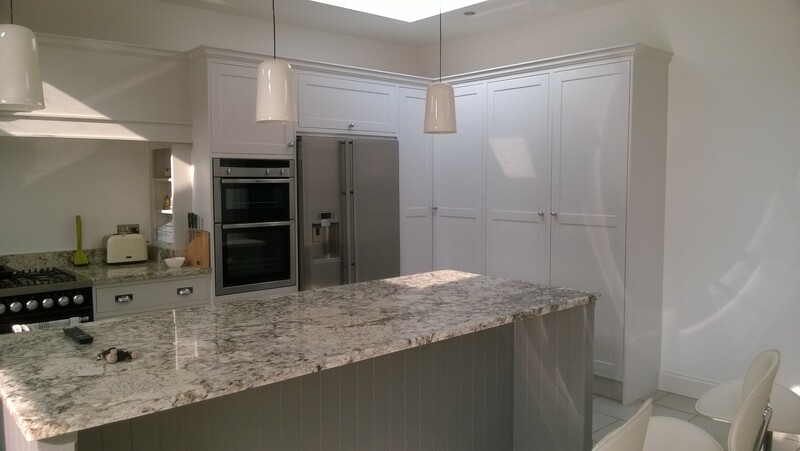 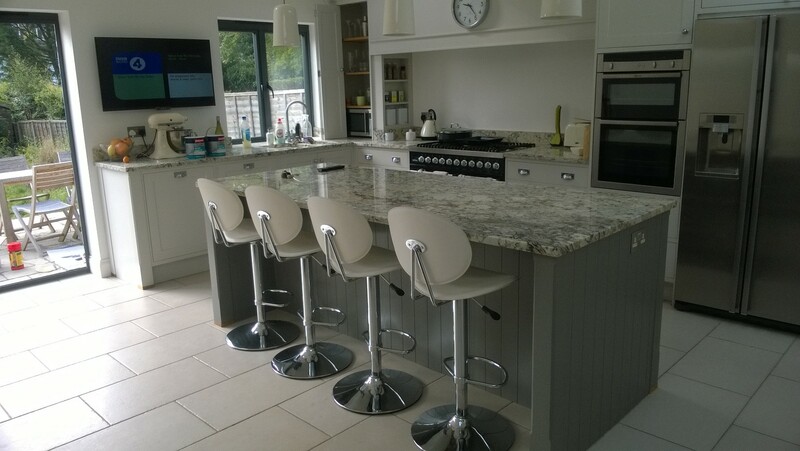 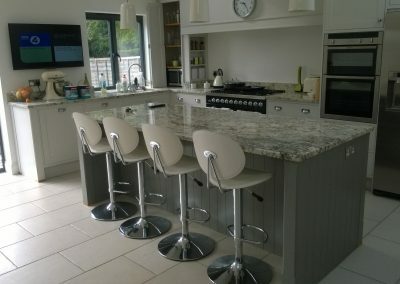 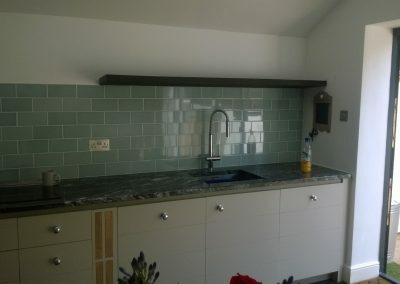 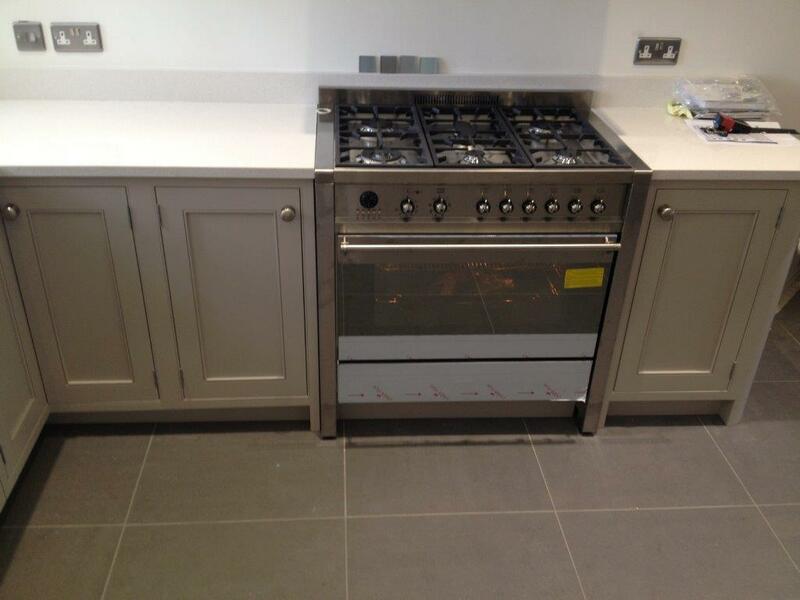 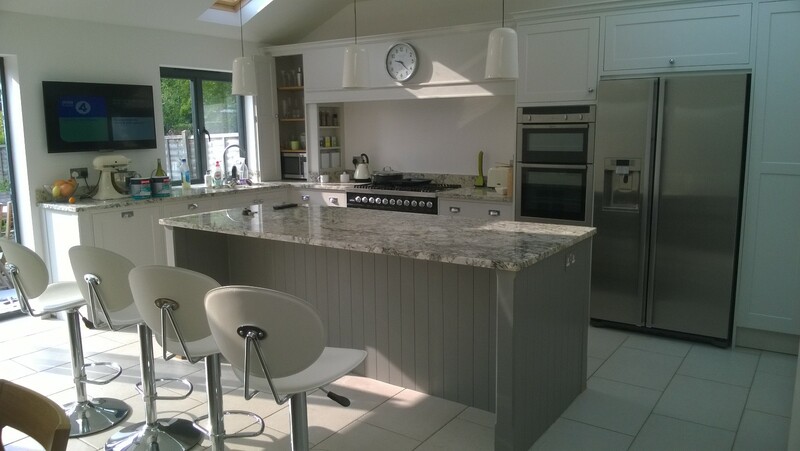 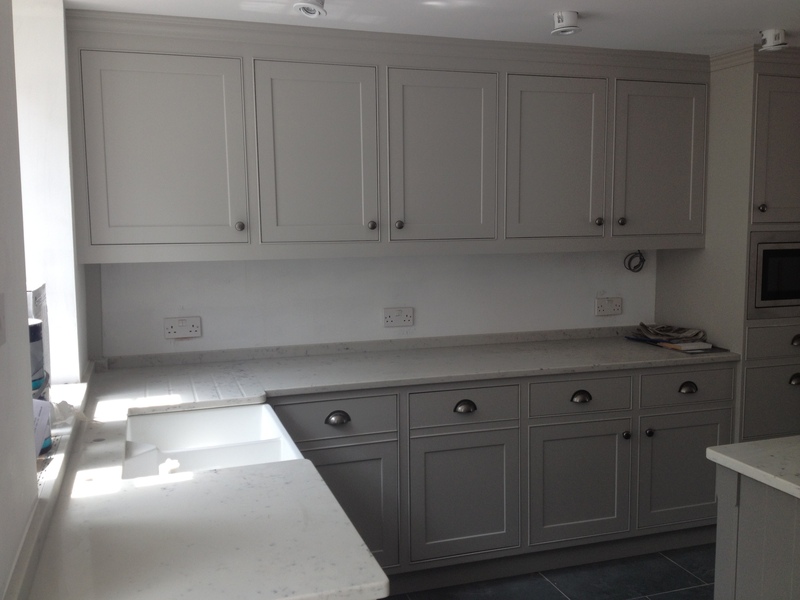 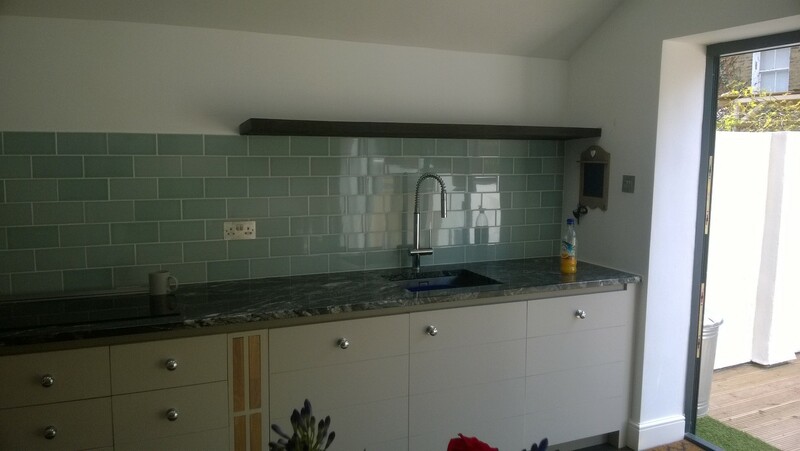 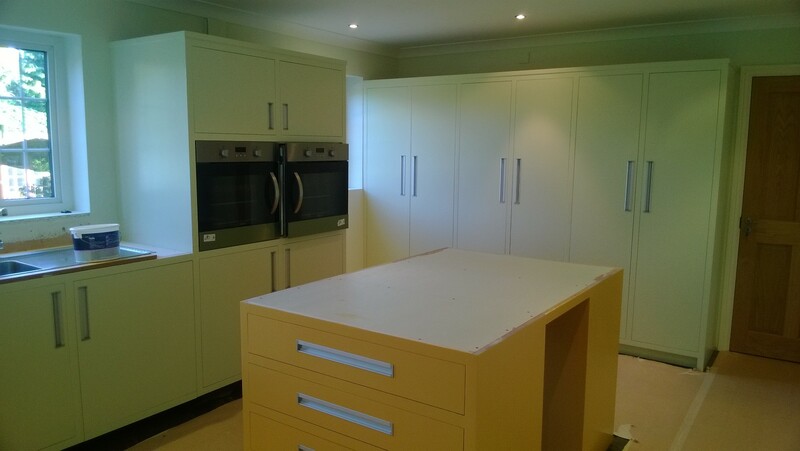 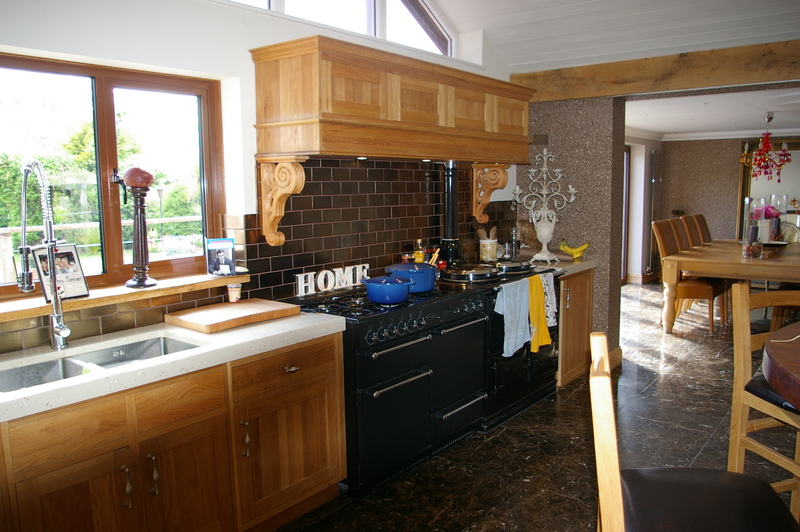 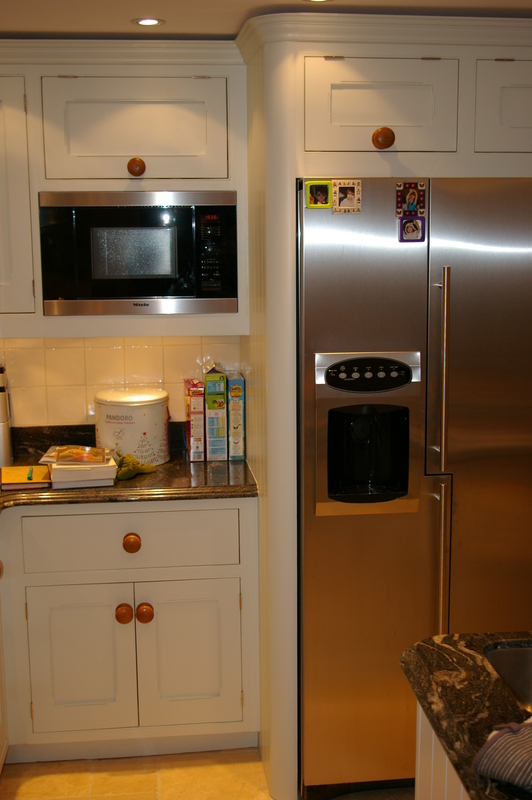 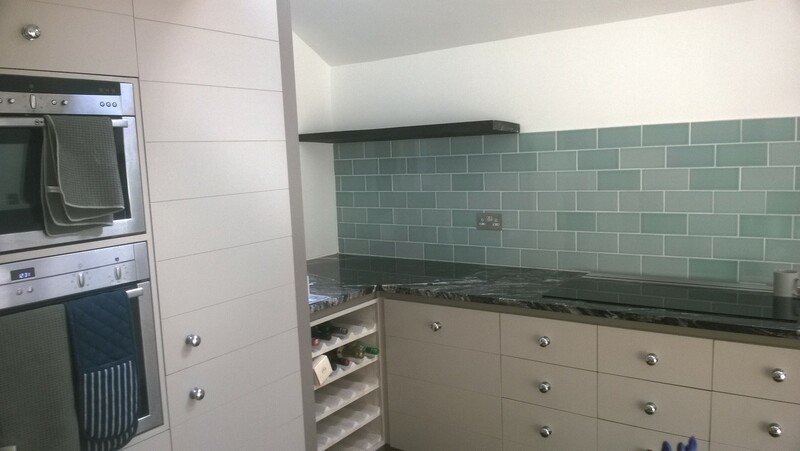 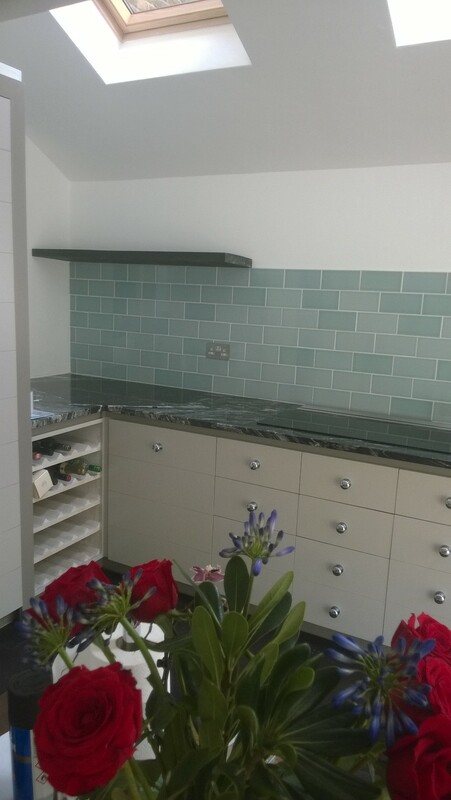 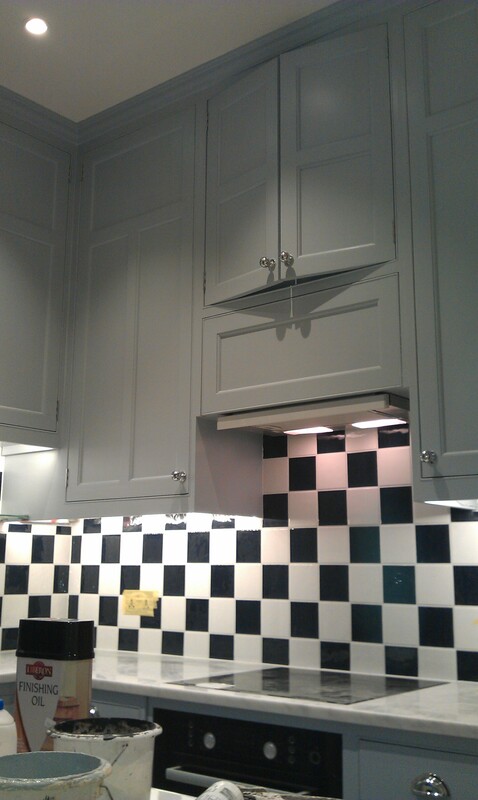 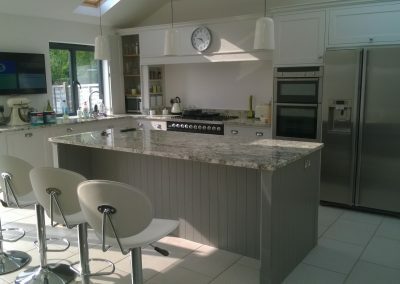 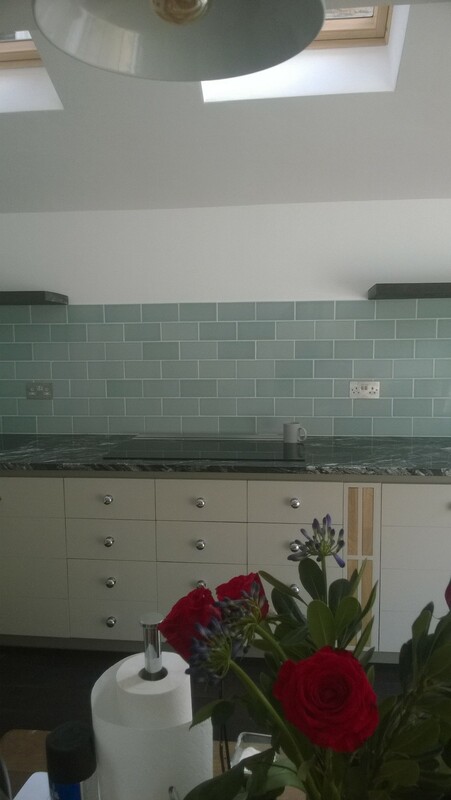 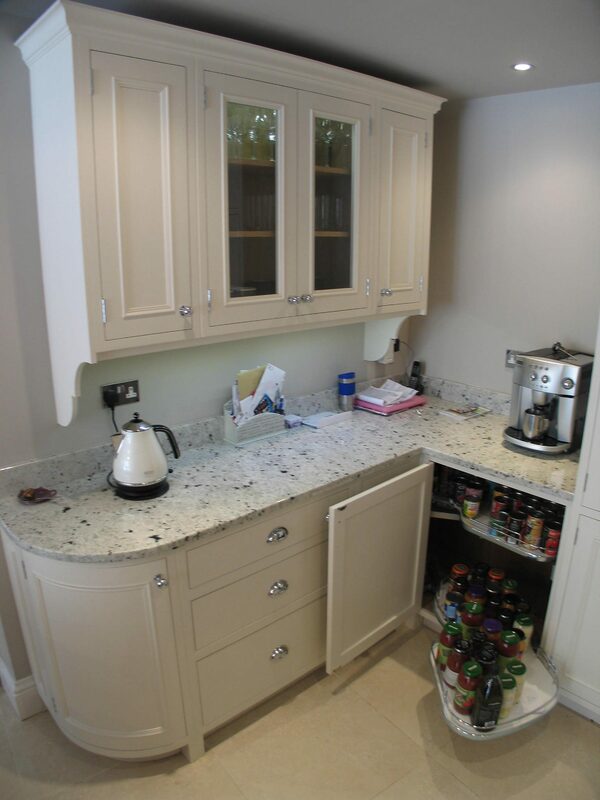 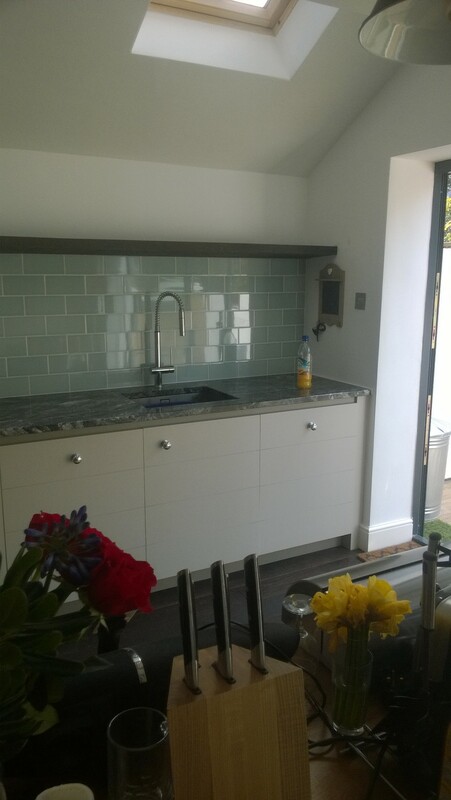 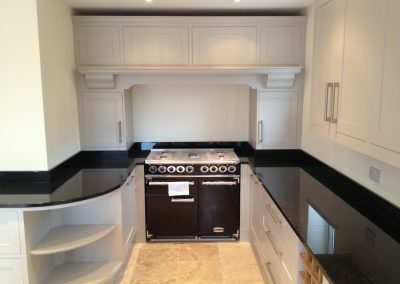 We are constantly updating our gallery with our latest Kitchens. 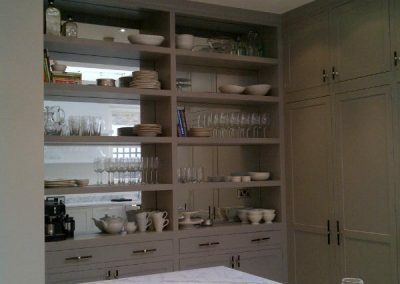 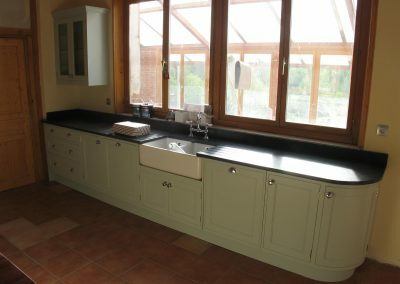 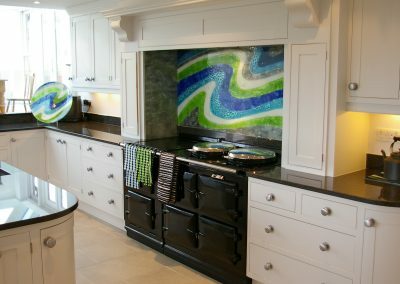 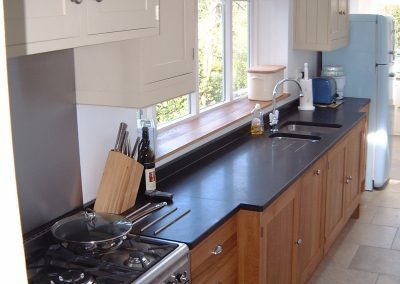 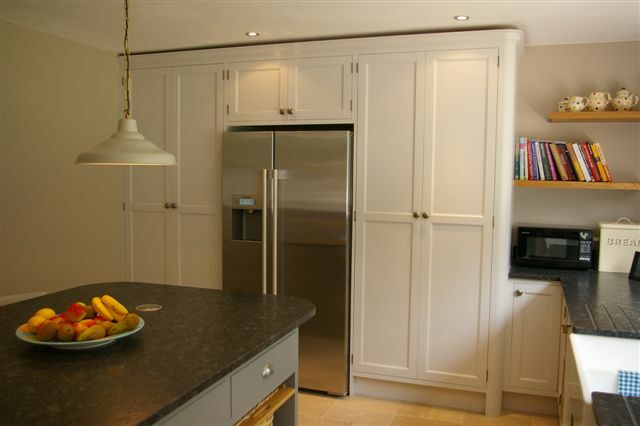 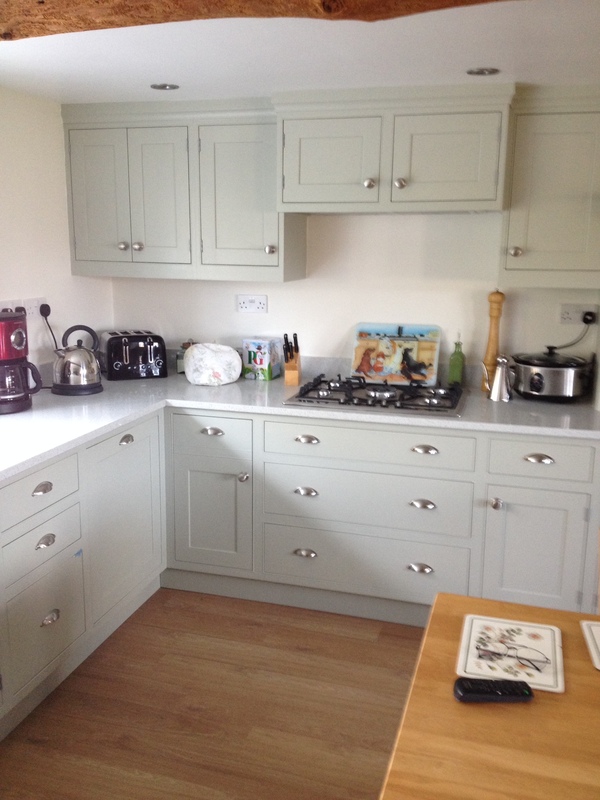 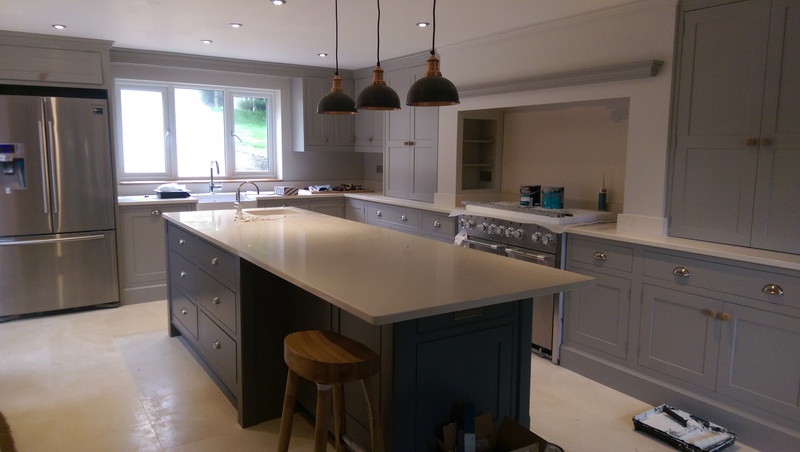 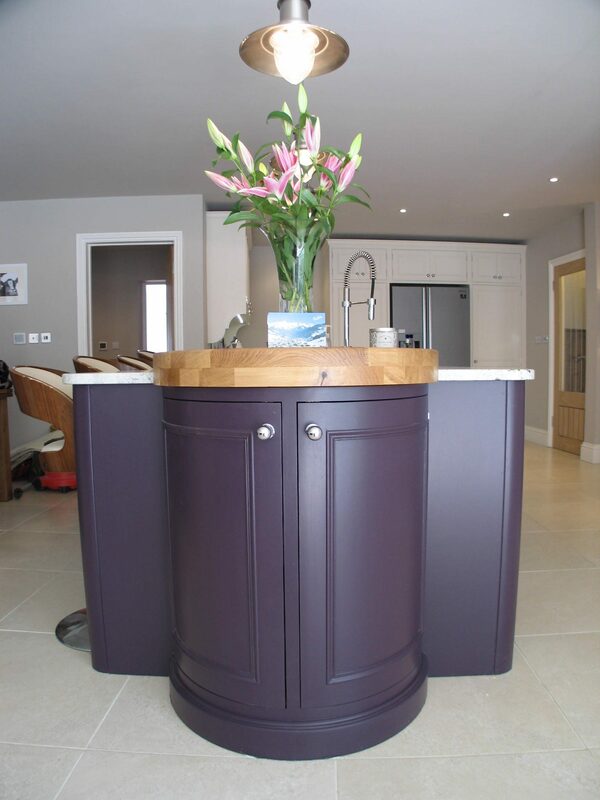 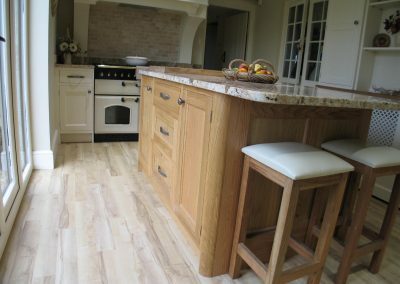 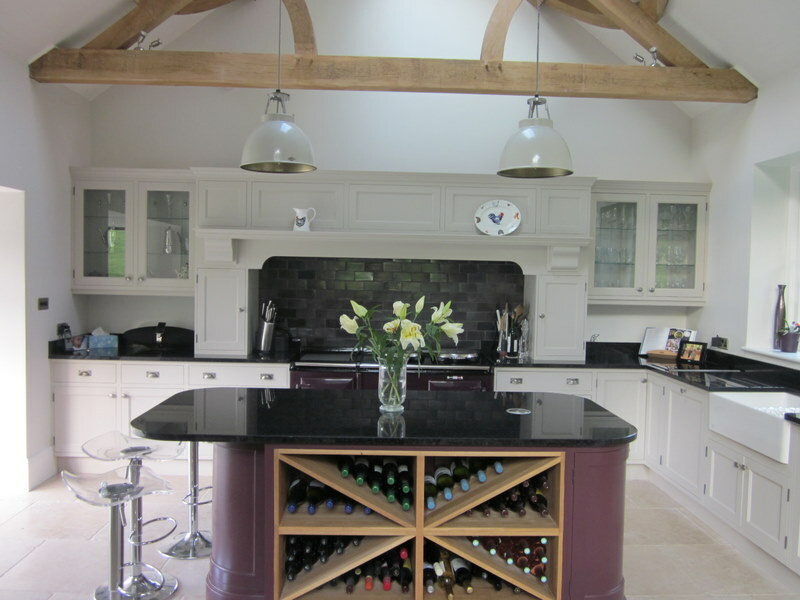 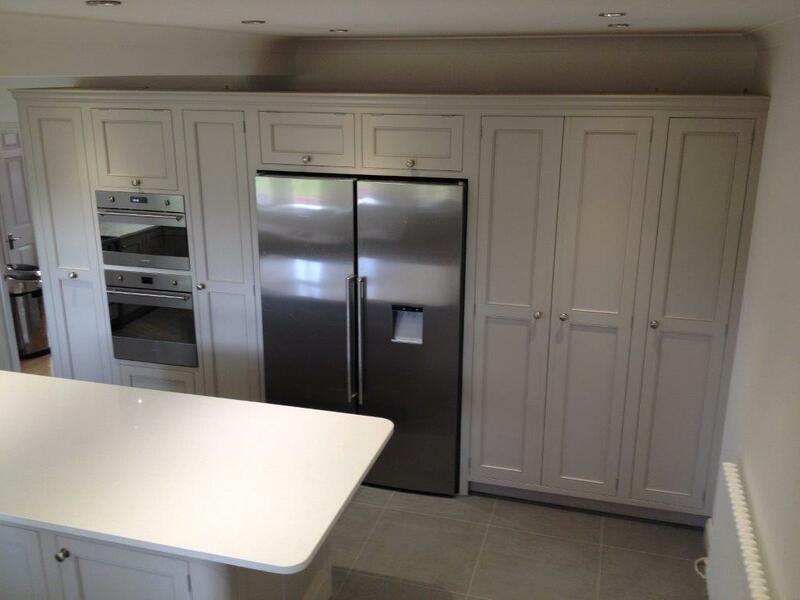 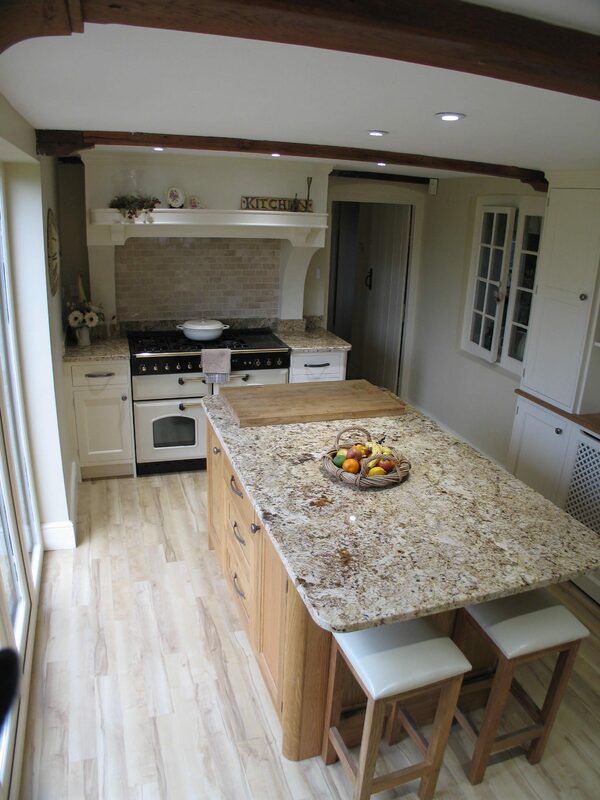 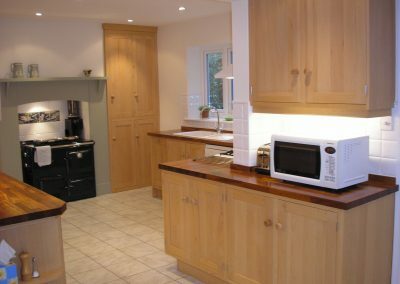 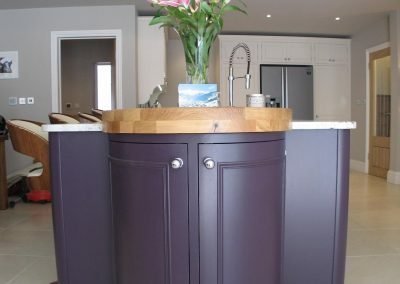 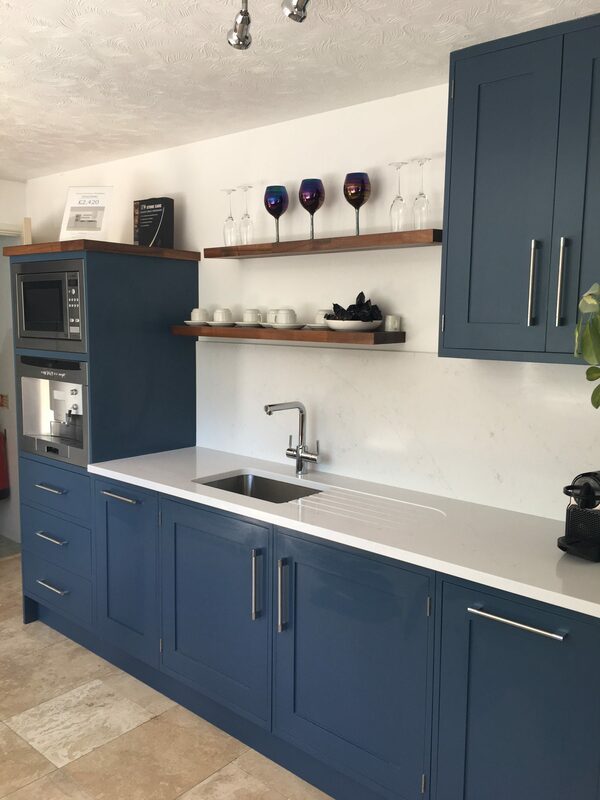 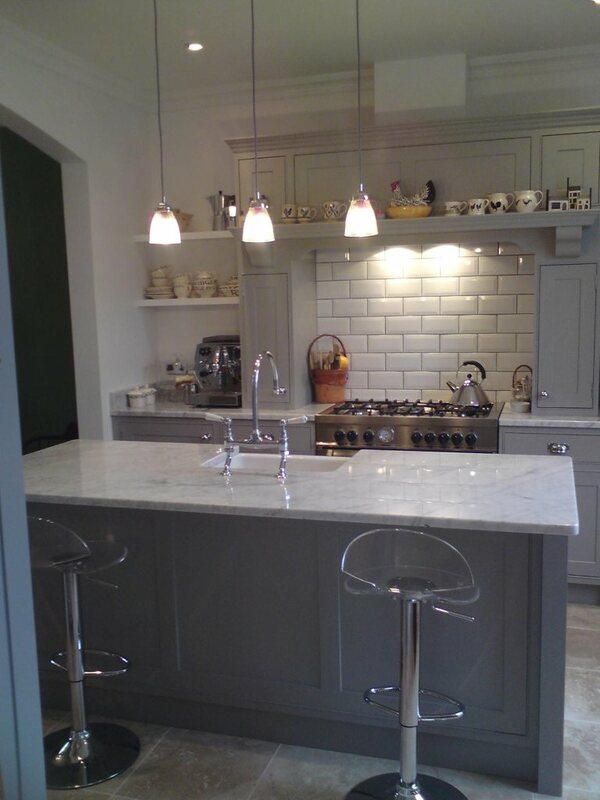 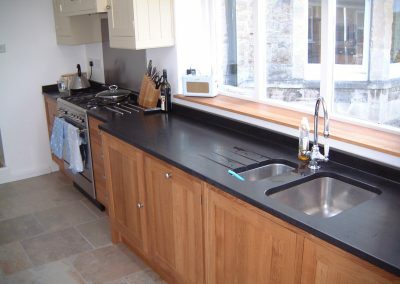 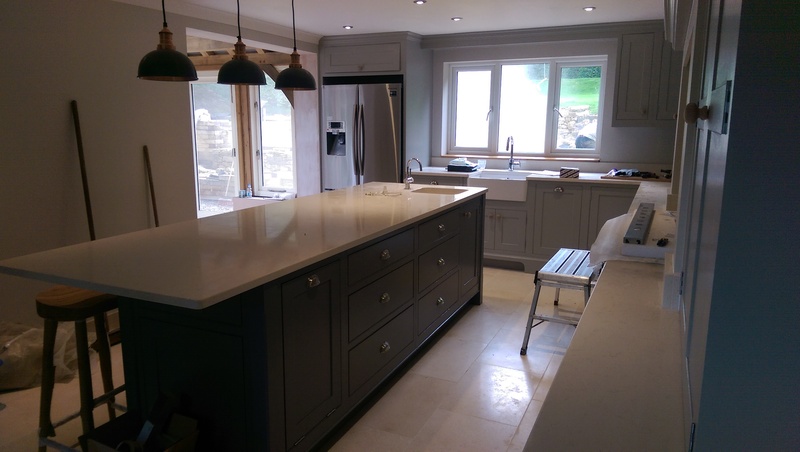 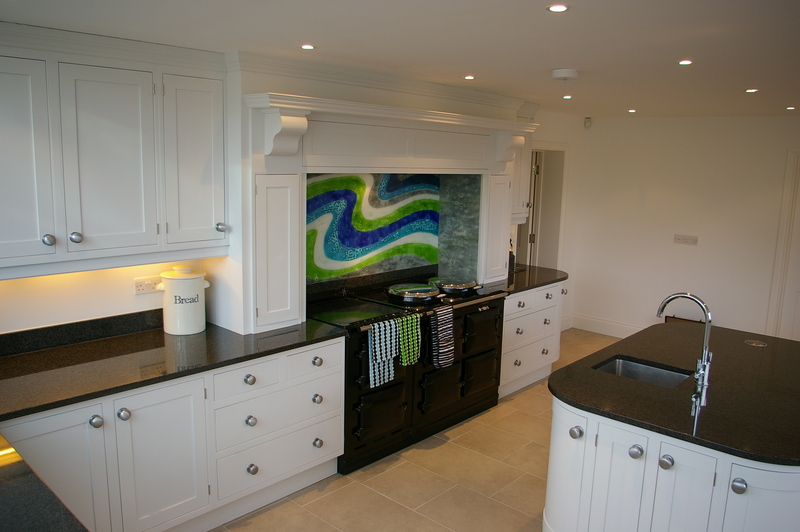 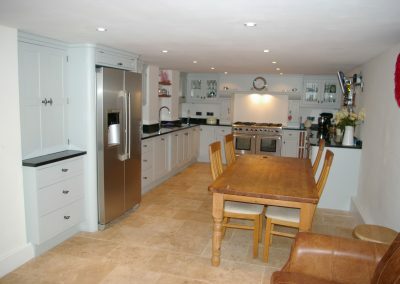 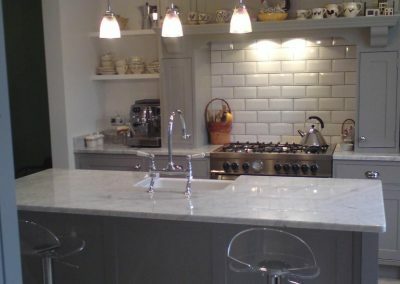 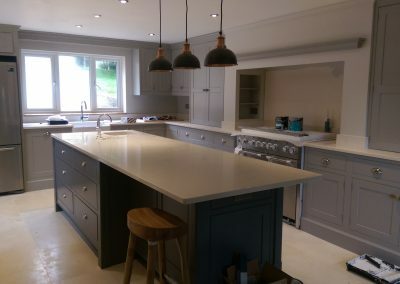 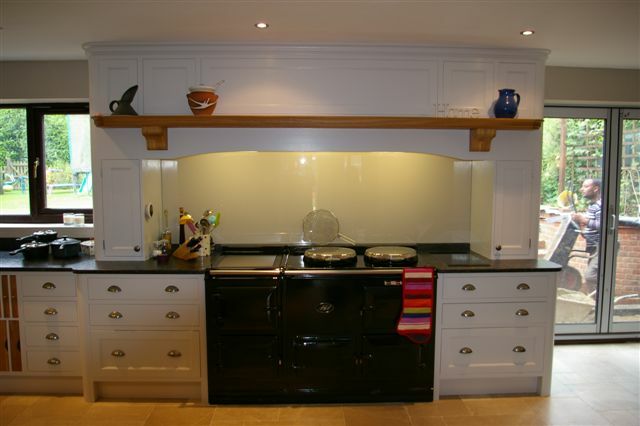 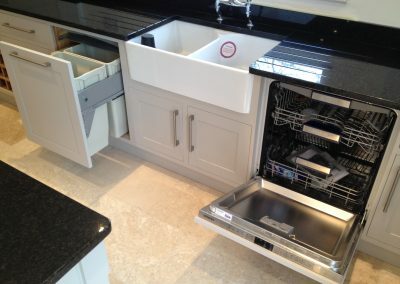 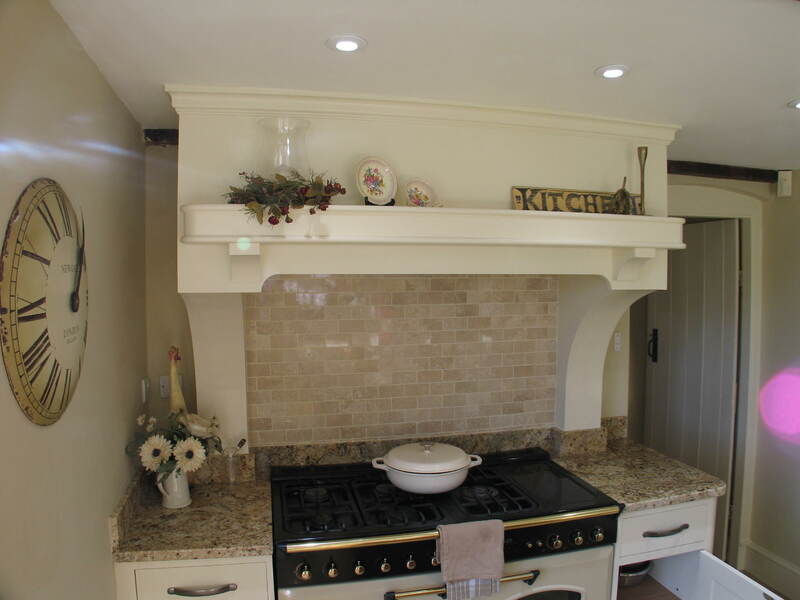 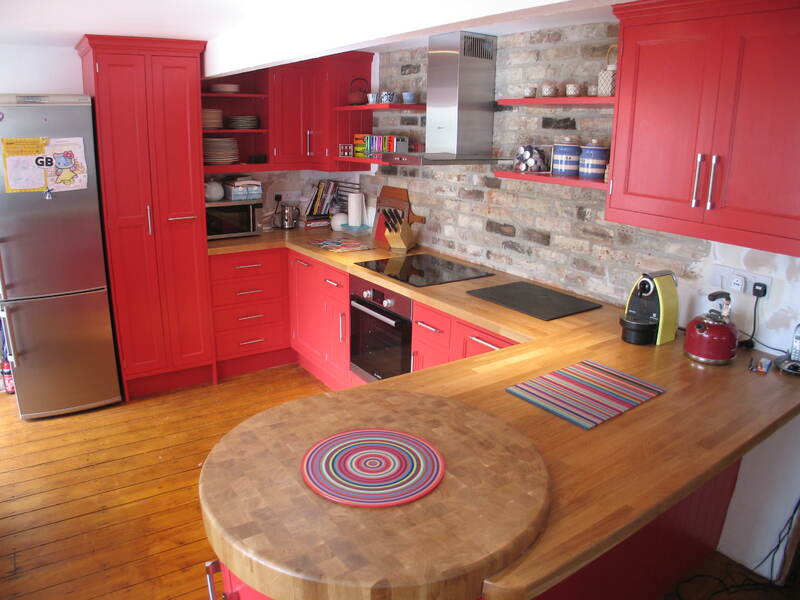 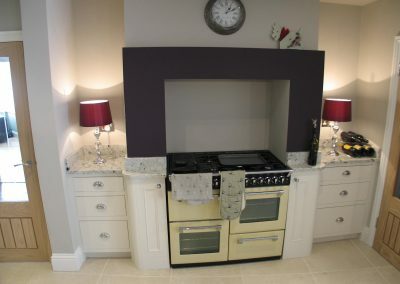 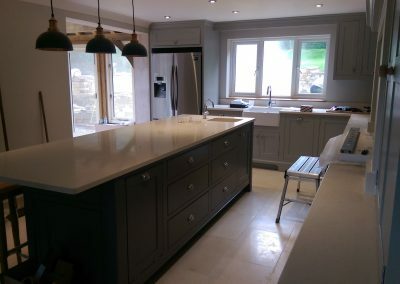 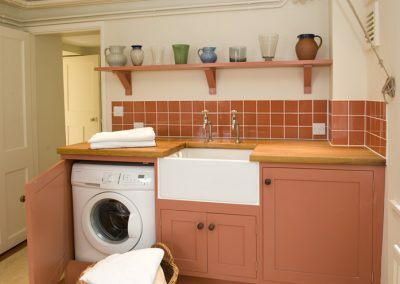 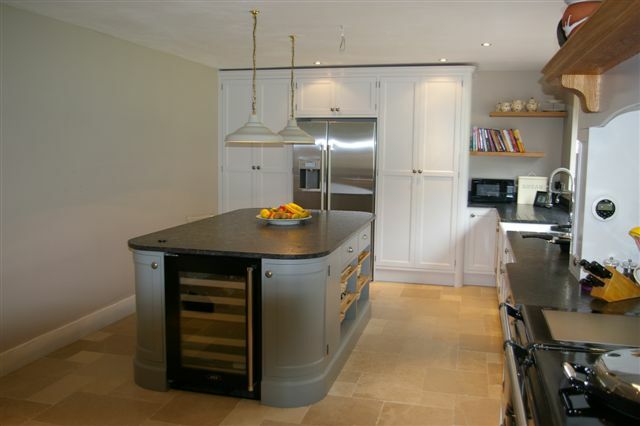 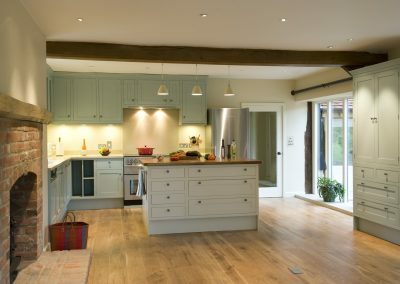 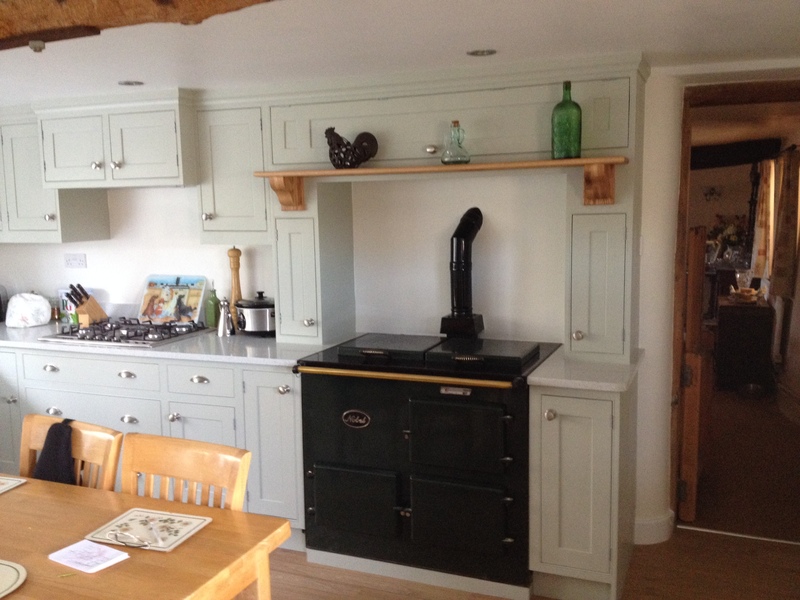 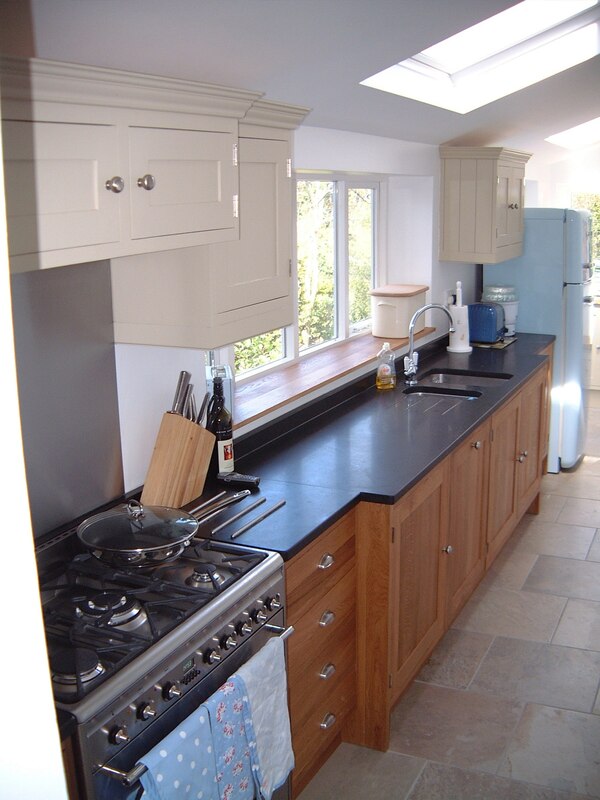 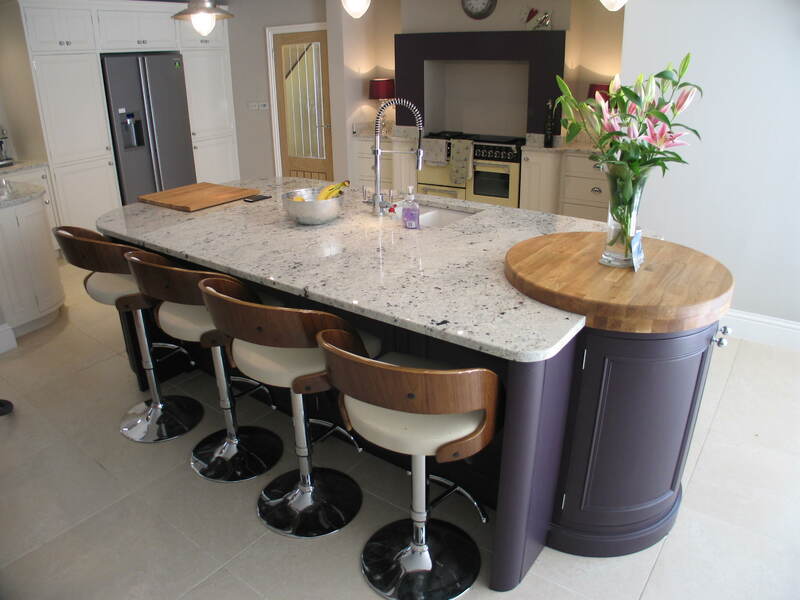 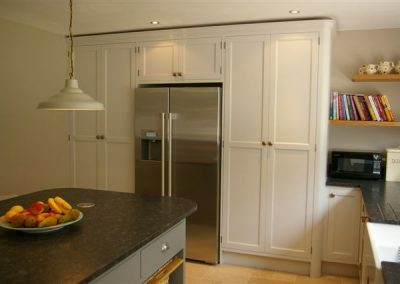 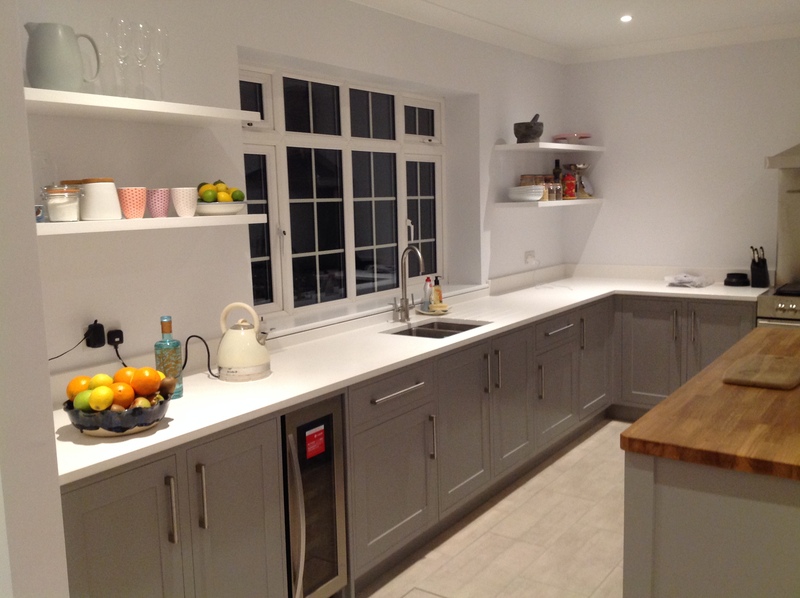 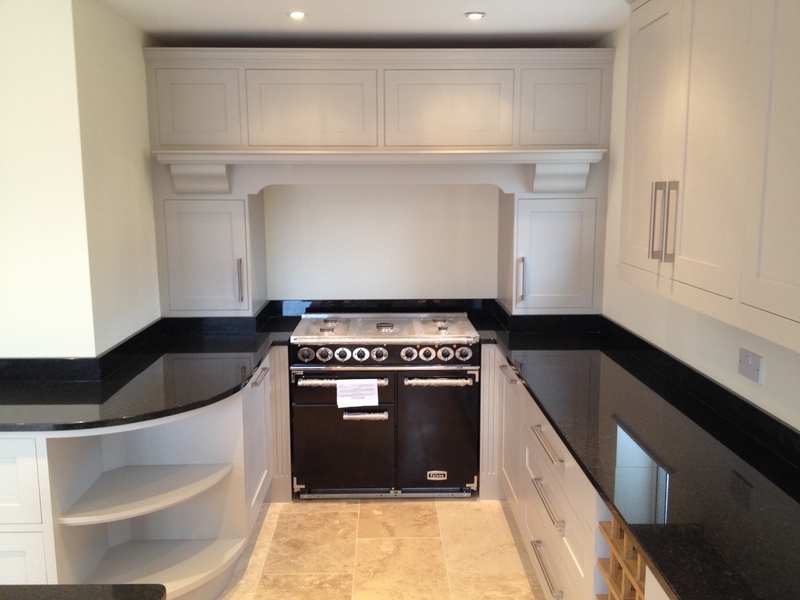 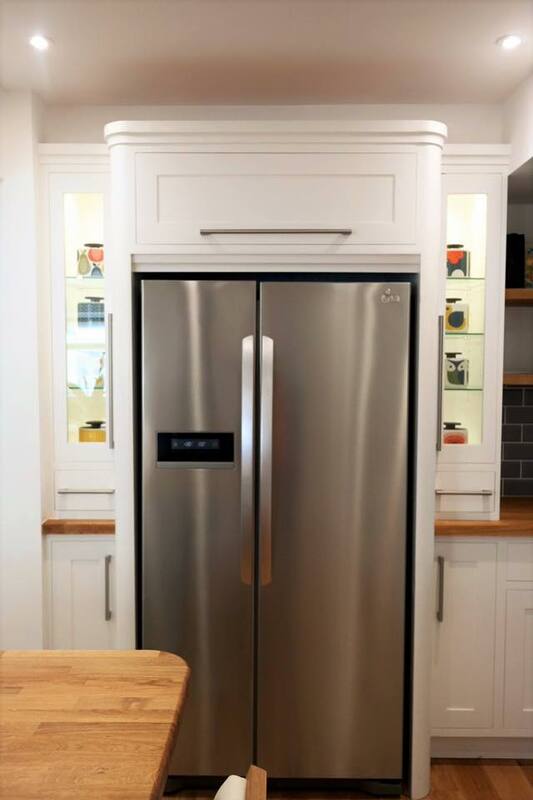 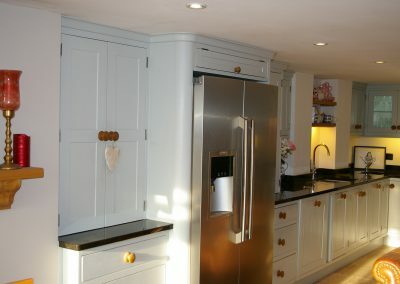 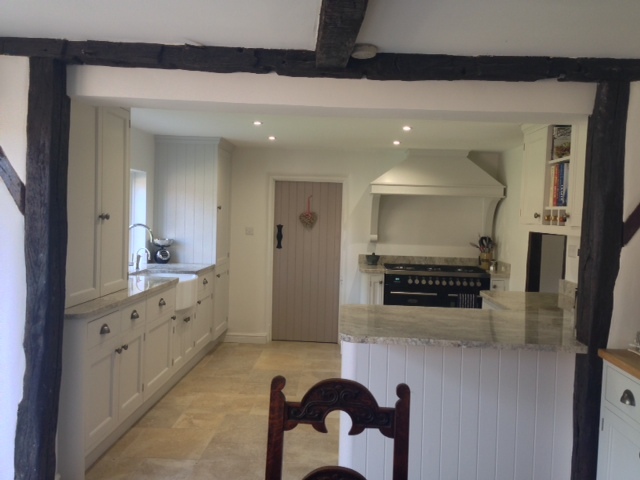 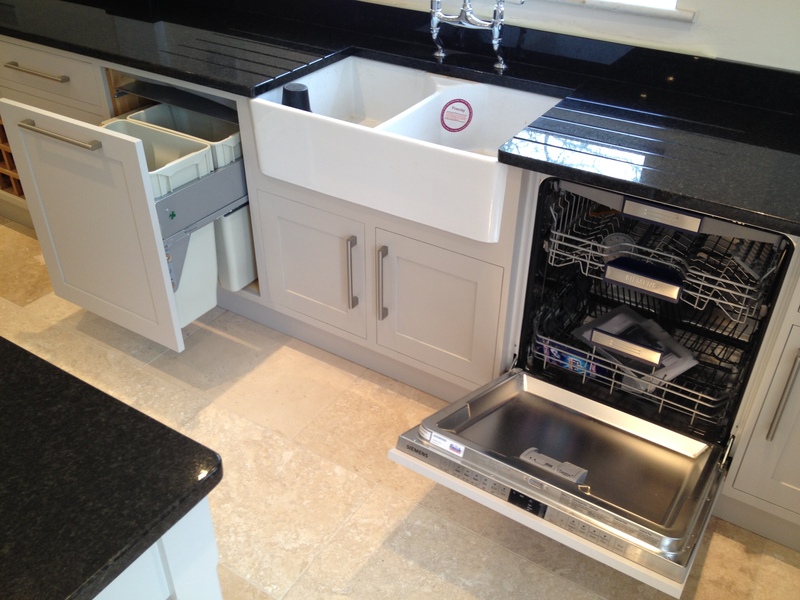 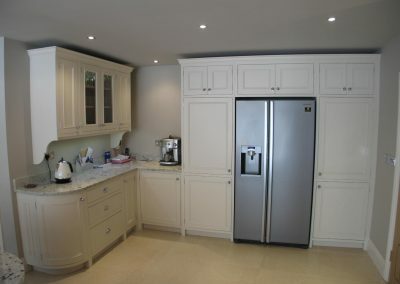 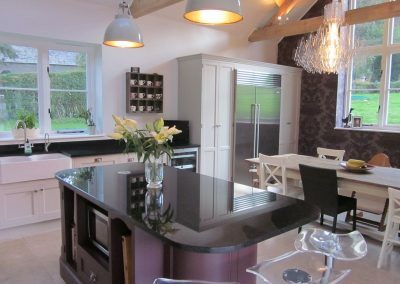 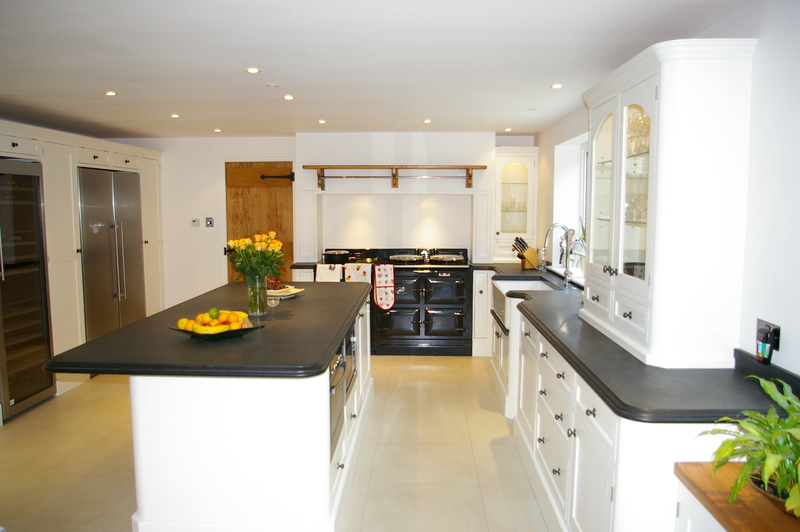 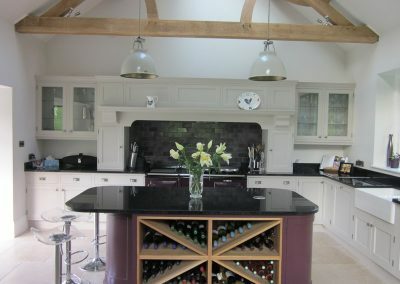 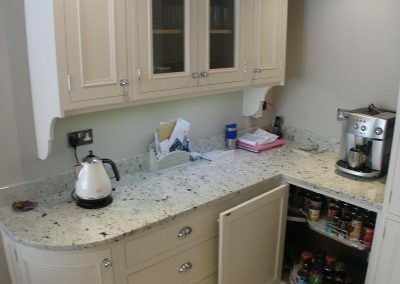 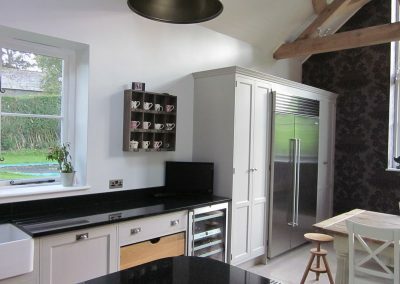 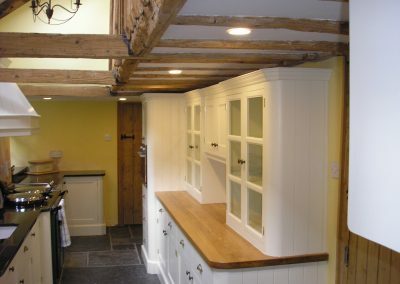 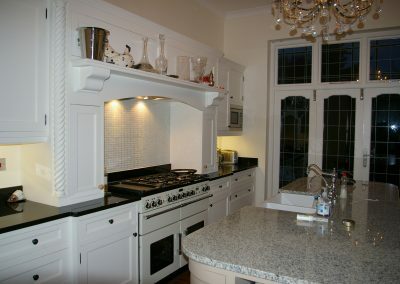 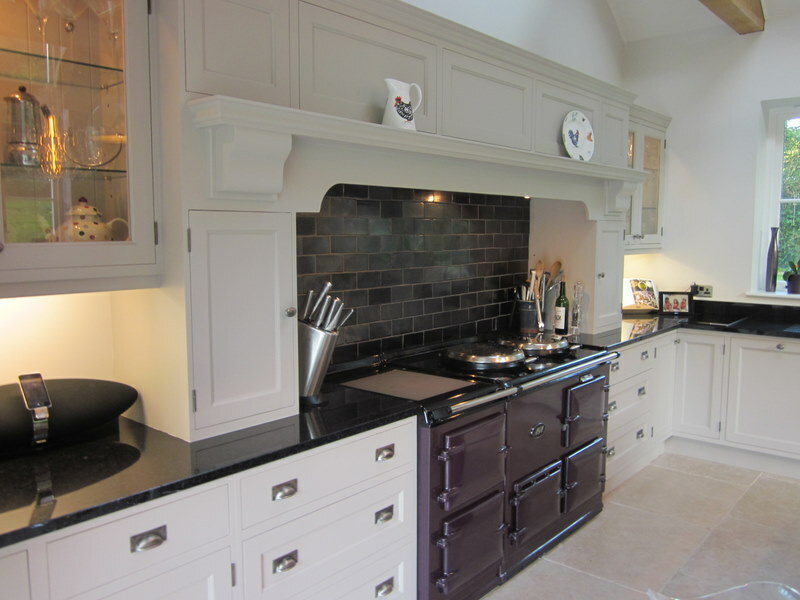 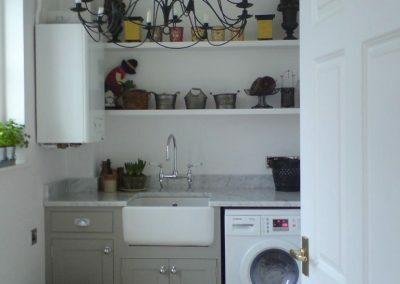 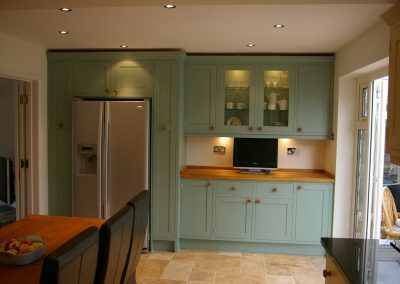 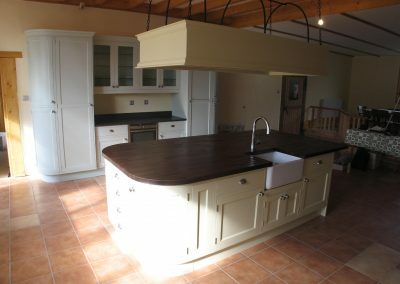 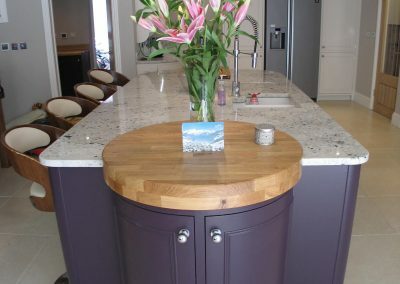 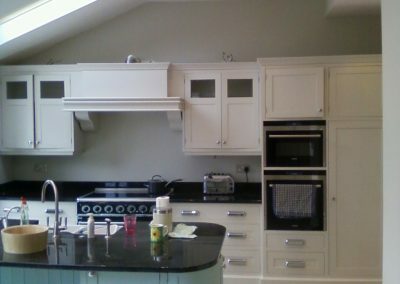 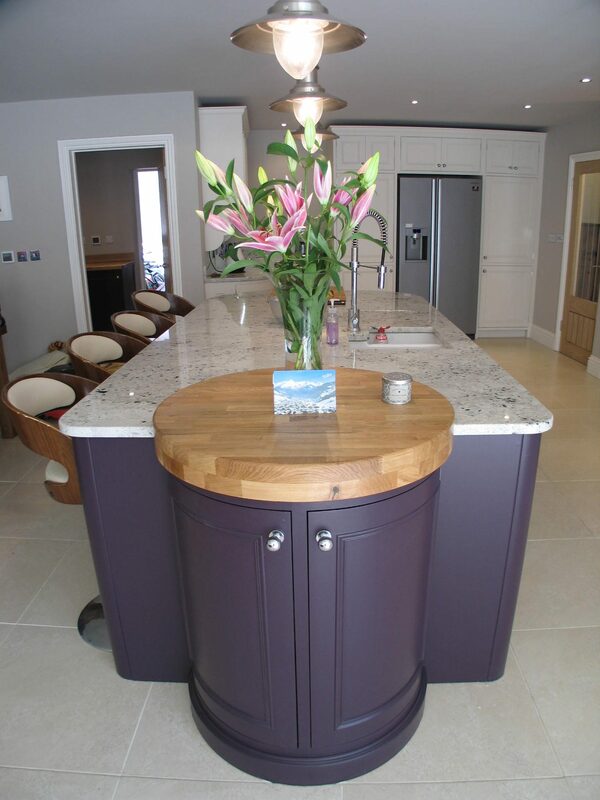 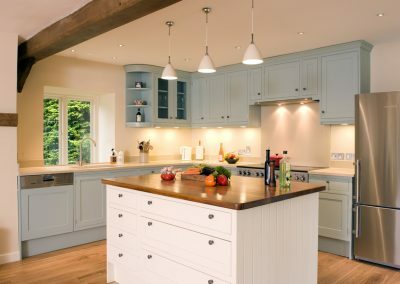 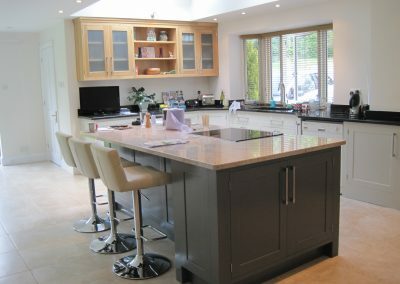 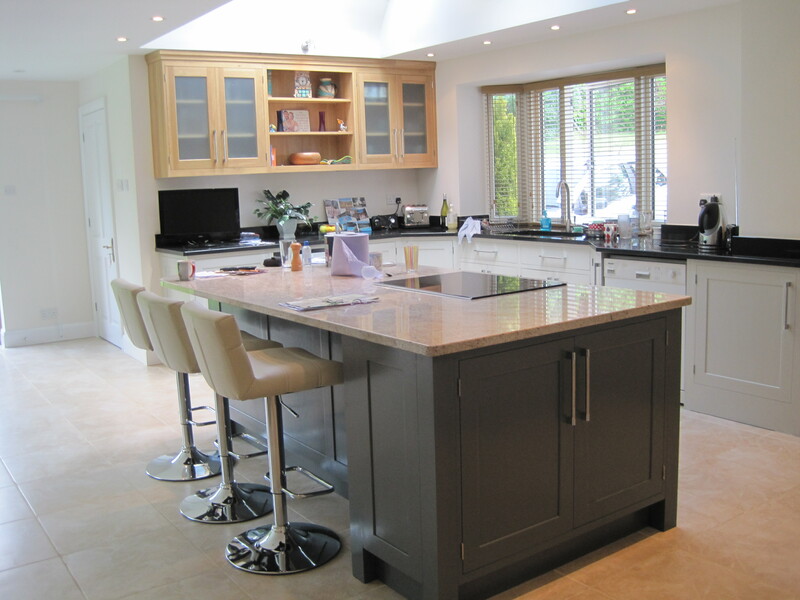 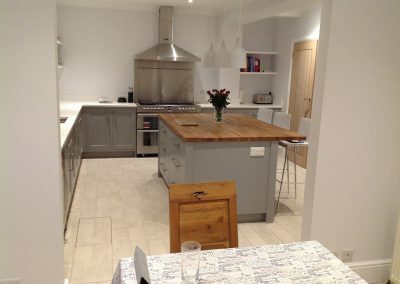 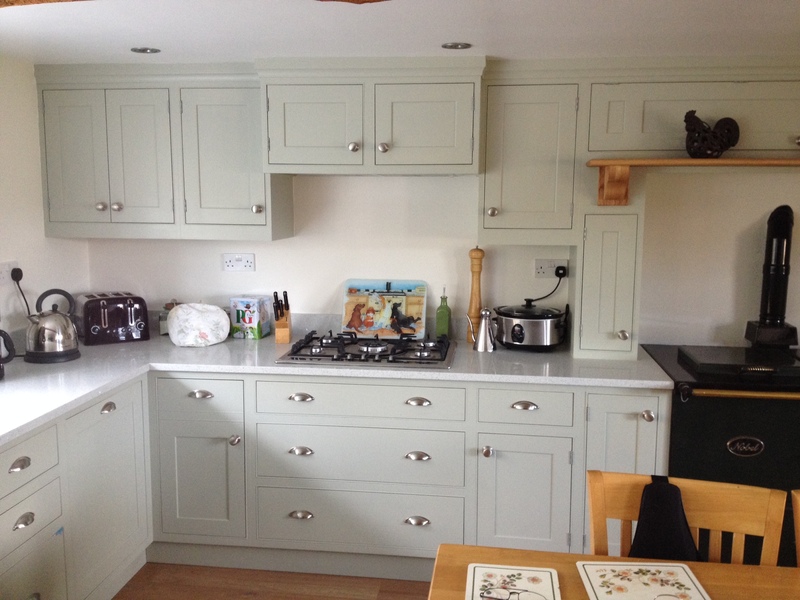 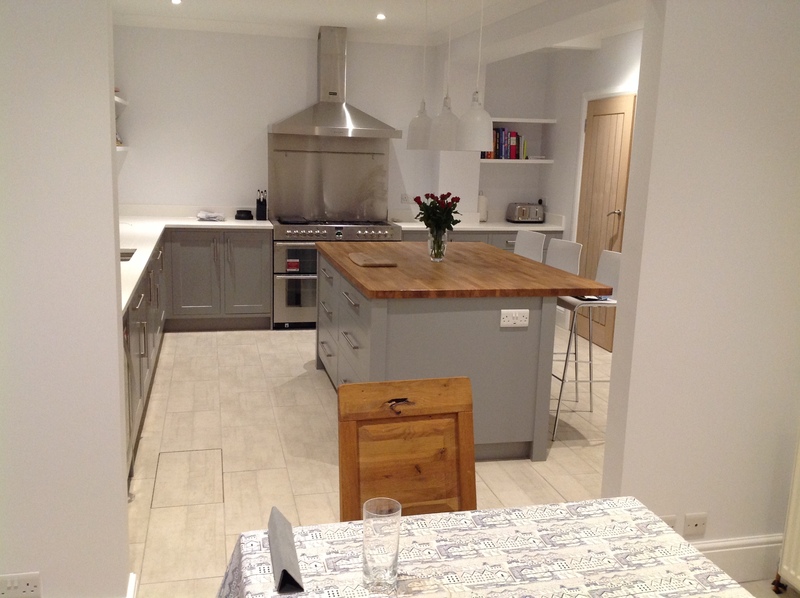 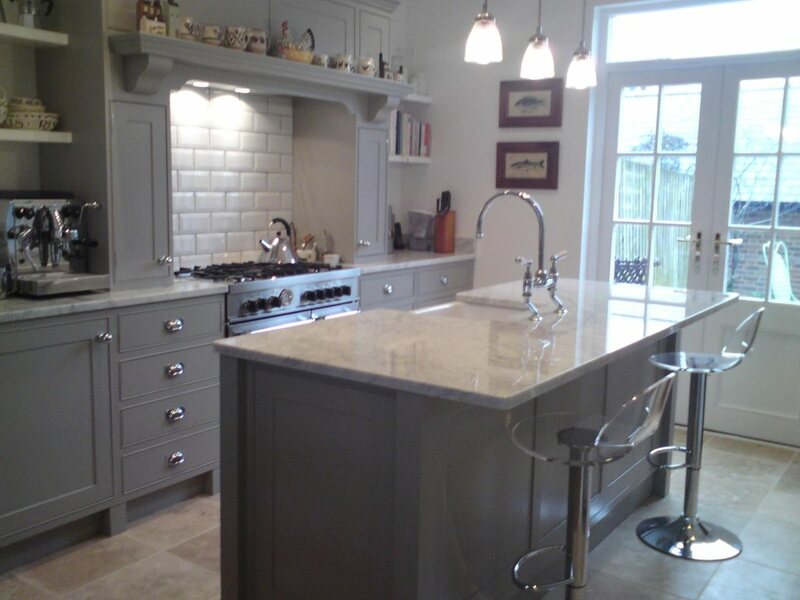 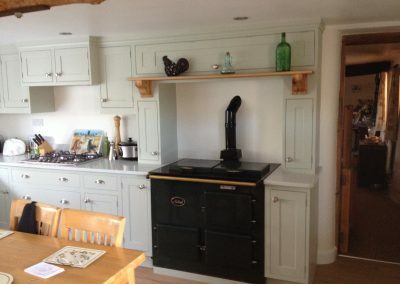 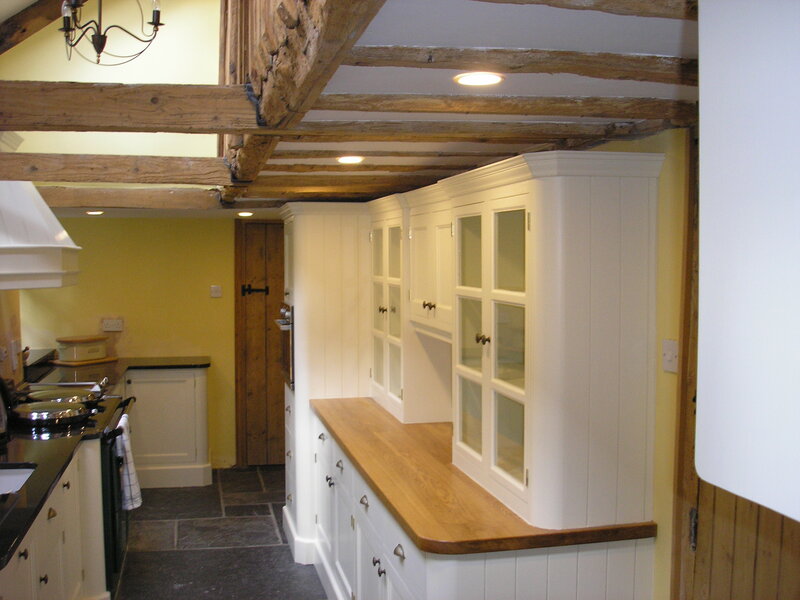 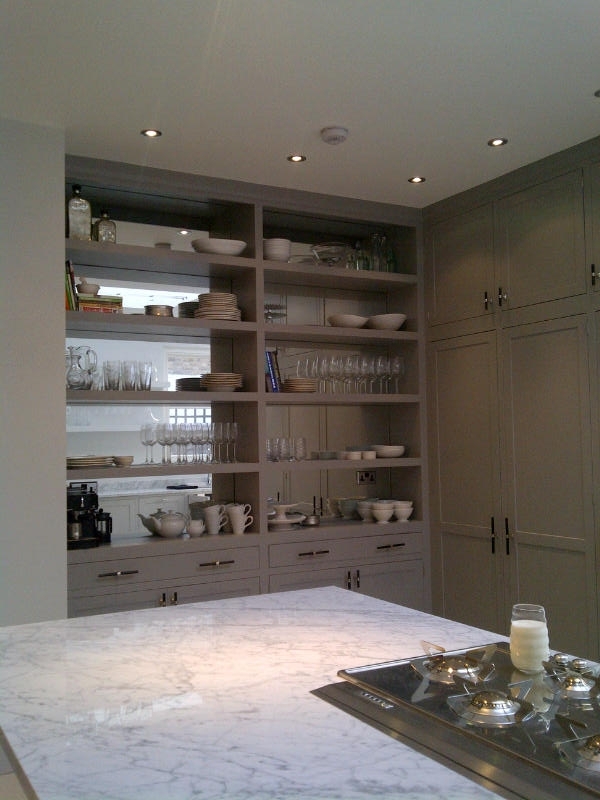 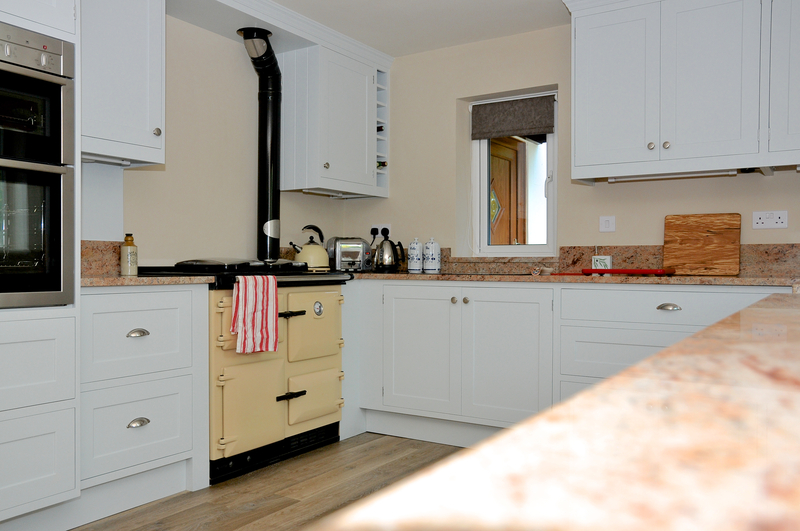 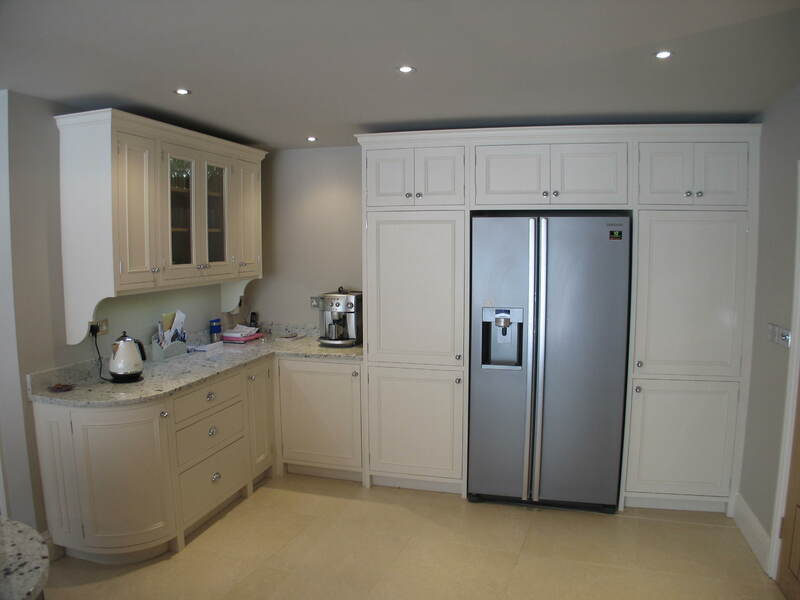 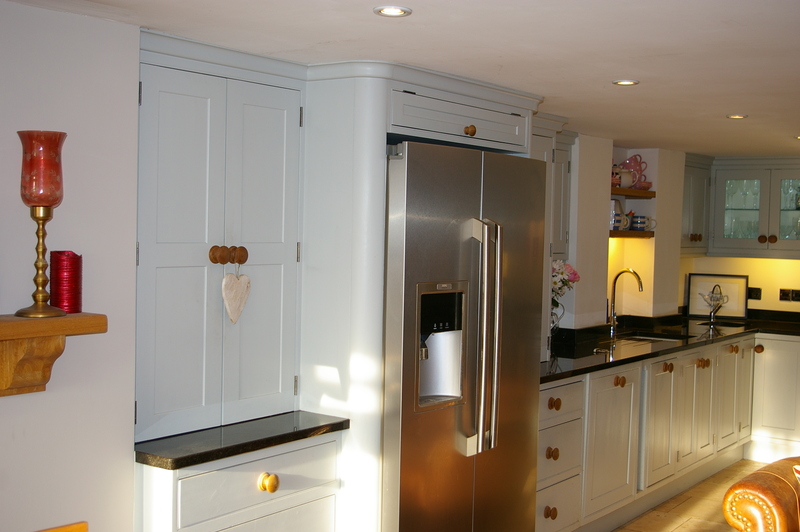 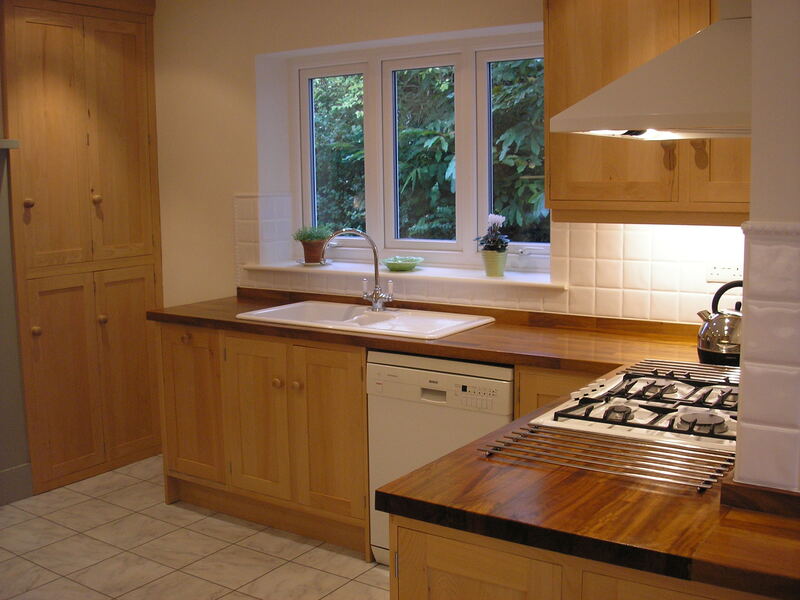 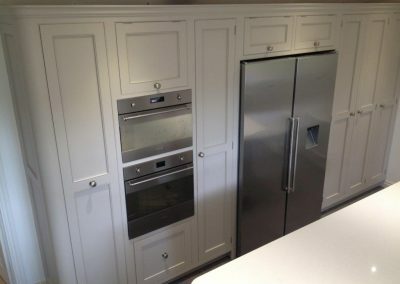 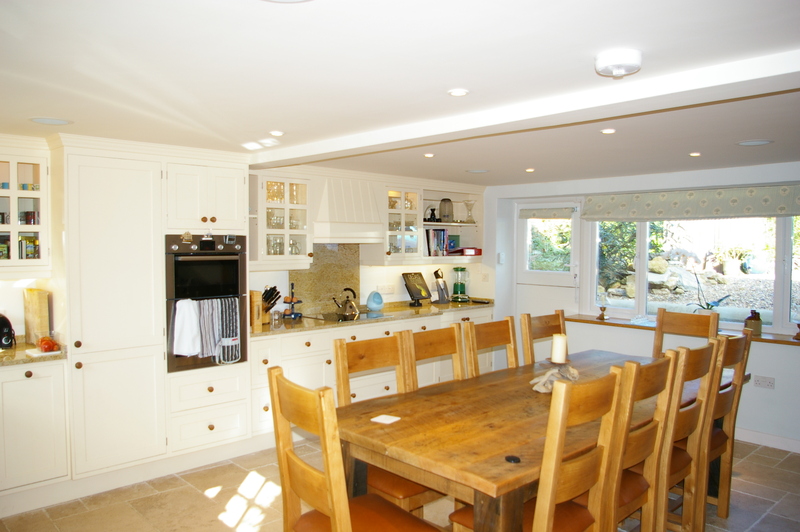 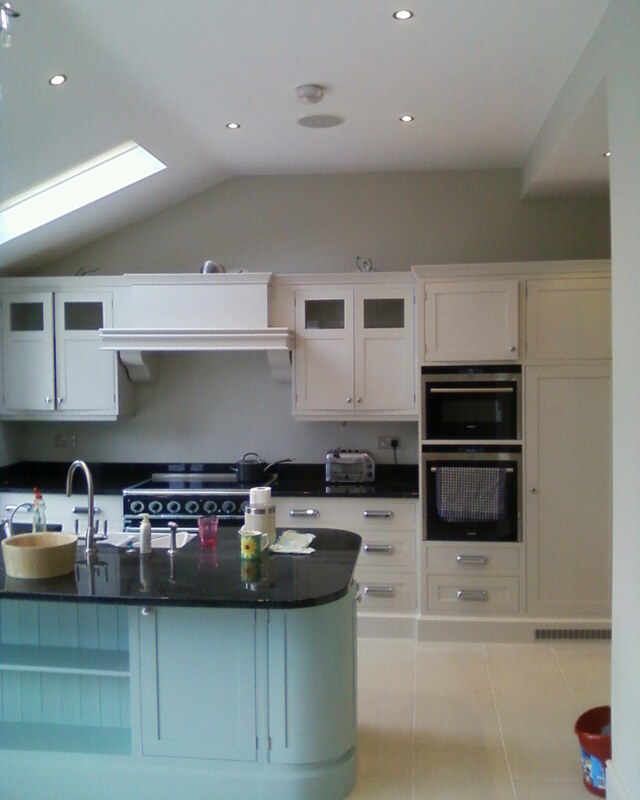 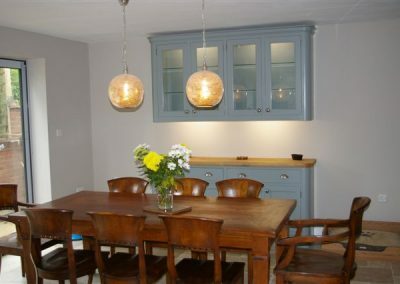 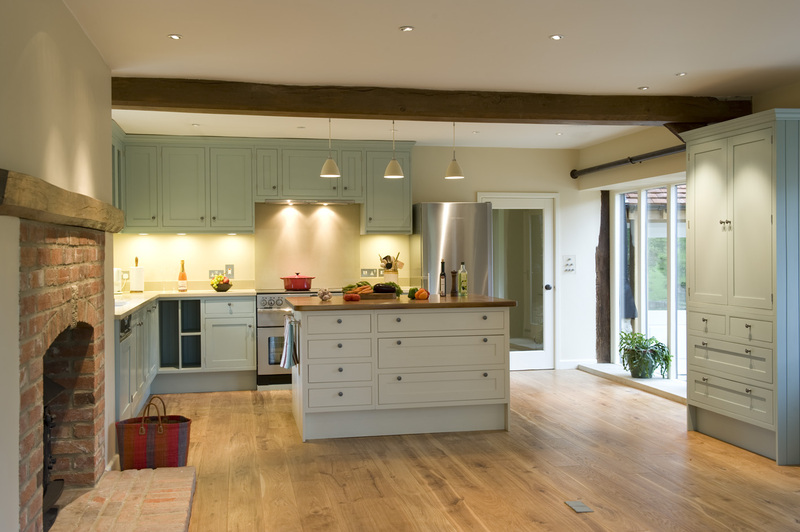 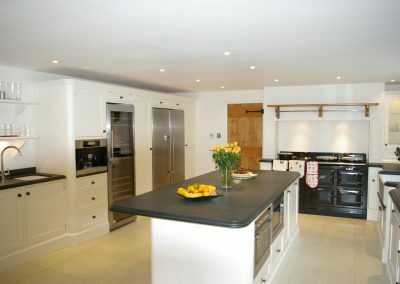 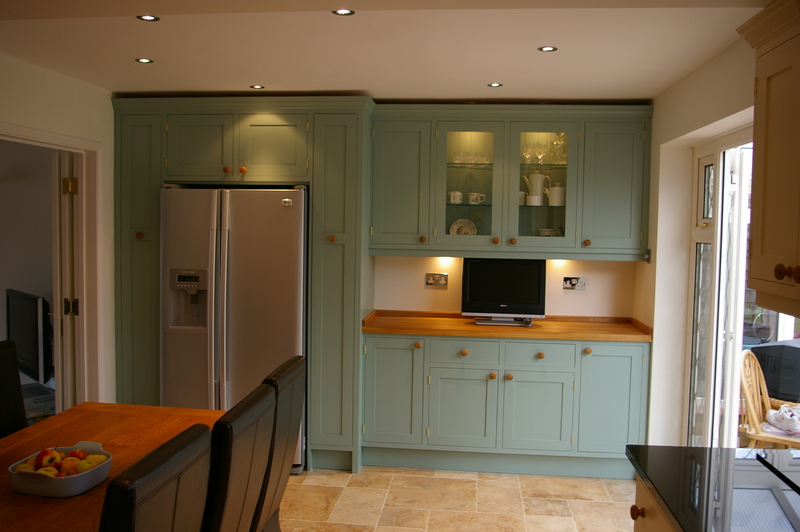 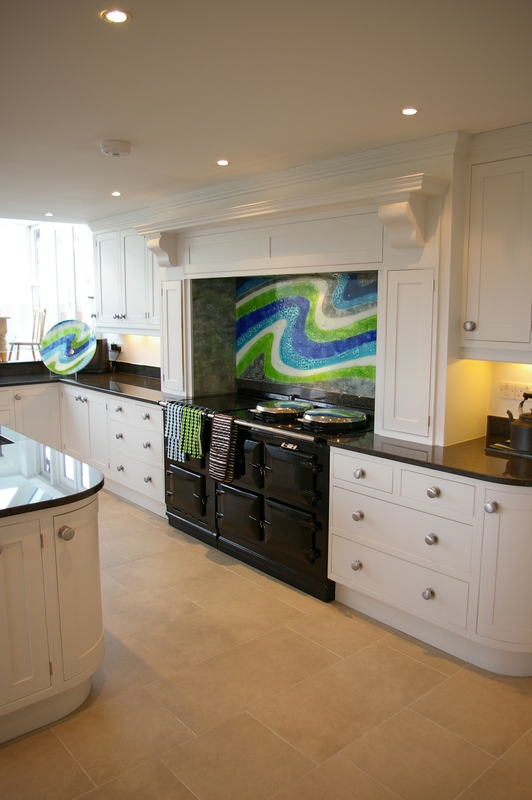 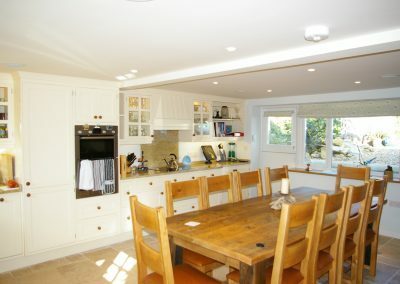 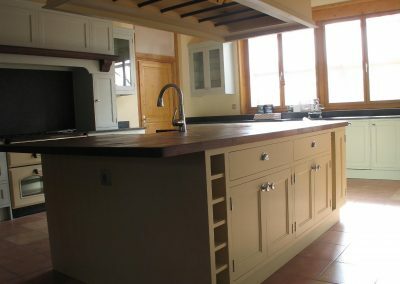 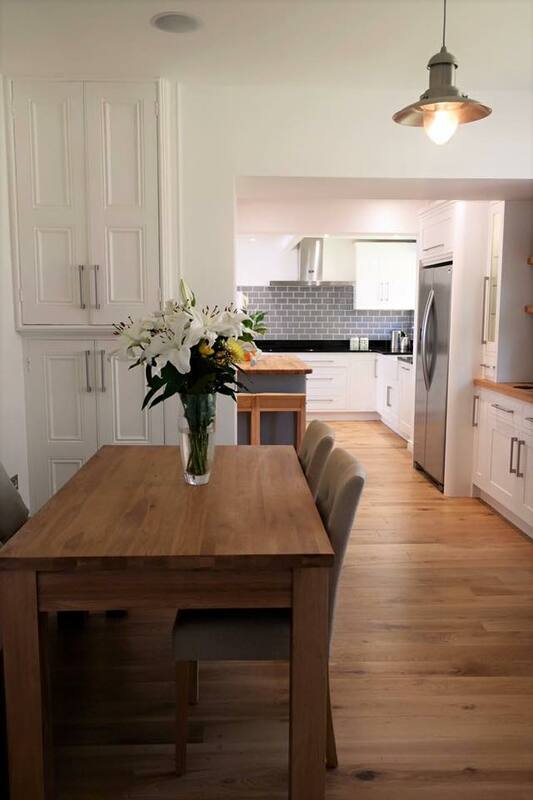 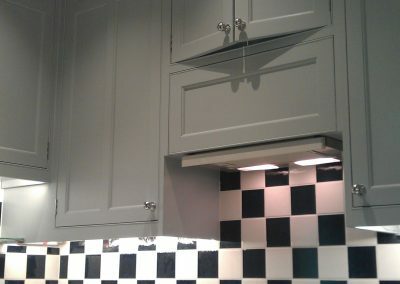 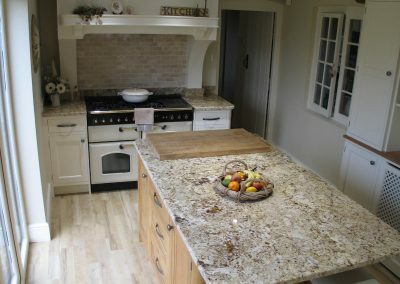 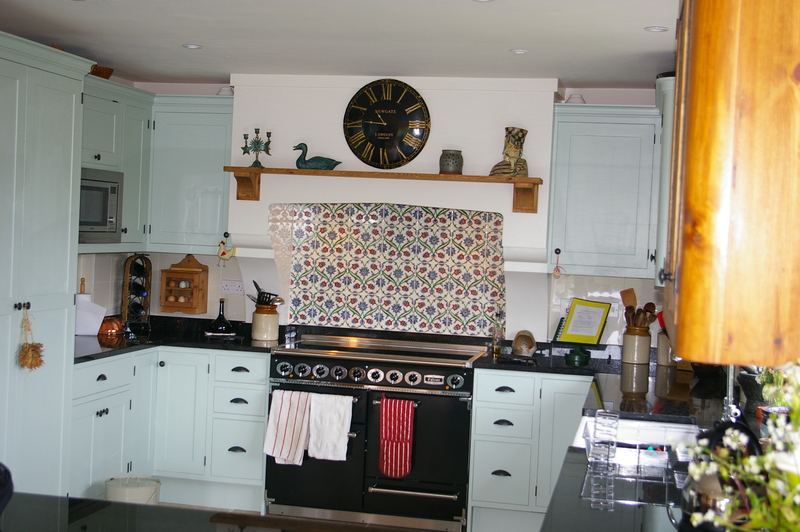 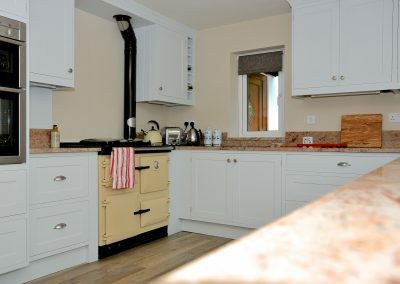 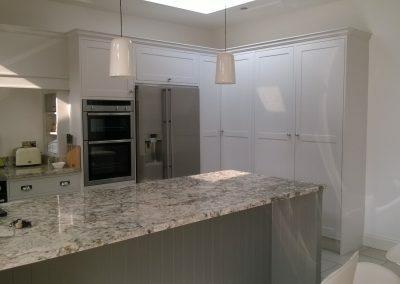 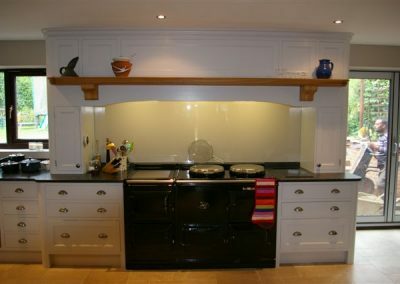 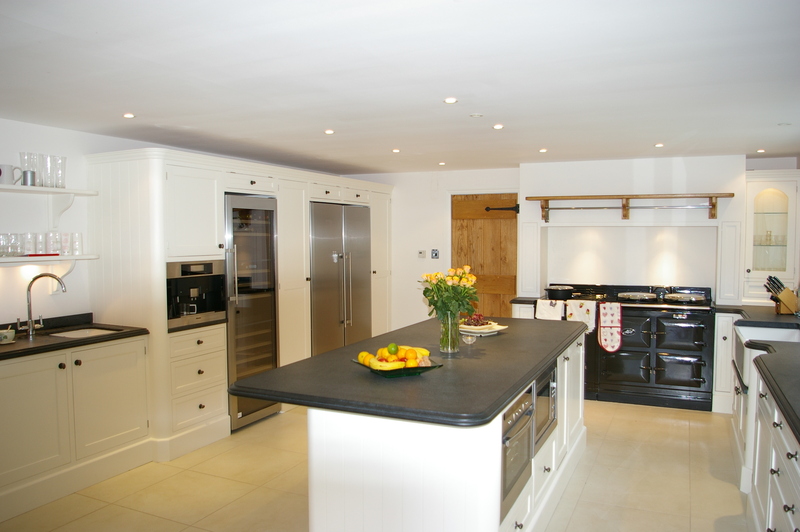 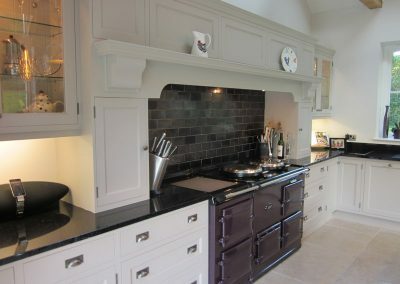 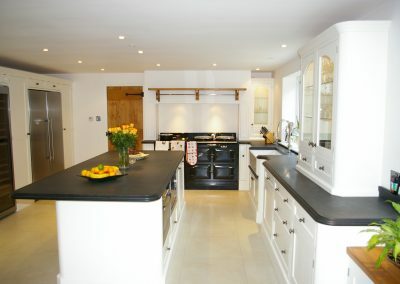 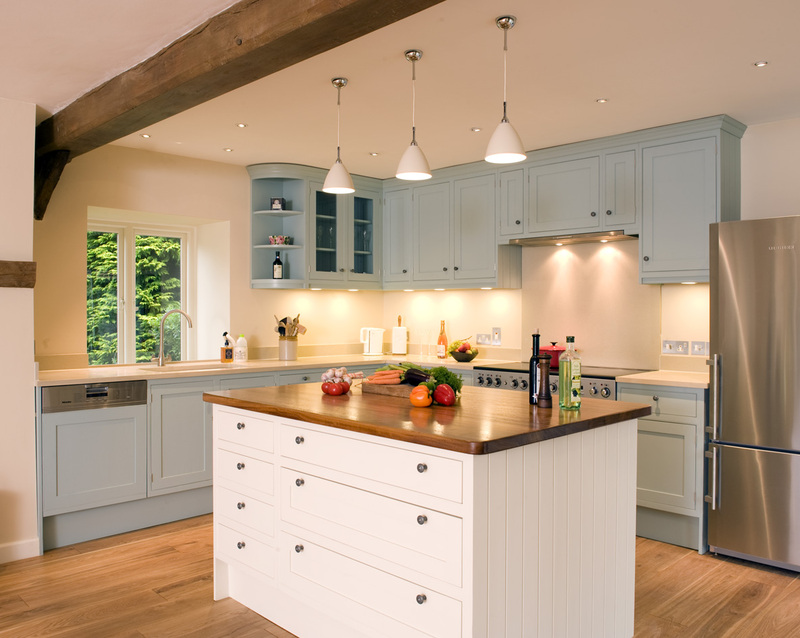 And if you would like to see our Kitchens up close, then visit our superb showrooms in Beaminster. 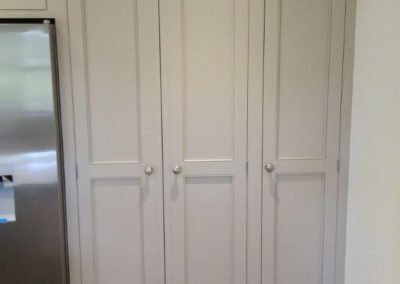 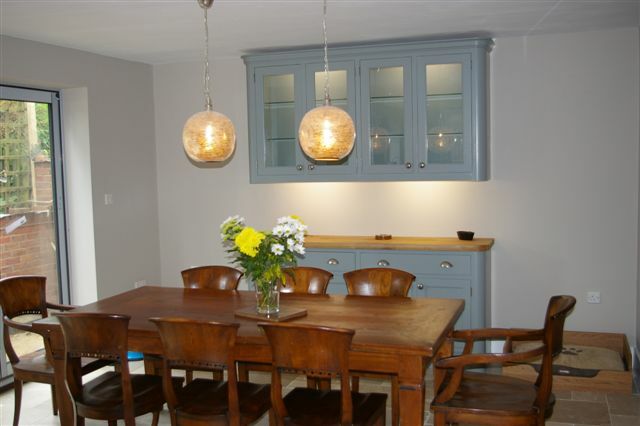 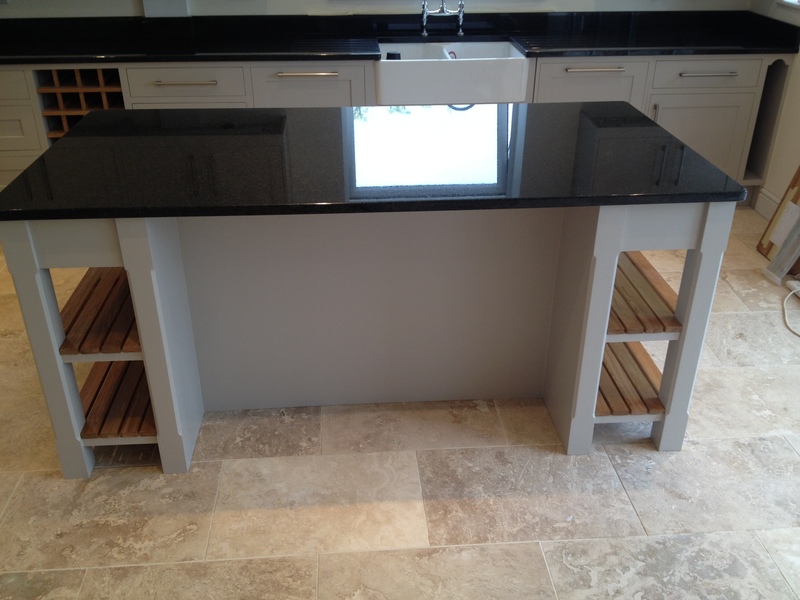 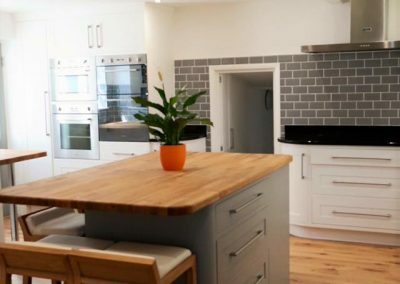 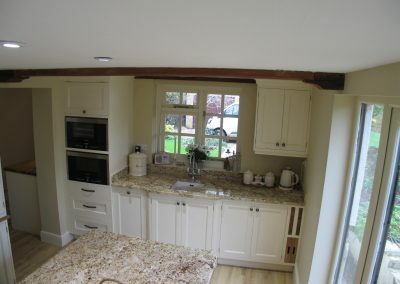 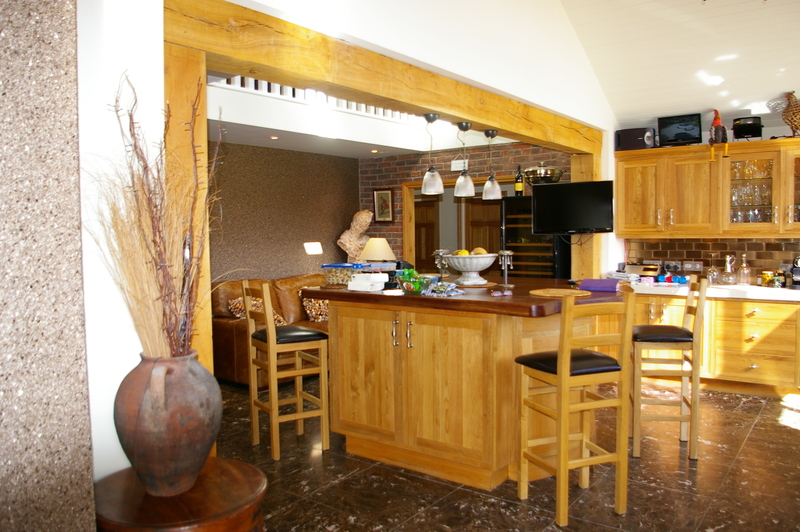 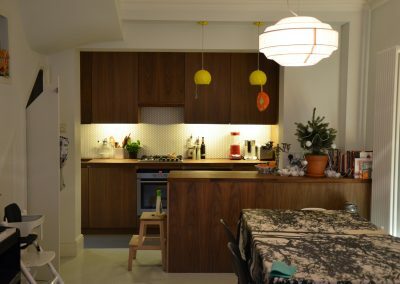 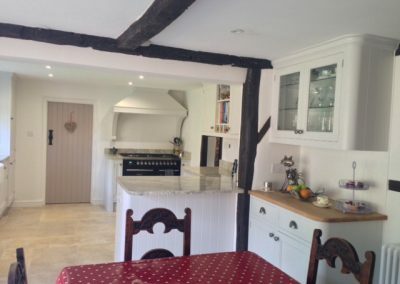 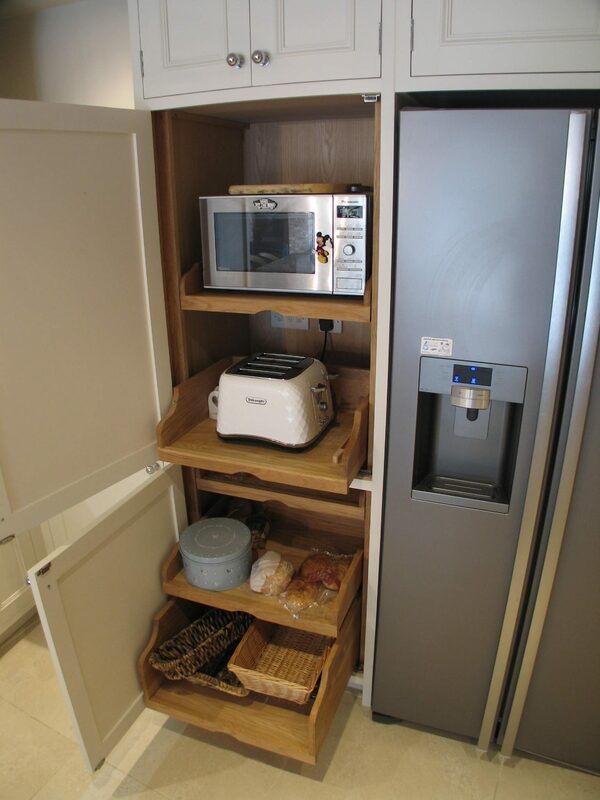 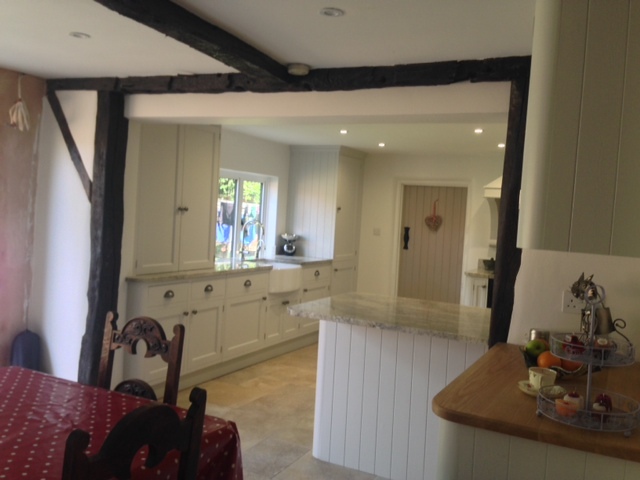 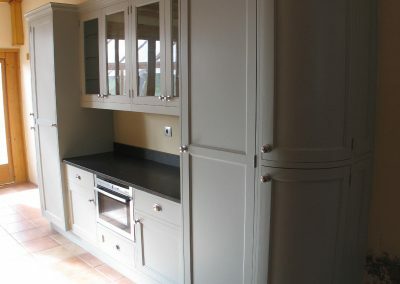 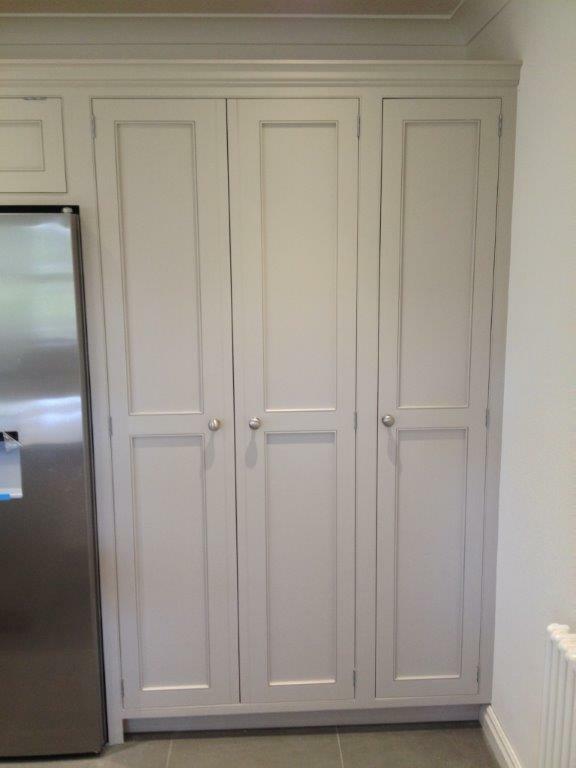 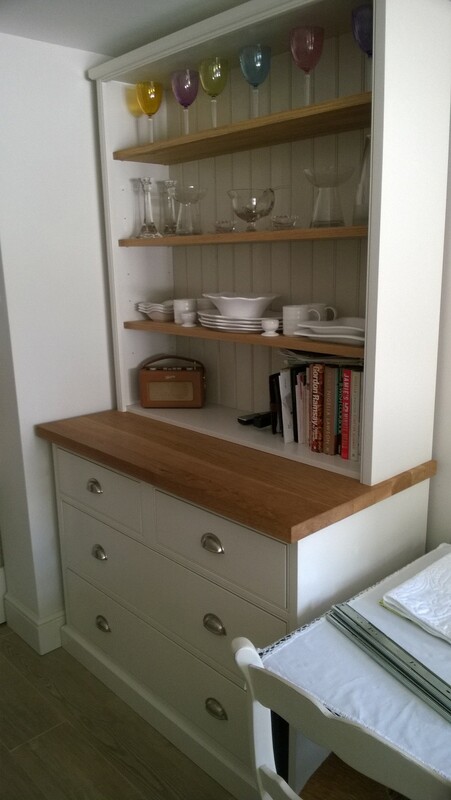 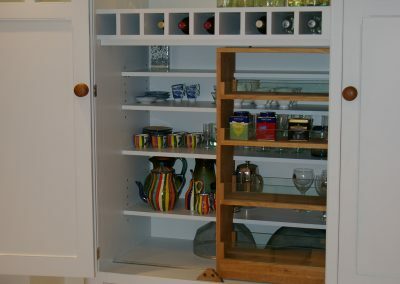 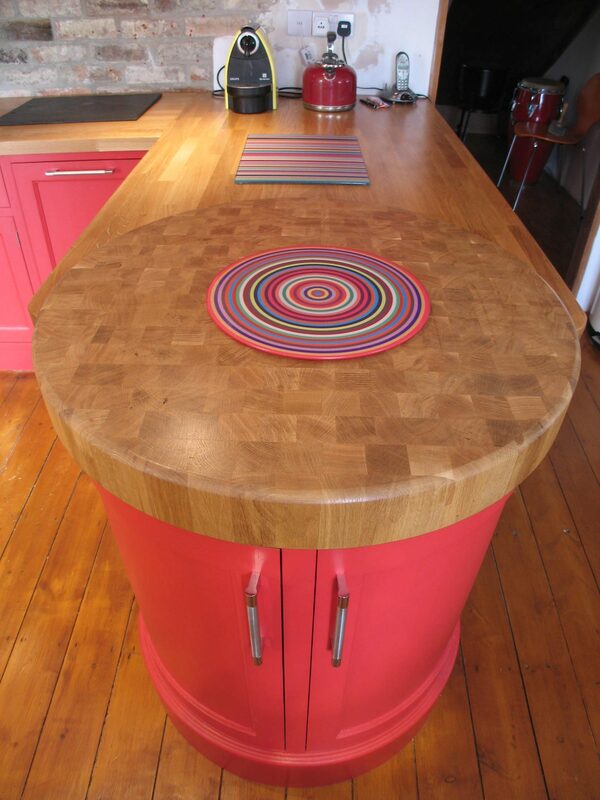 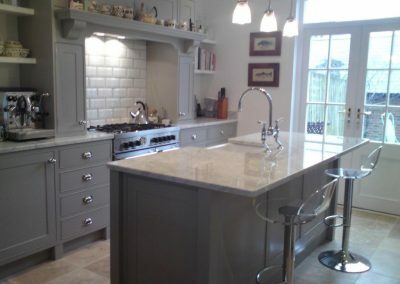 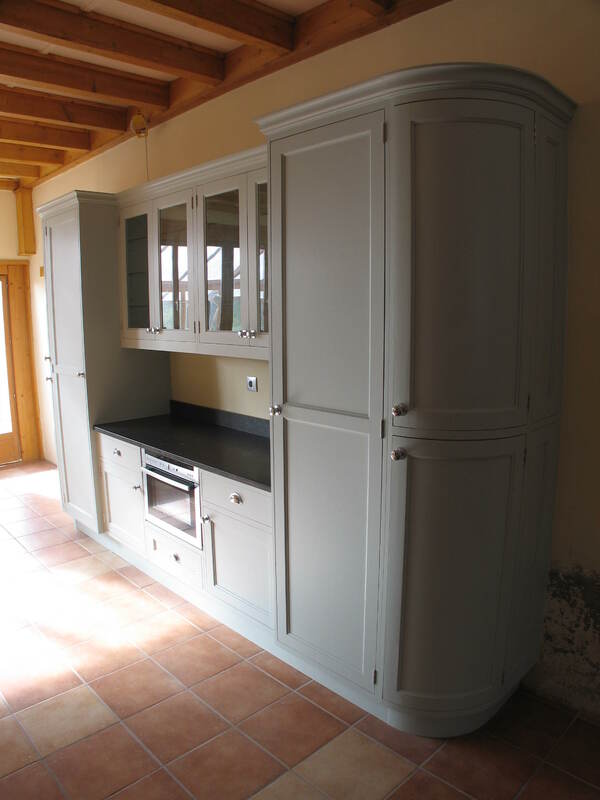 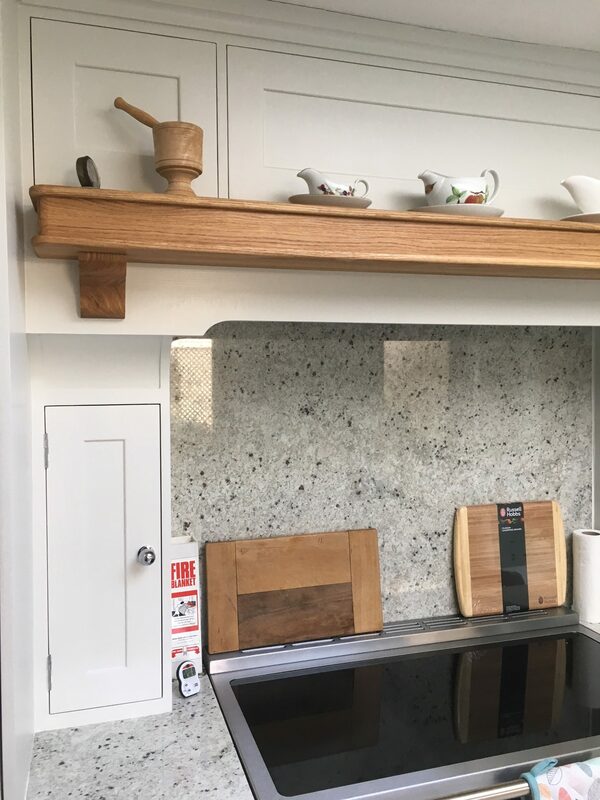 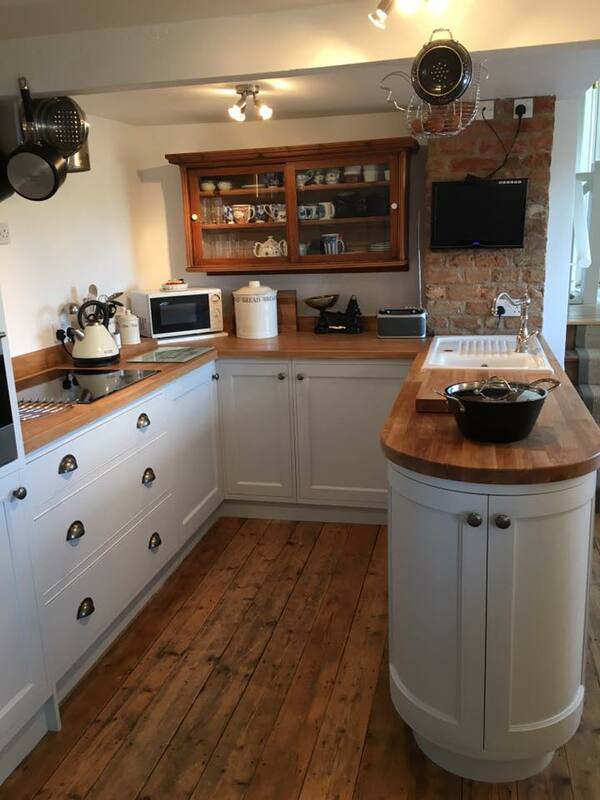 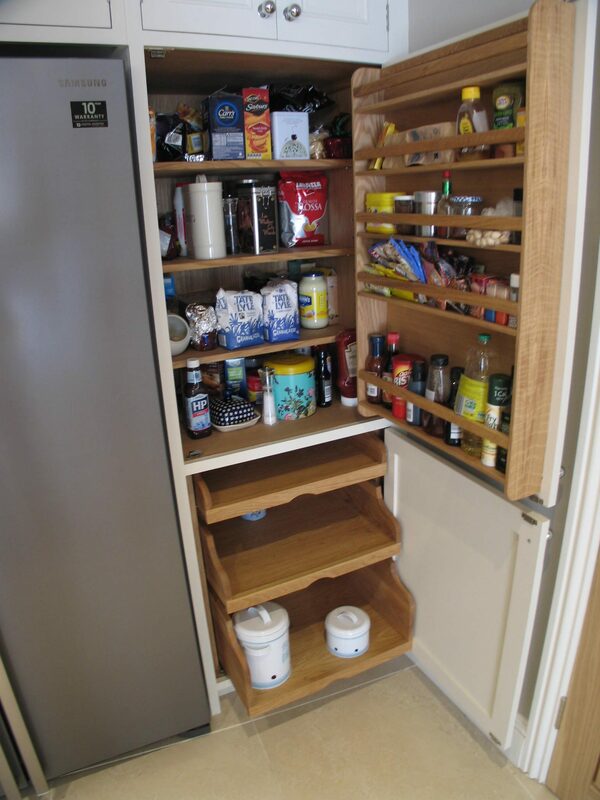 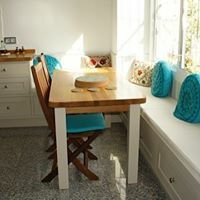 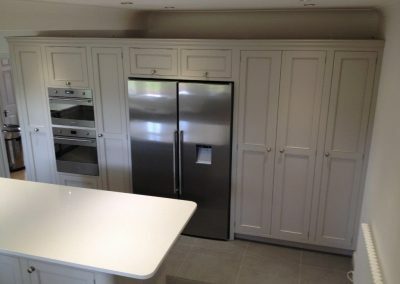 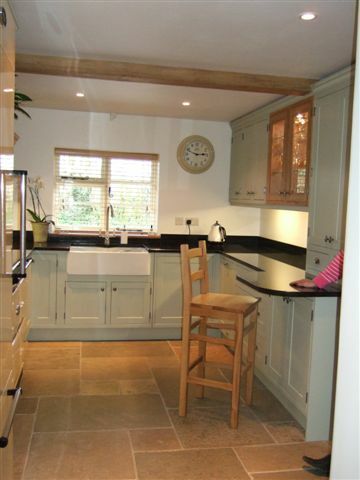 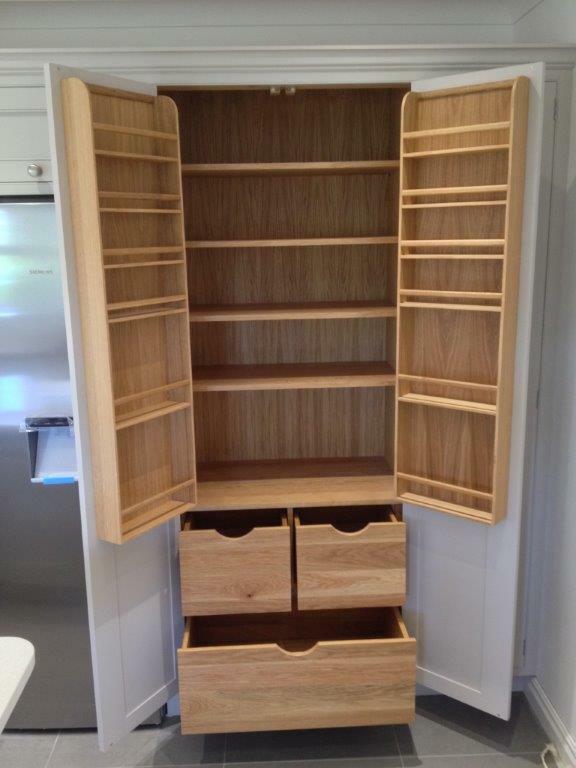 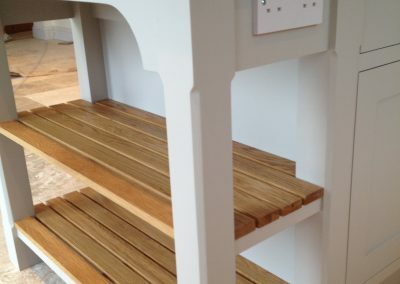 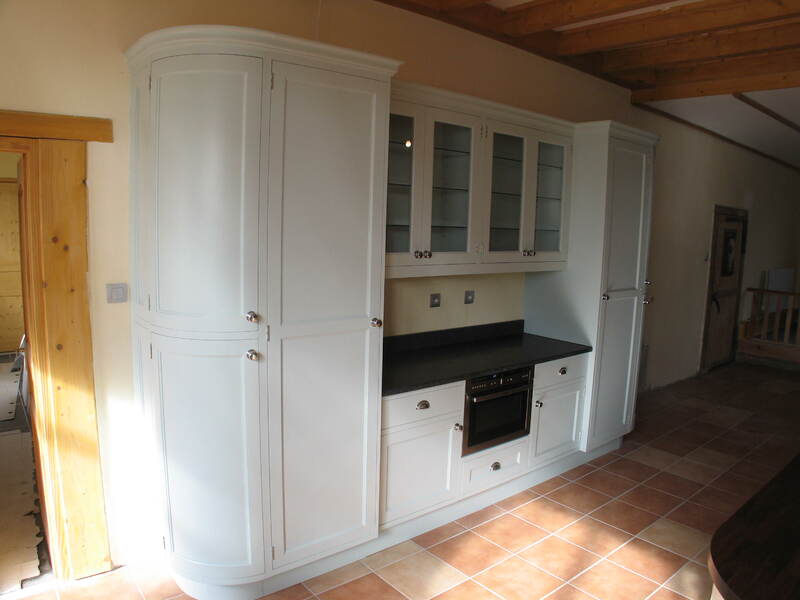 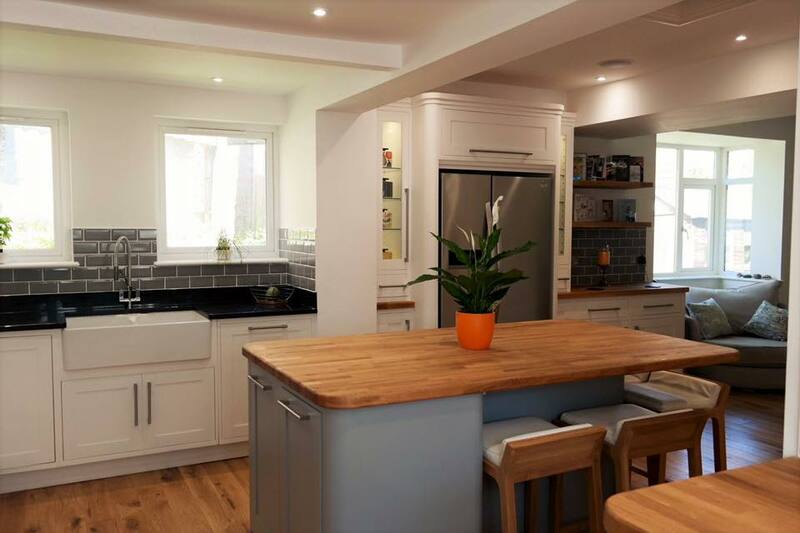 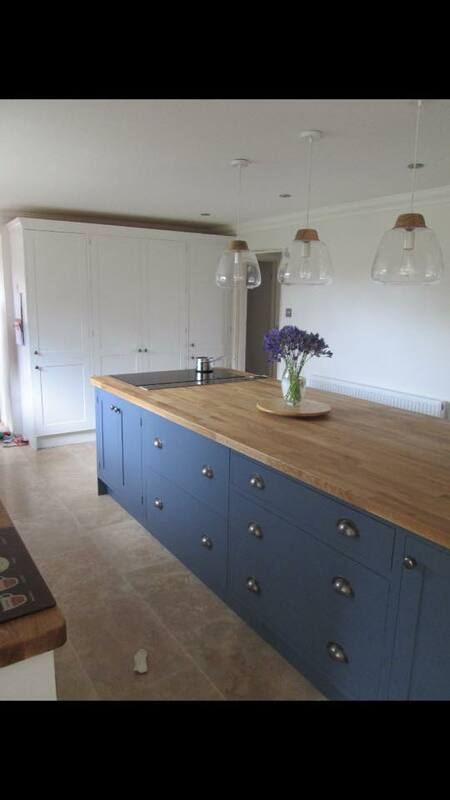 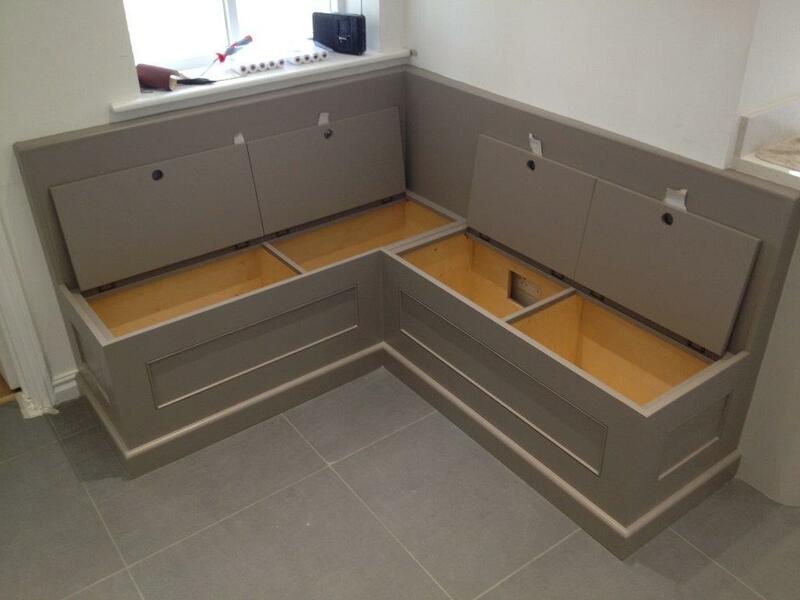 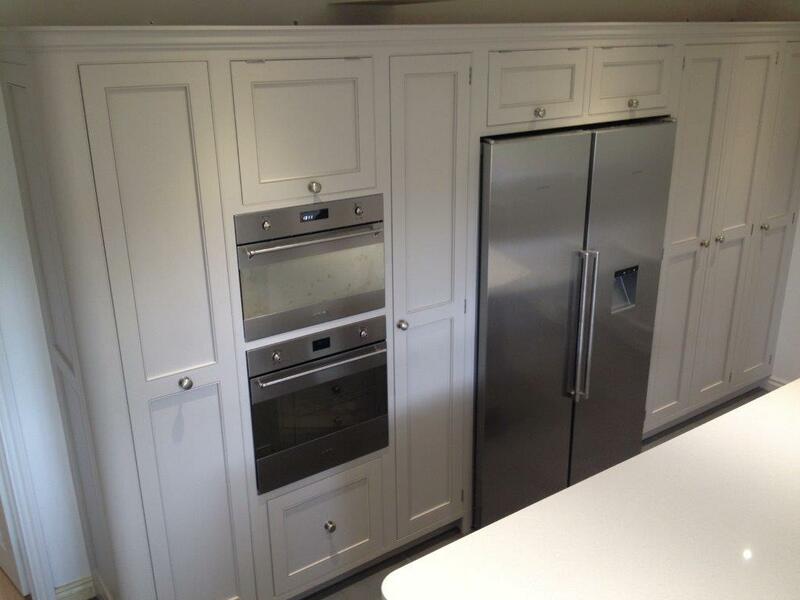 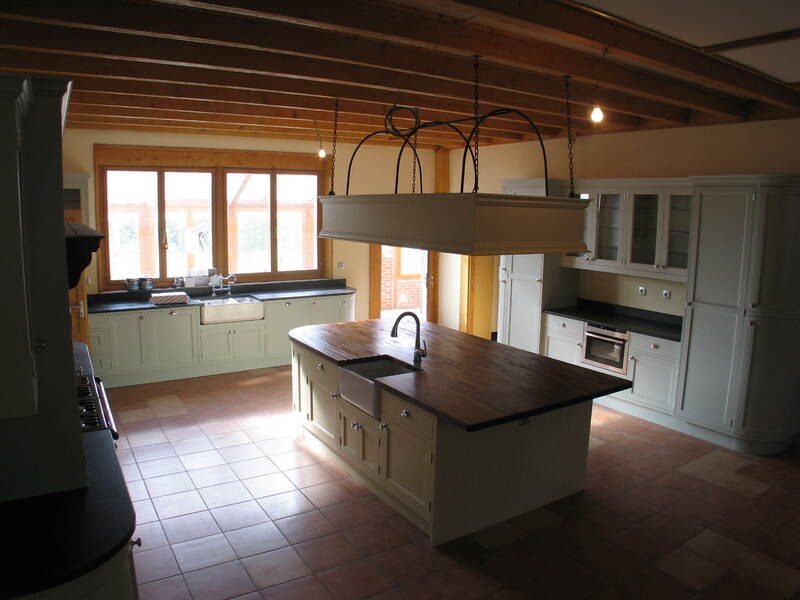 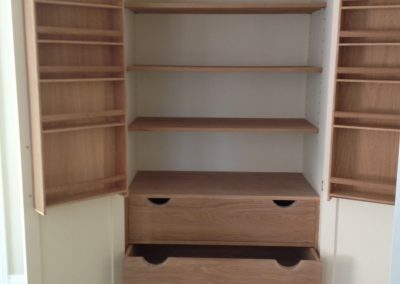 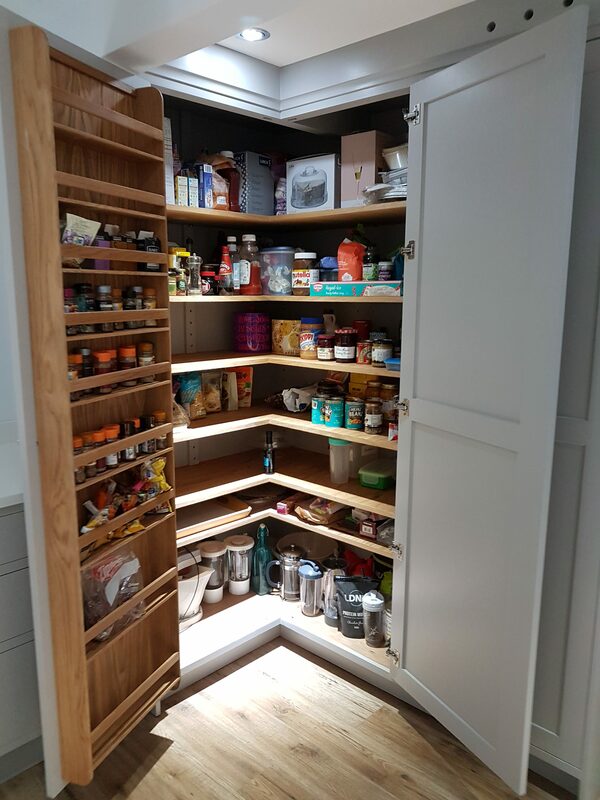 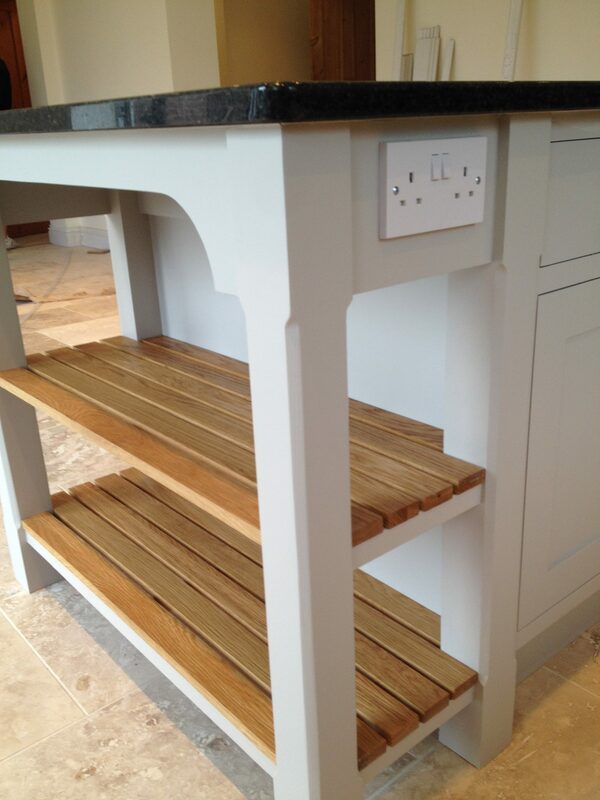 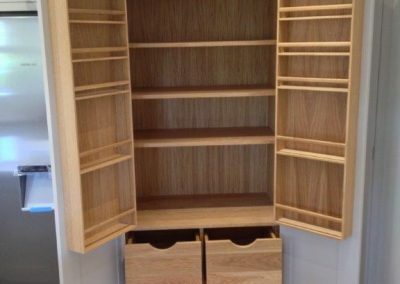 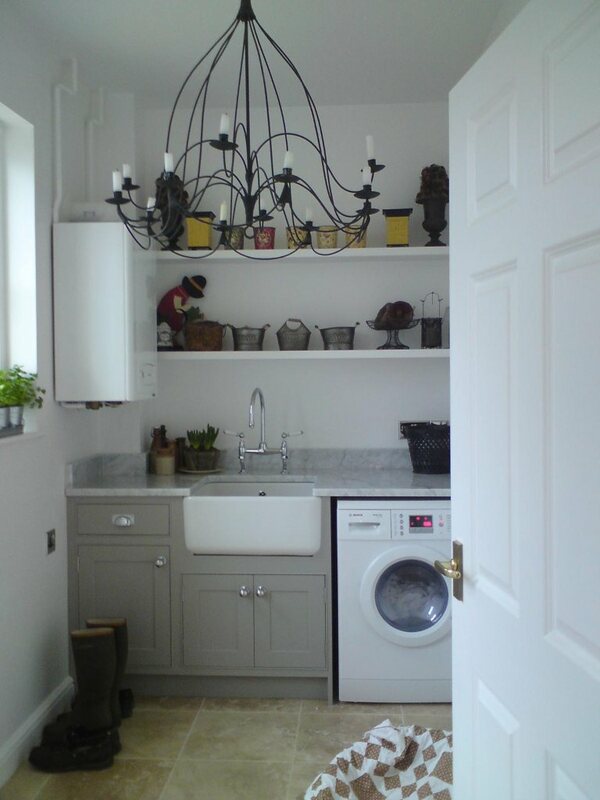 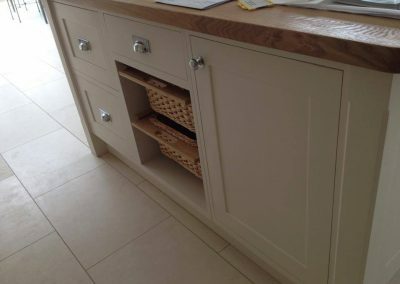 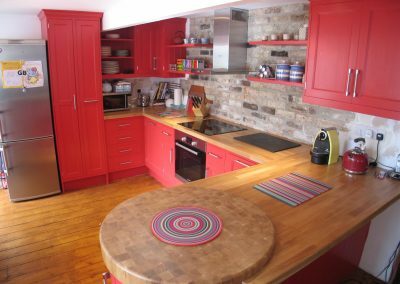 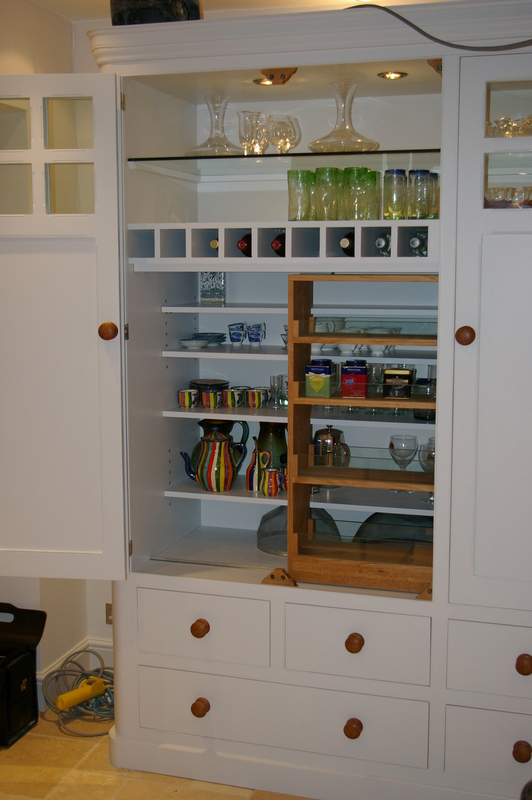 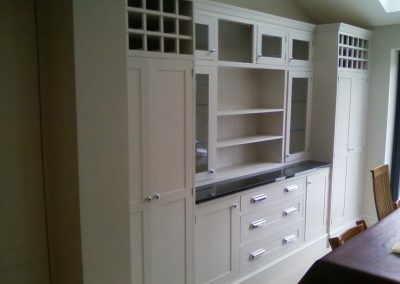 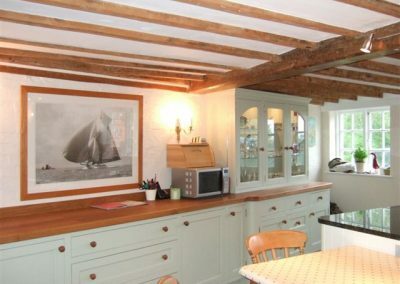 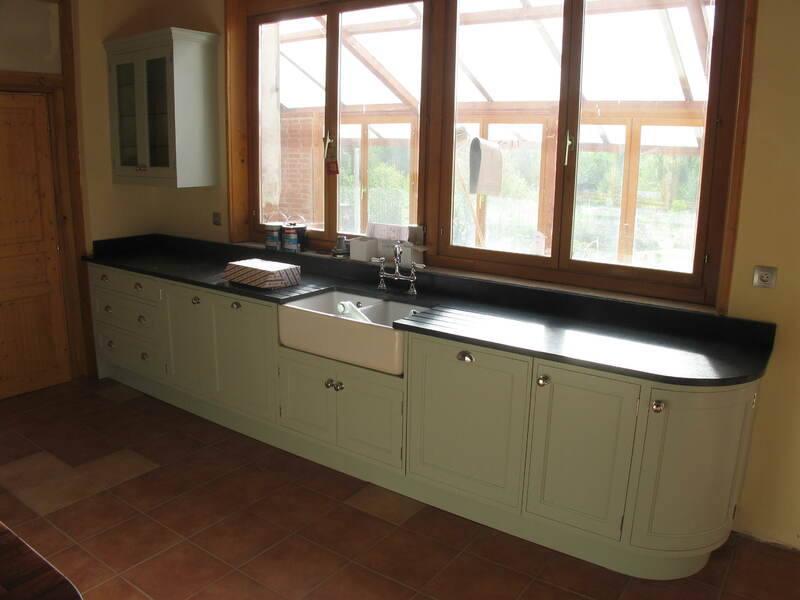 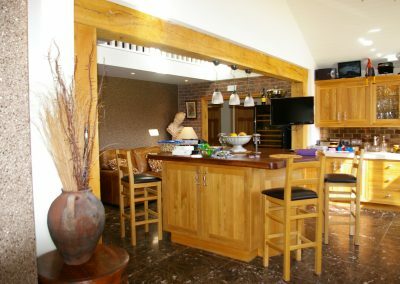 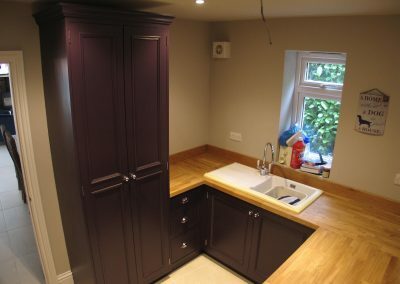 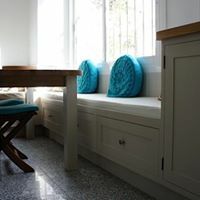 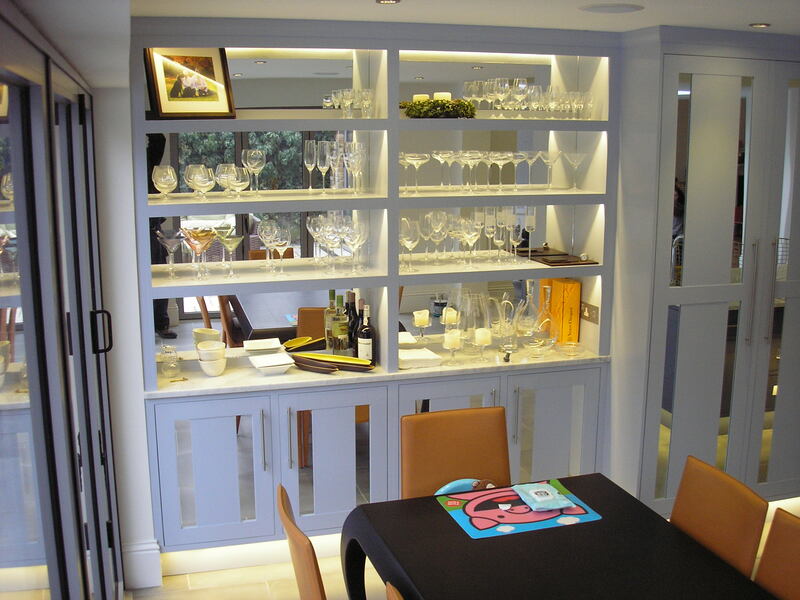 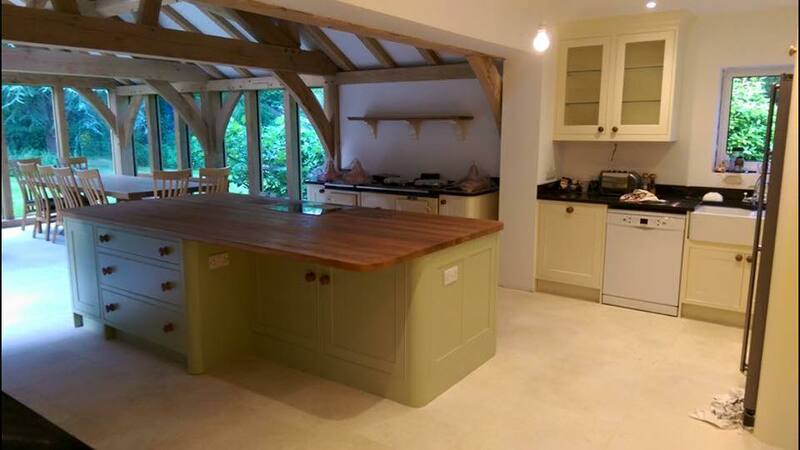 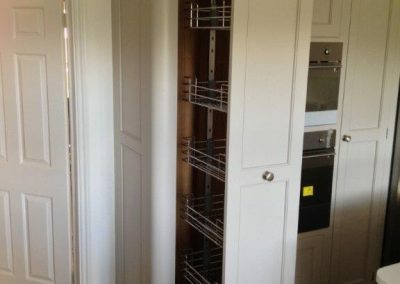 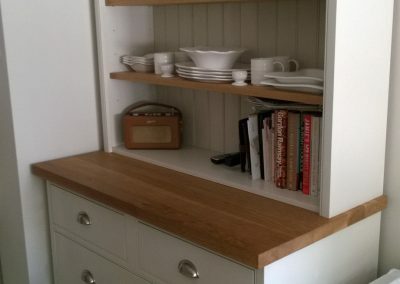 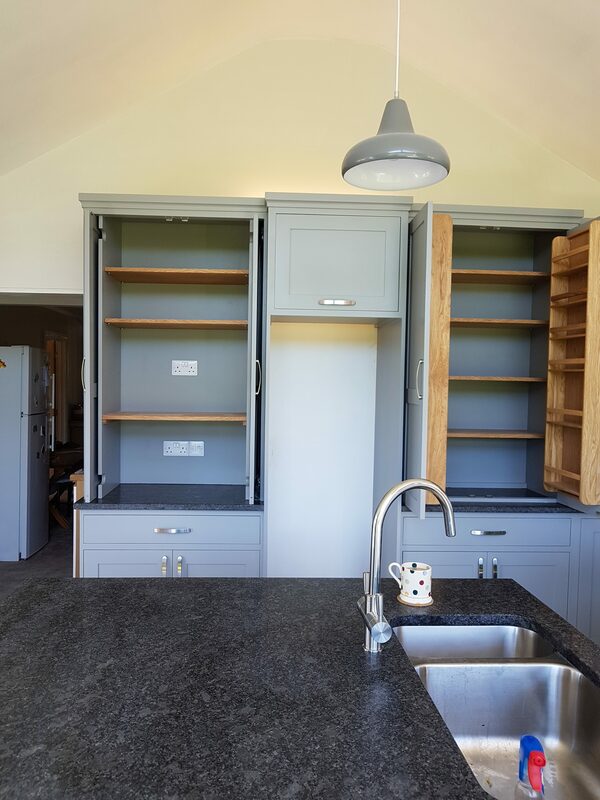 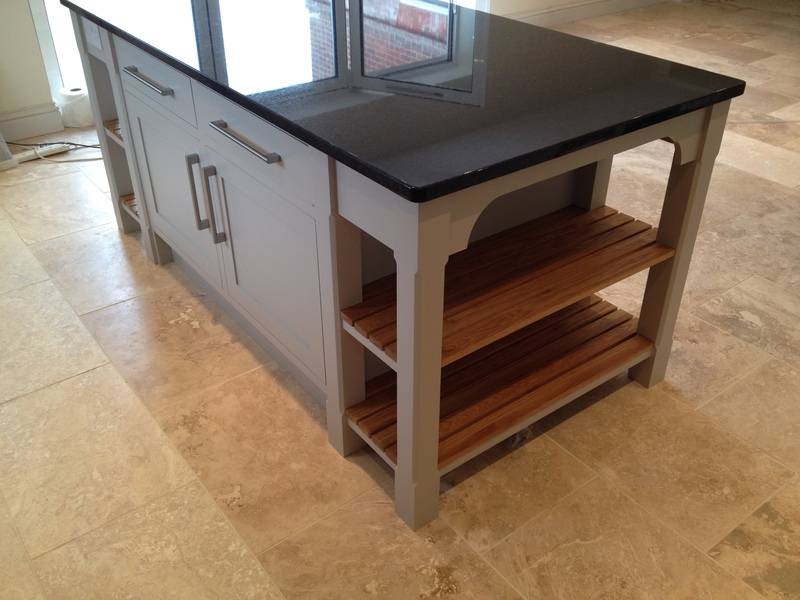 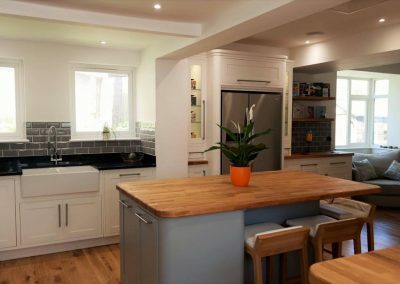 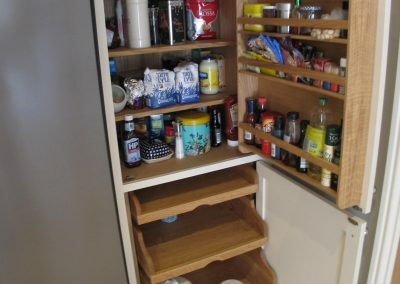 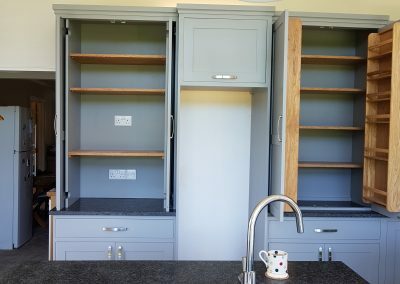 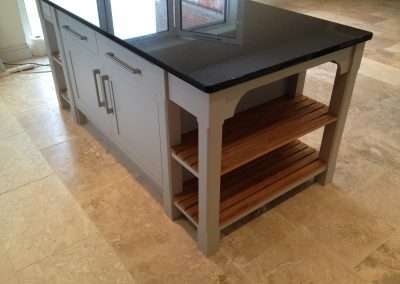 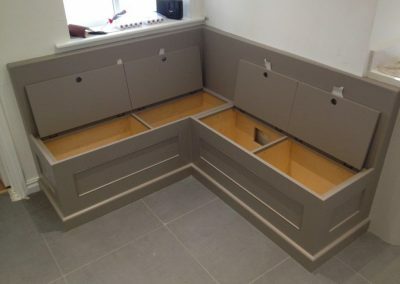 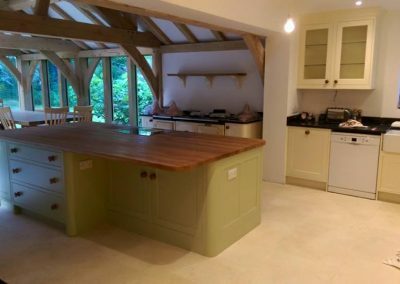 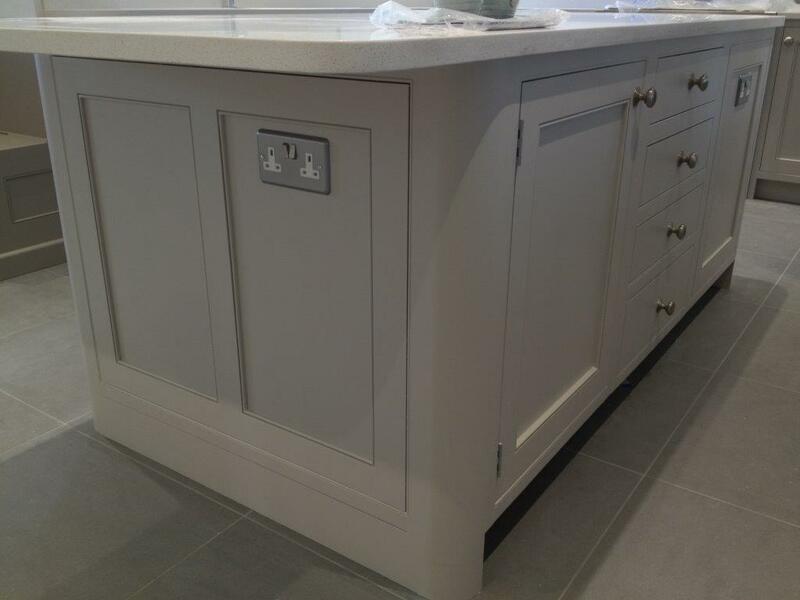 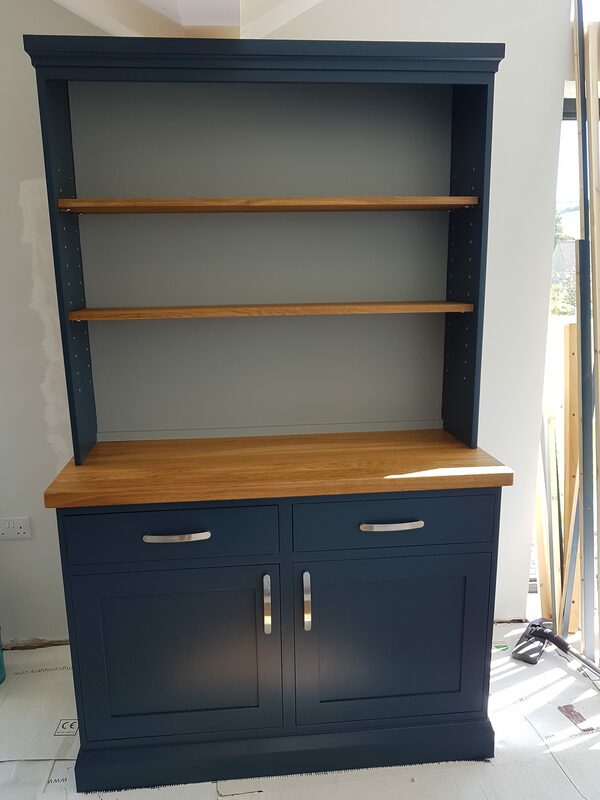 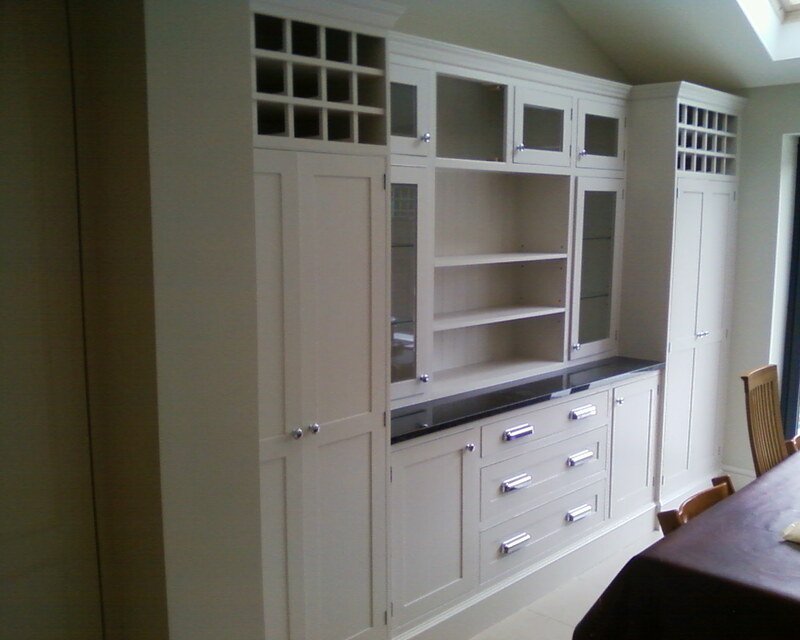 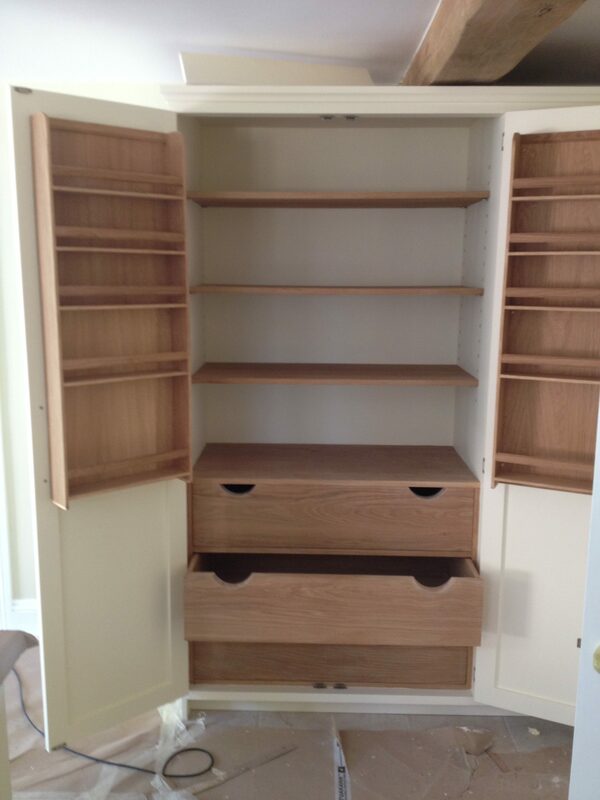 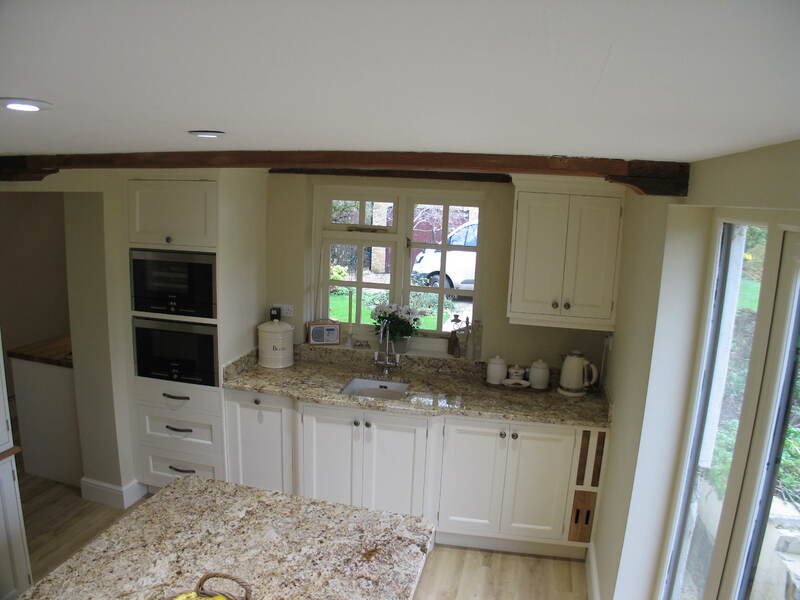 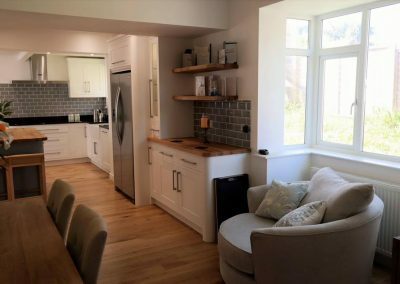 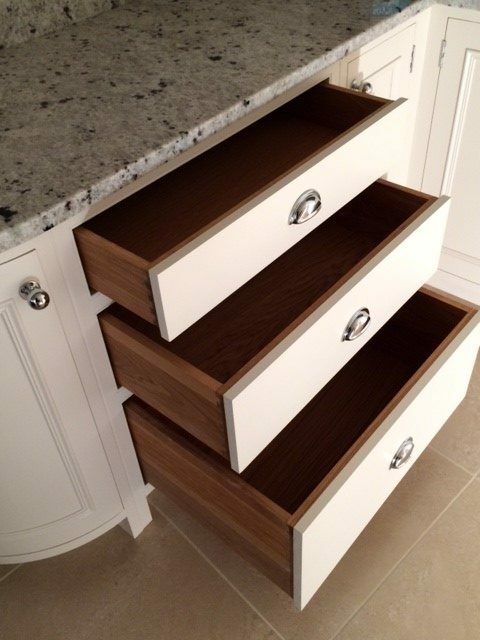 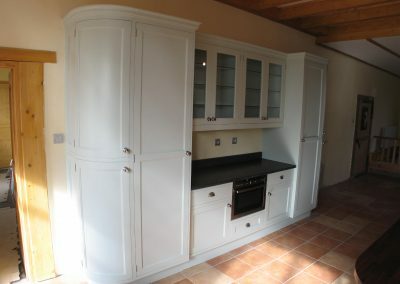 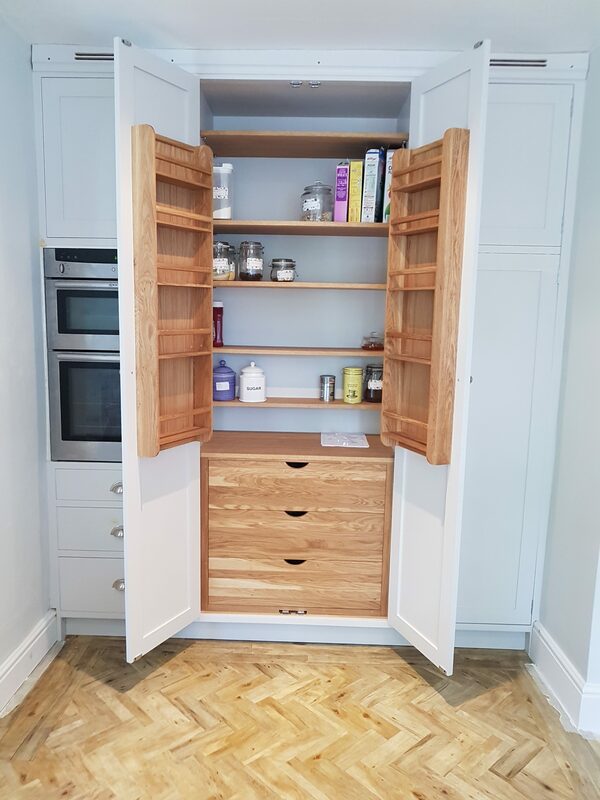 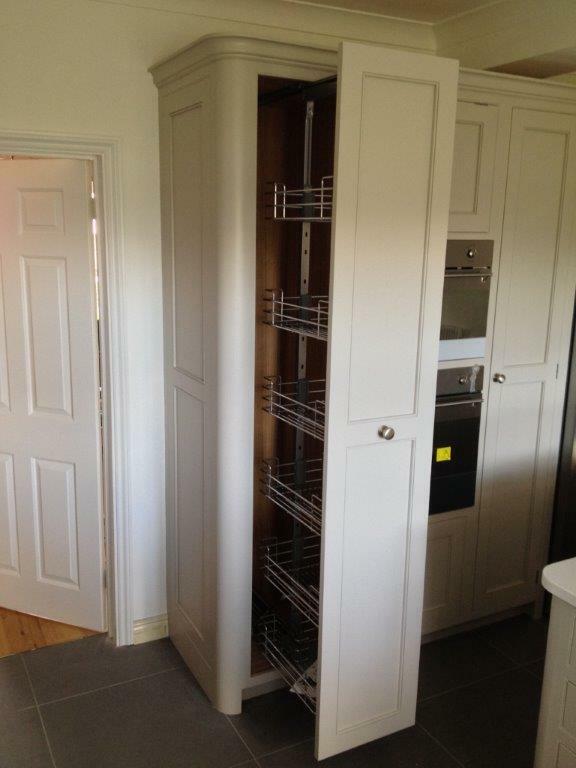 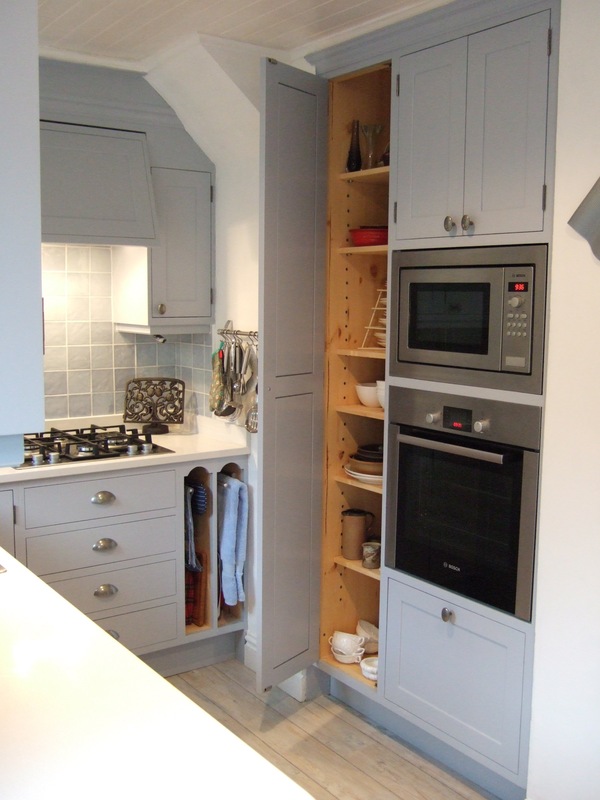 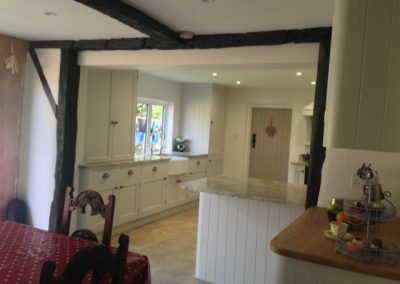 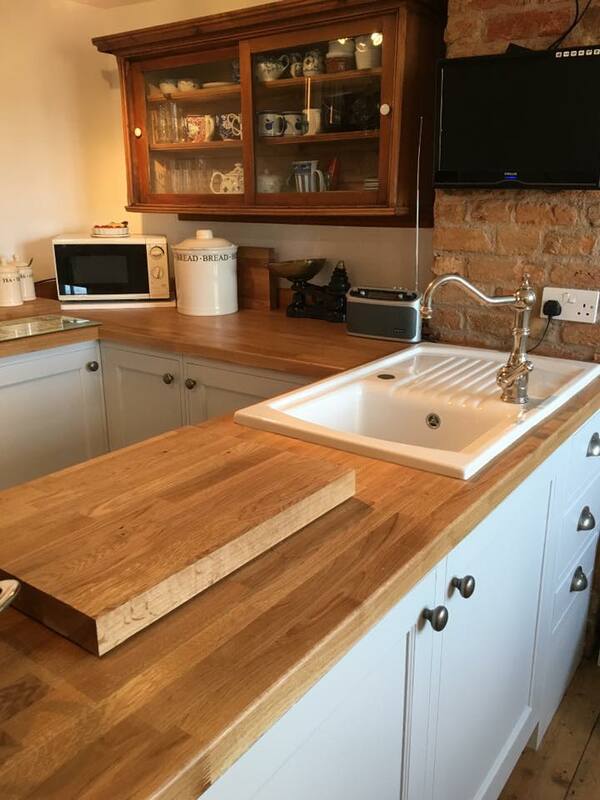 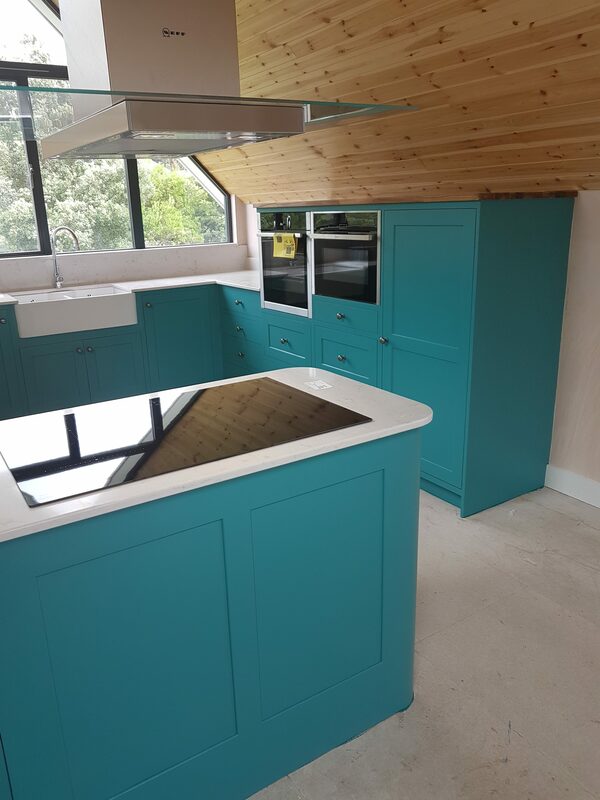 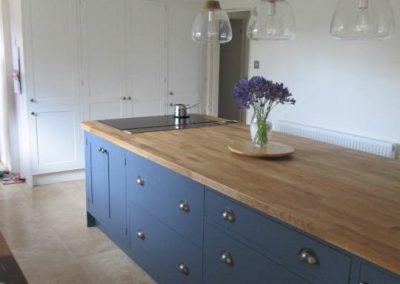 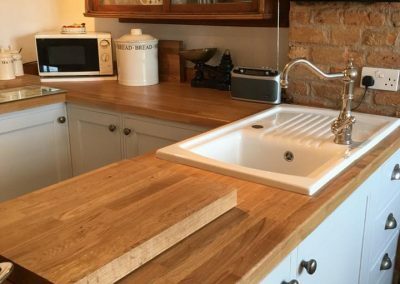 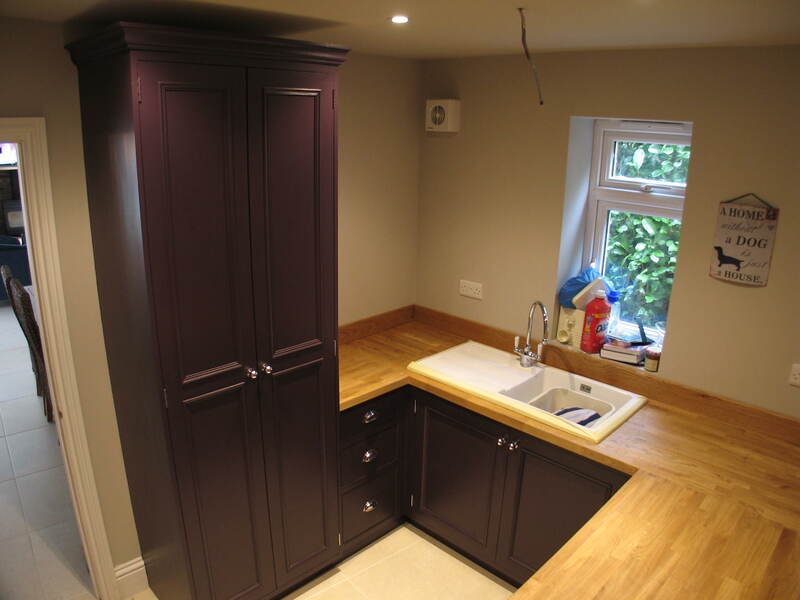 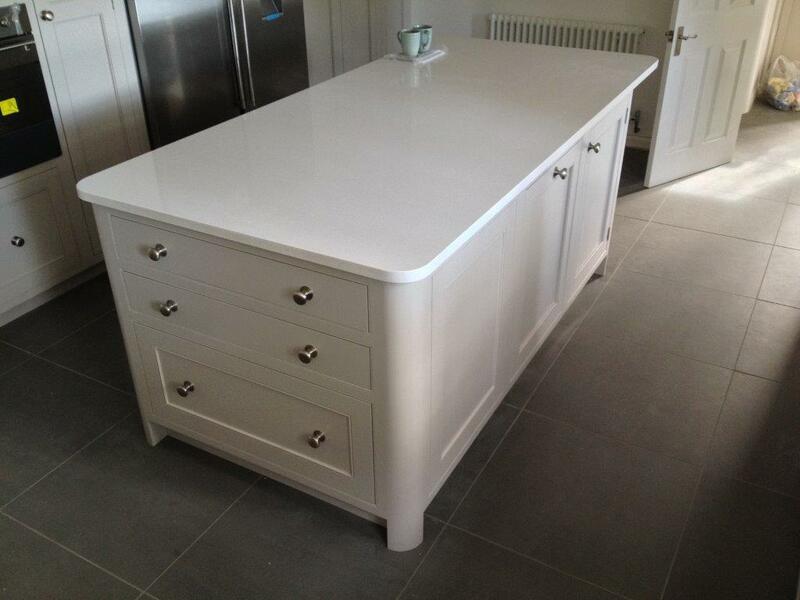 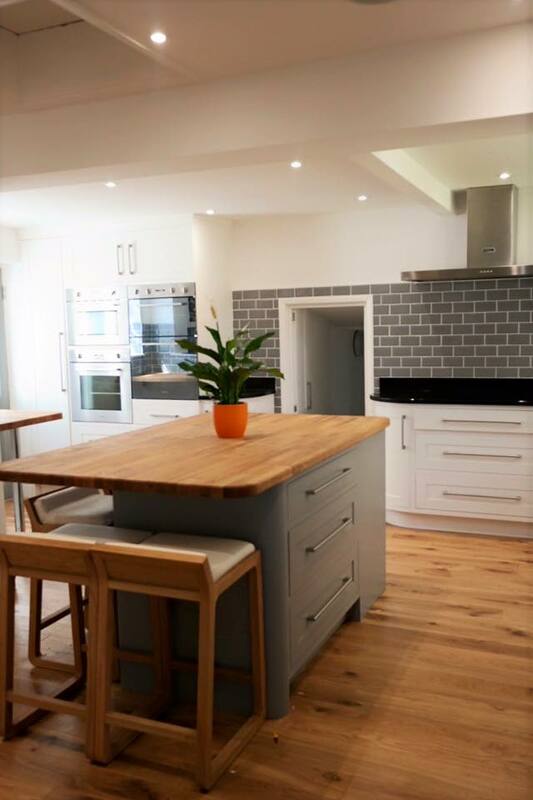 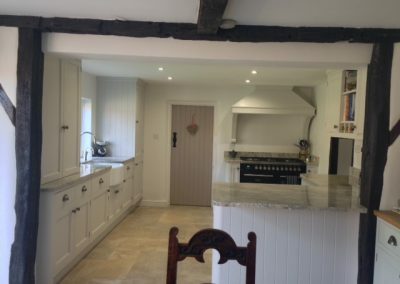 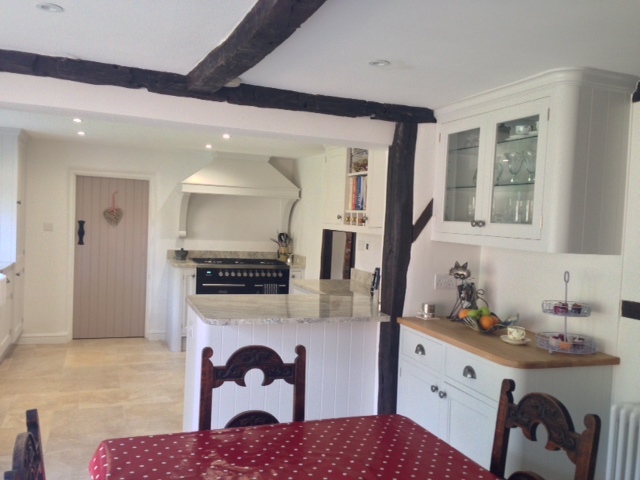 We have over eight kitchen displays to see, plus free standing kitchen dressers, larders and butchers blocks. 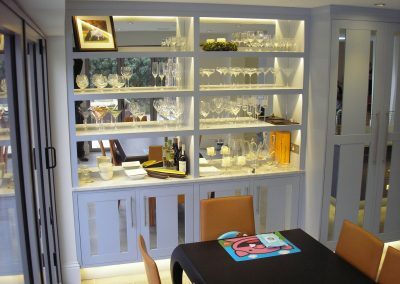 In addition we also have a furniture showroom. 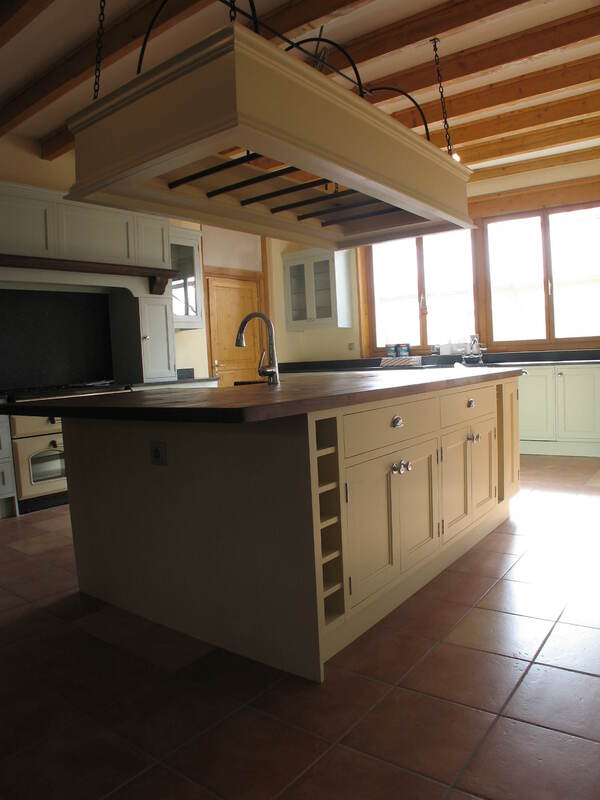 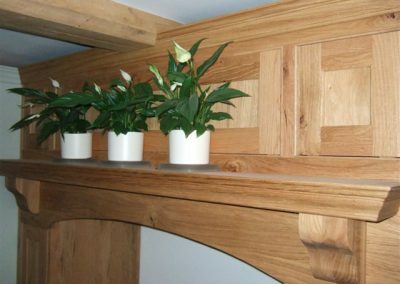 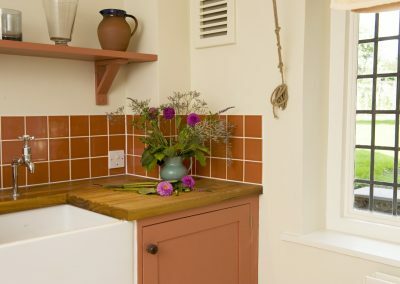 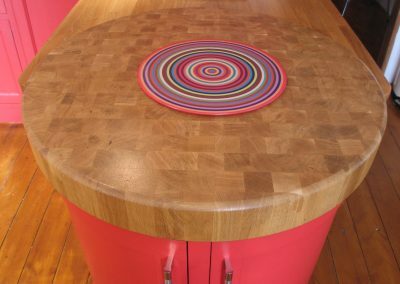 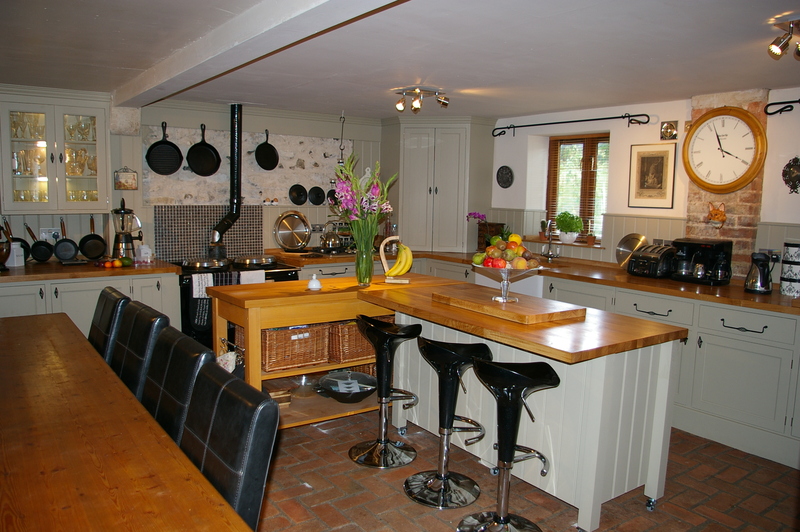 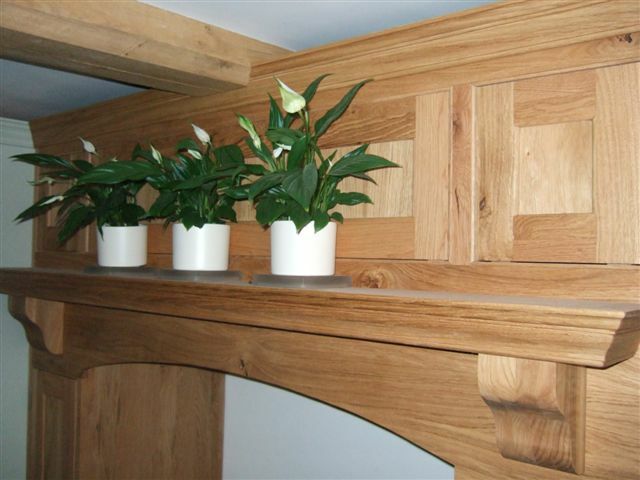 As well as viewing our Kitchens, why not have a guided tour of our workshops? 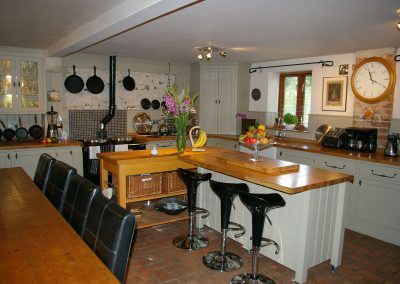 So why not come down and see for yourself why we are one of Dorset’s best kept secrets?